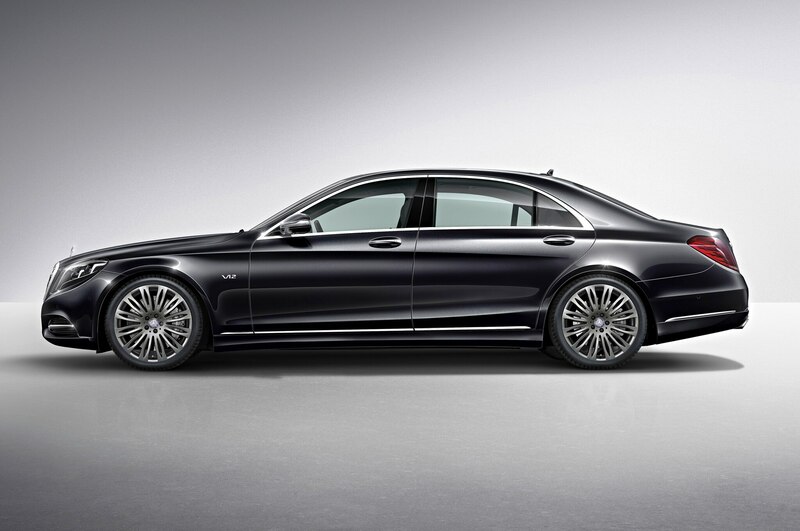 Costing more than ten times as much as a standard Mercedes-Benz S-Class sedan, the rumored new Pullman variant of Mercedes-Benz’s flagship model will be an extravagant, ultra-luxury limousine to top even the most expensive Rolls-Royce. 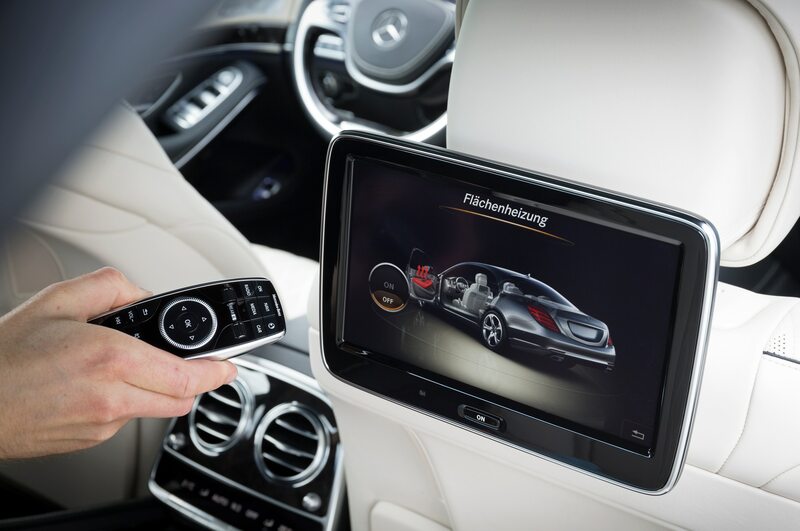 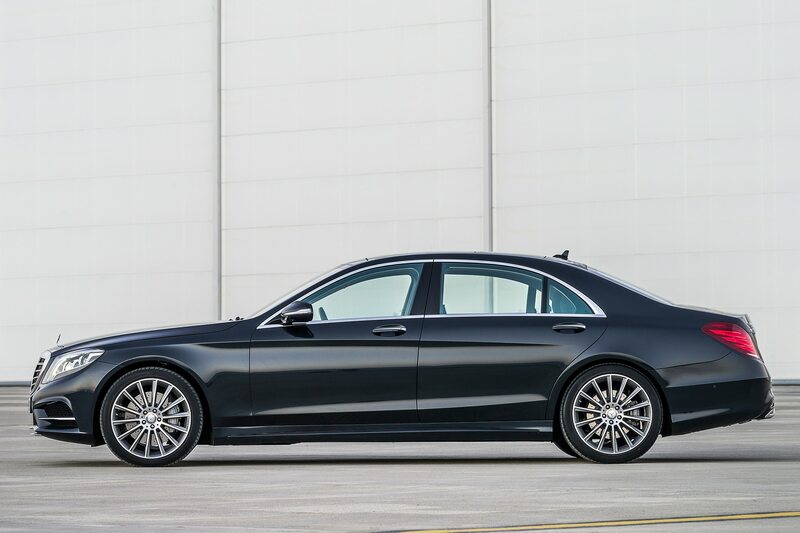 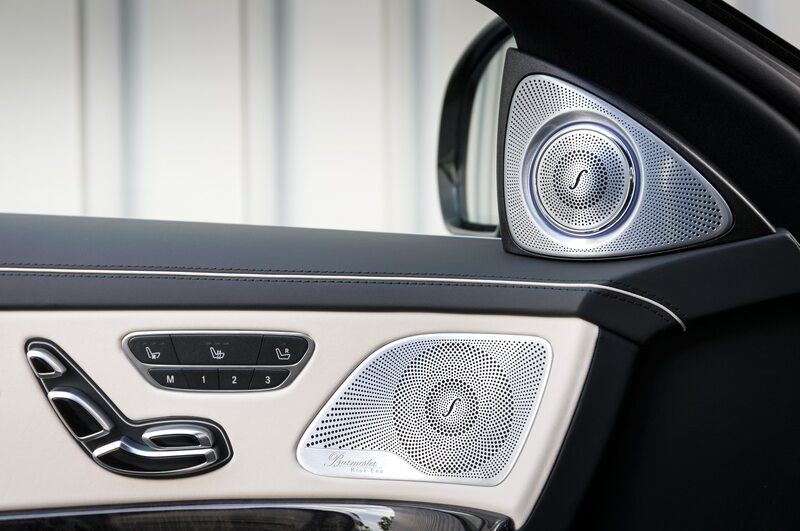 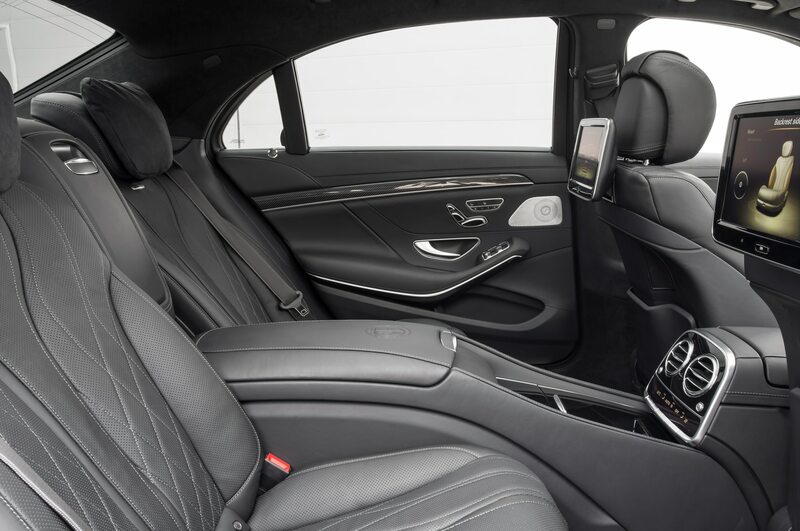 The Mercedes-Benz S-Class Pullman is reported to go on sale next year, according to Bloomberg, and is meant to evoke bespoke Mercedes-Benz sedans of the past like the 600 Pullman owned by many of the world’s elite, including foreign dignitaries and celebrities like John Lennon. 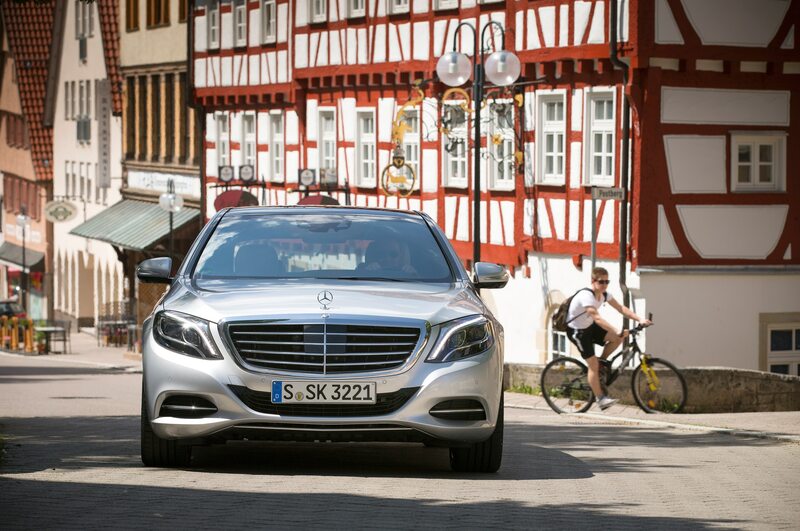 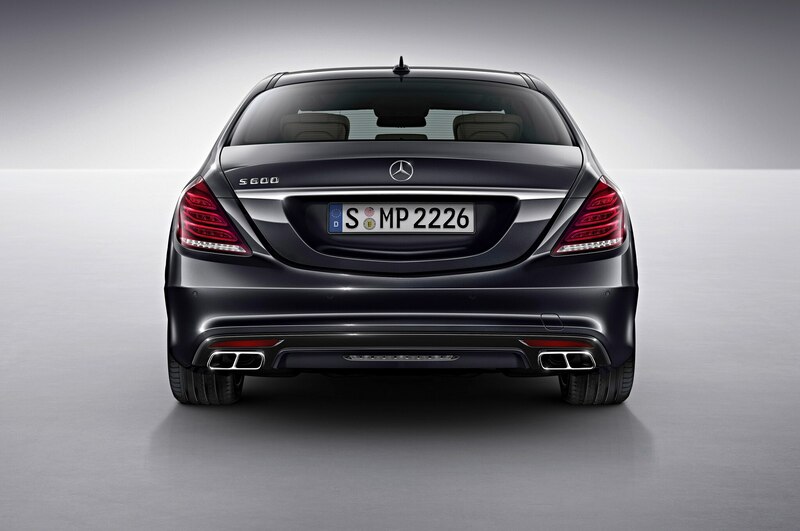 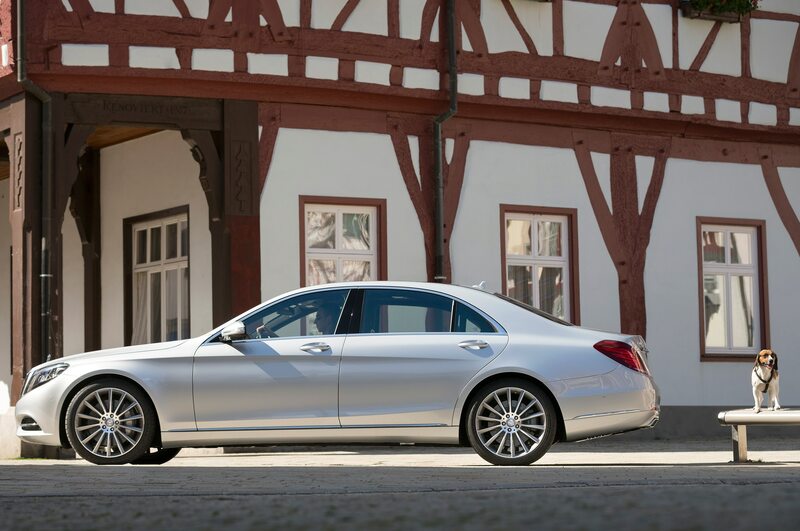 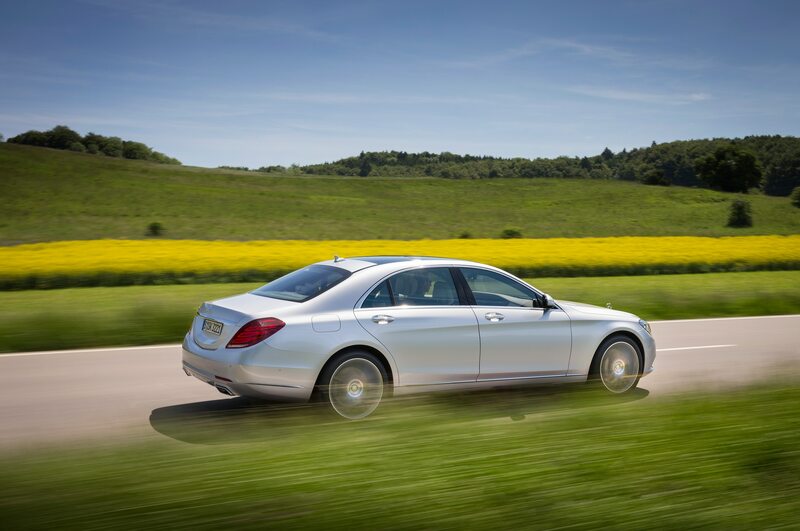 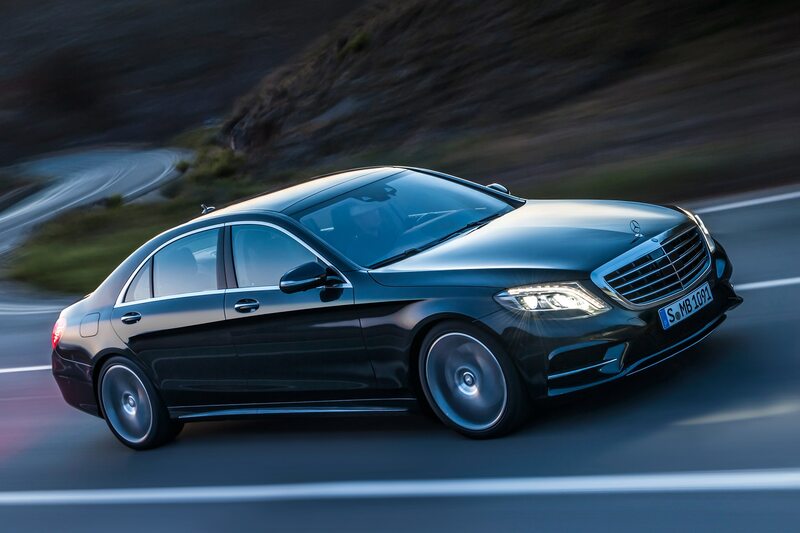 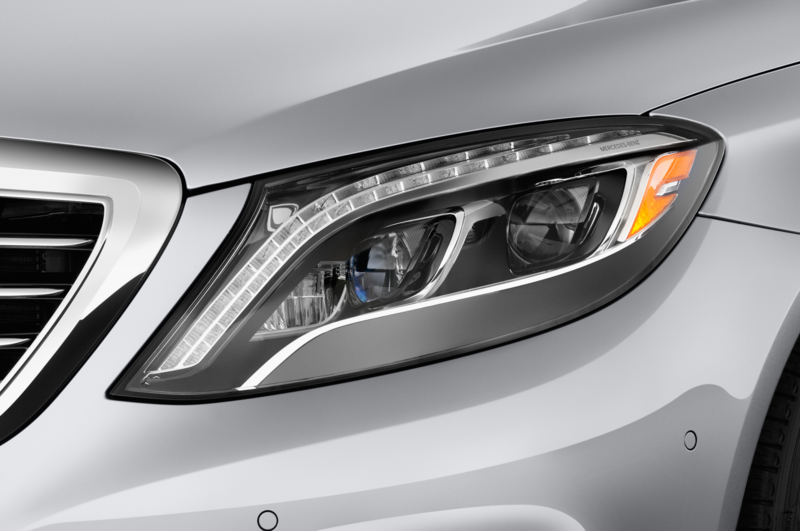 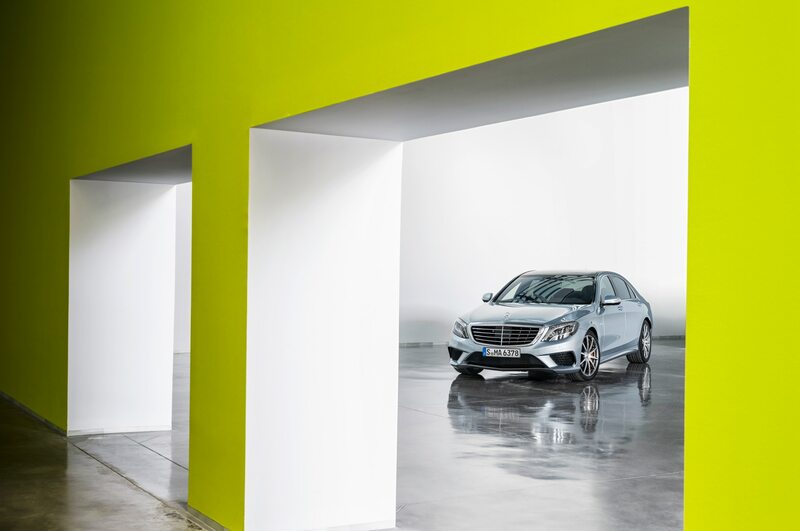 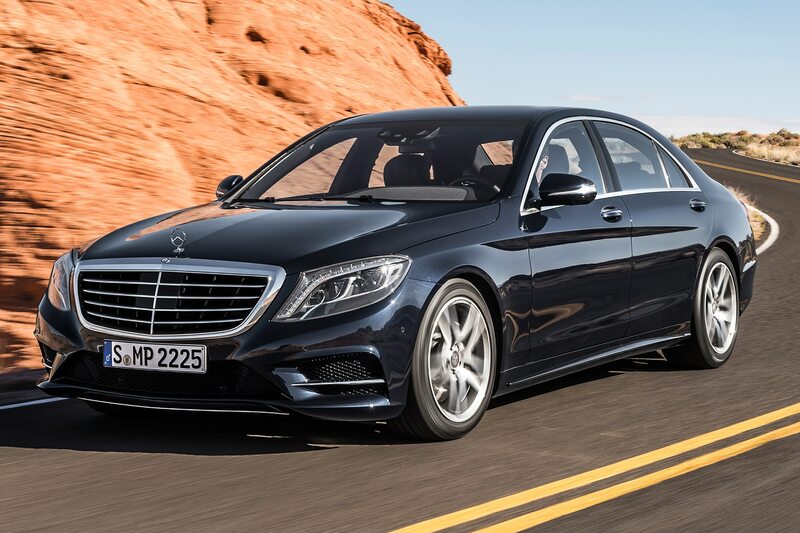 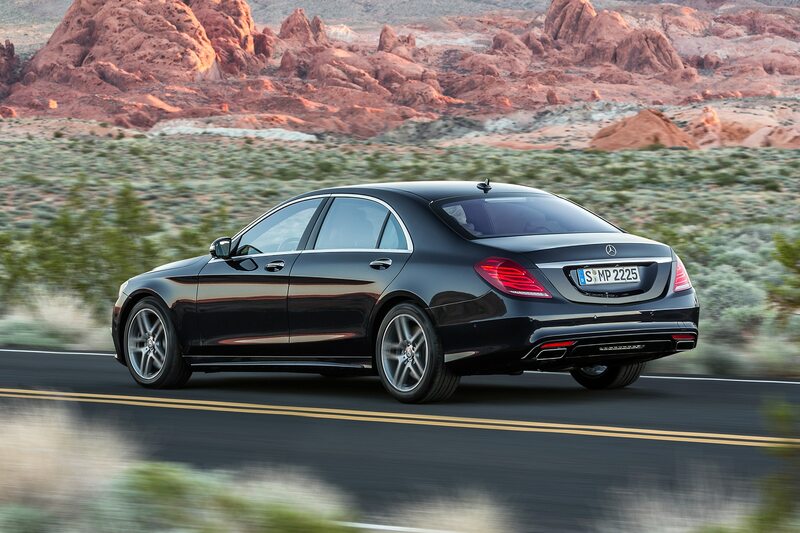 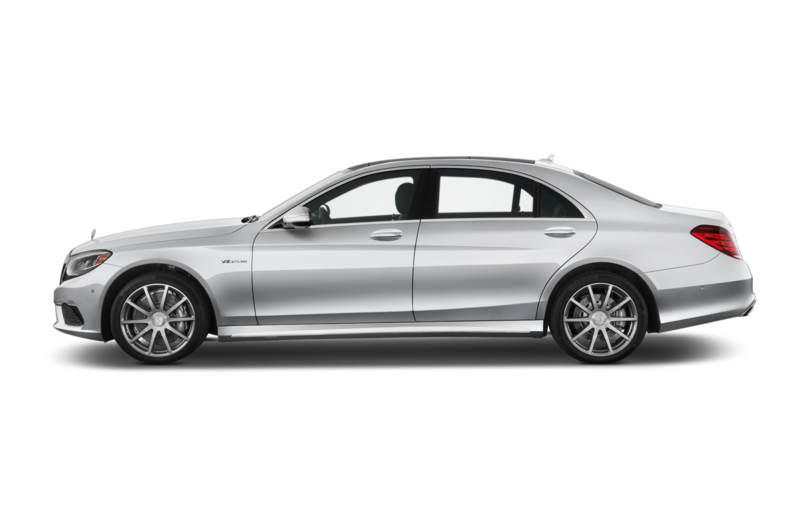 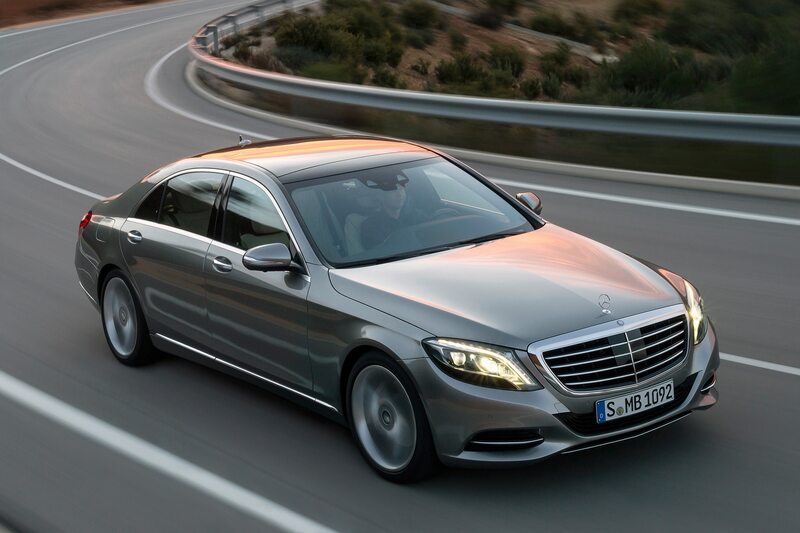 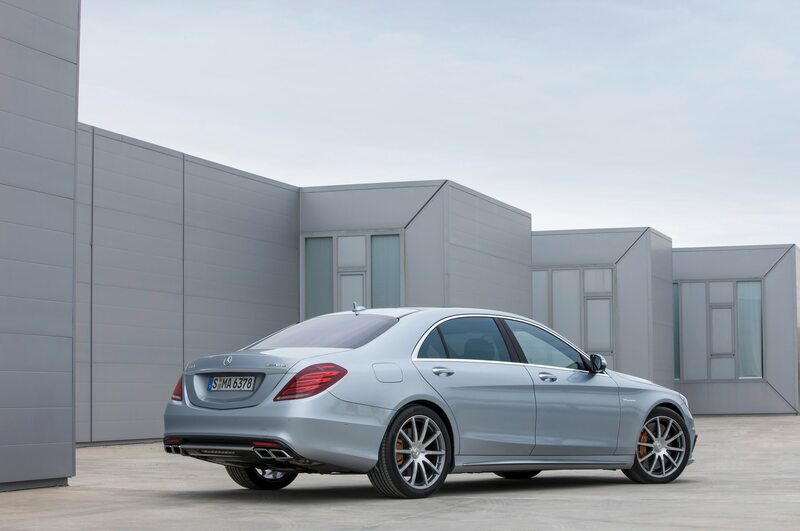 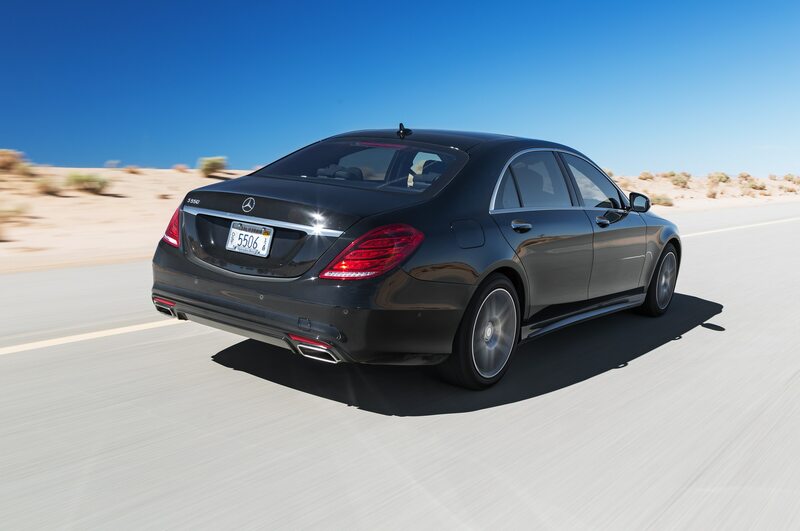 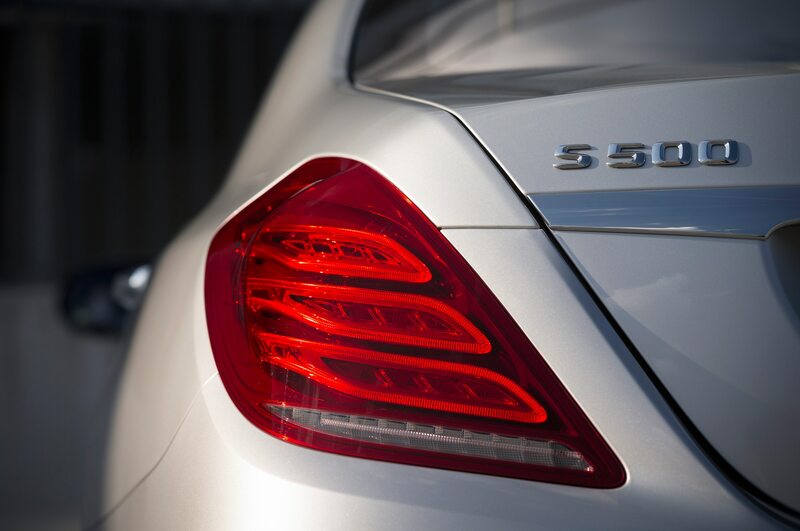 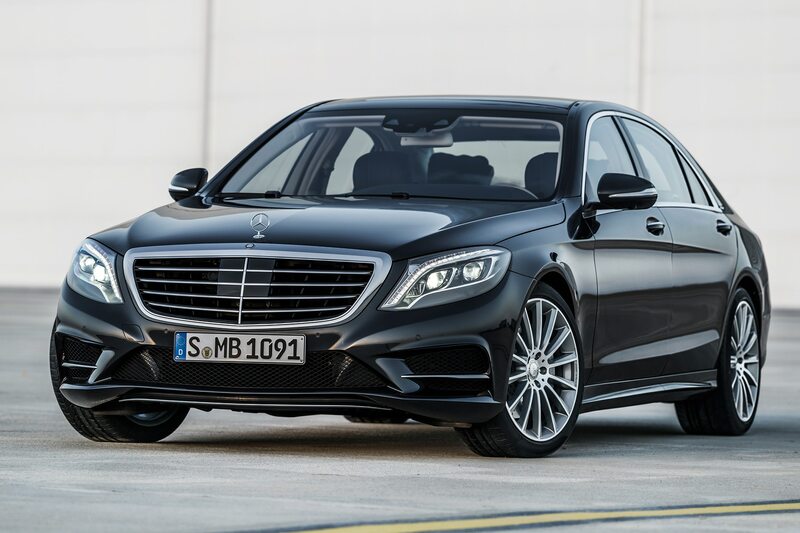 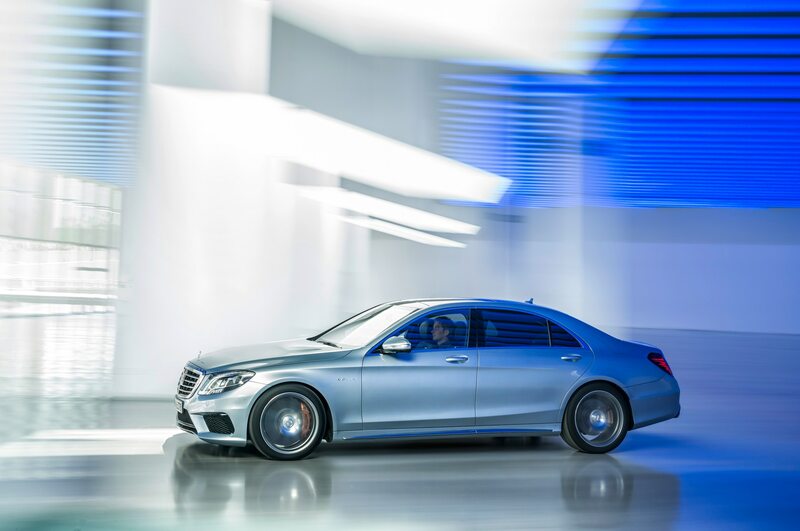 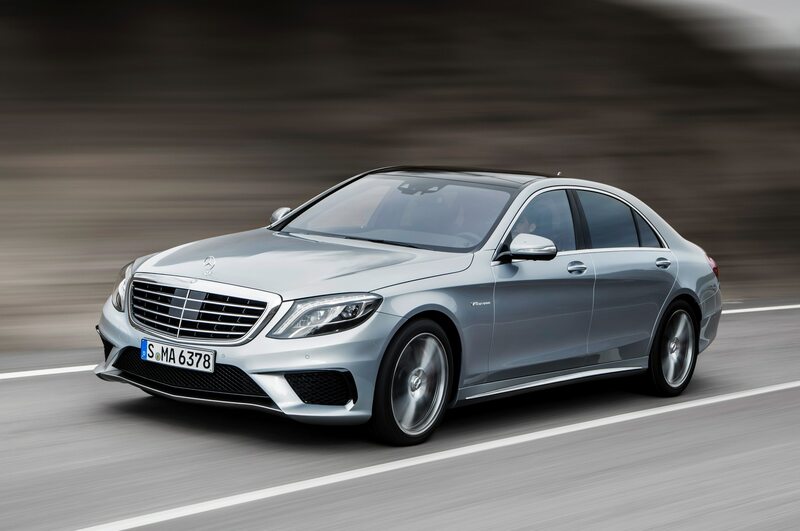 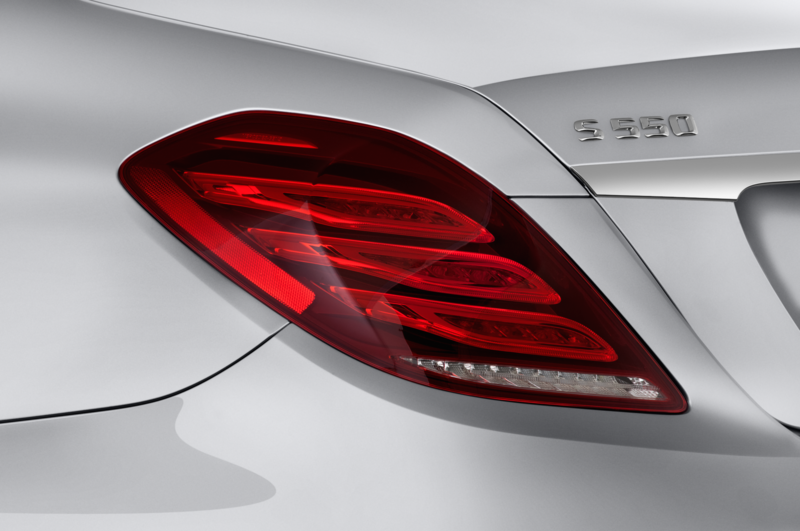 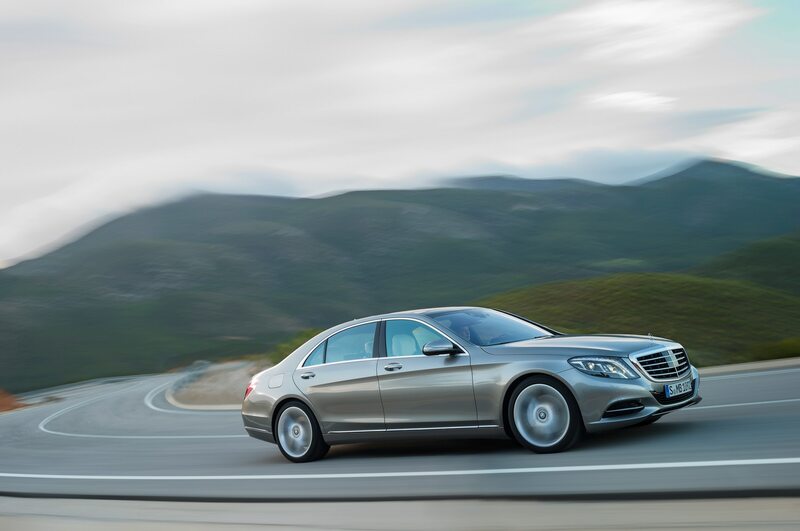 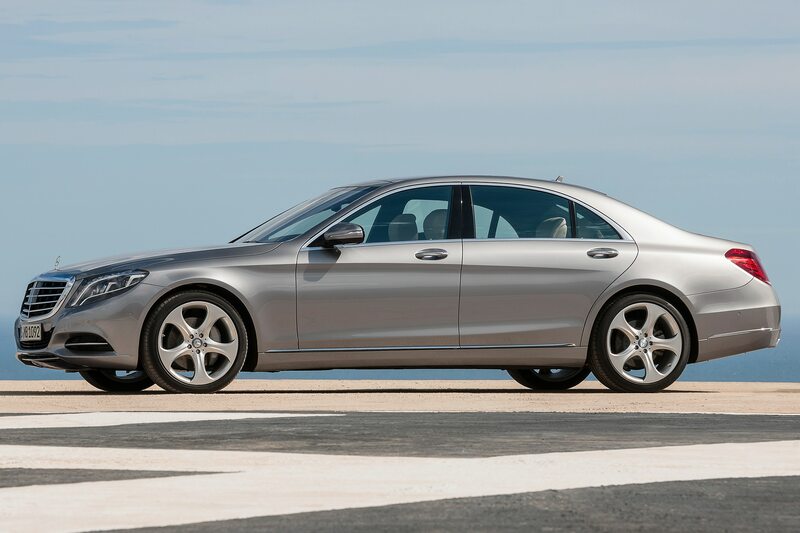 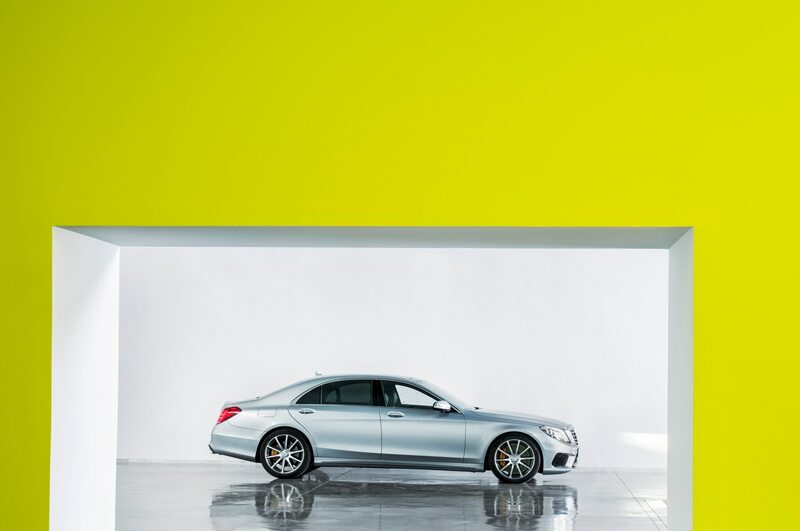 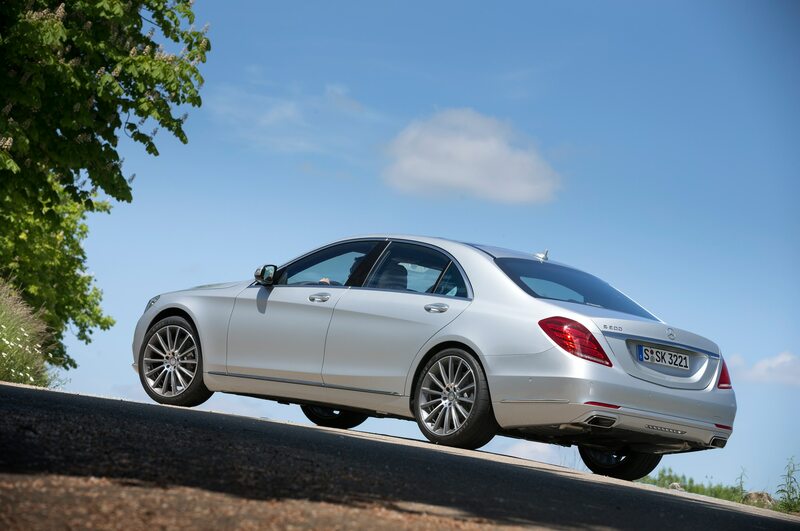 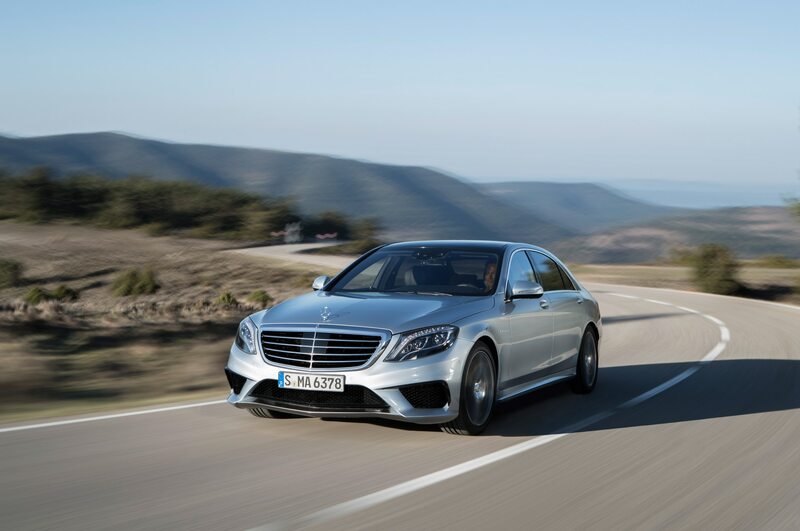 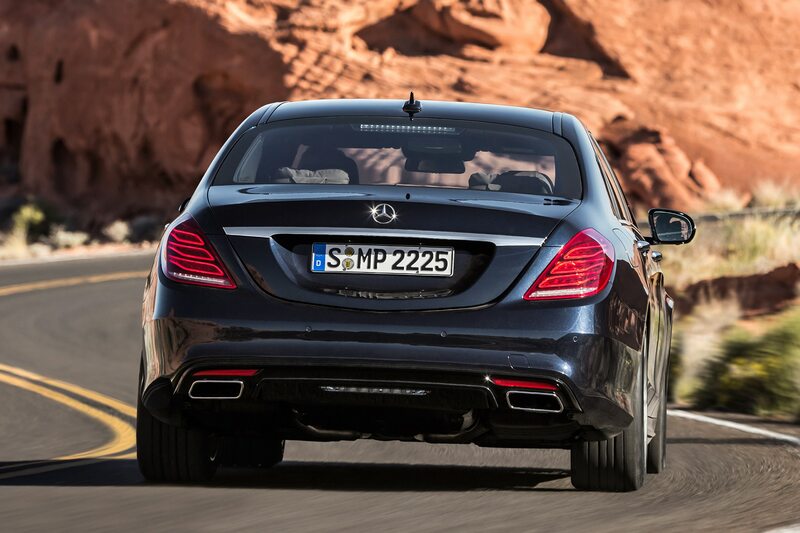 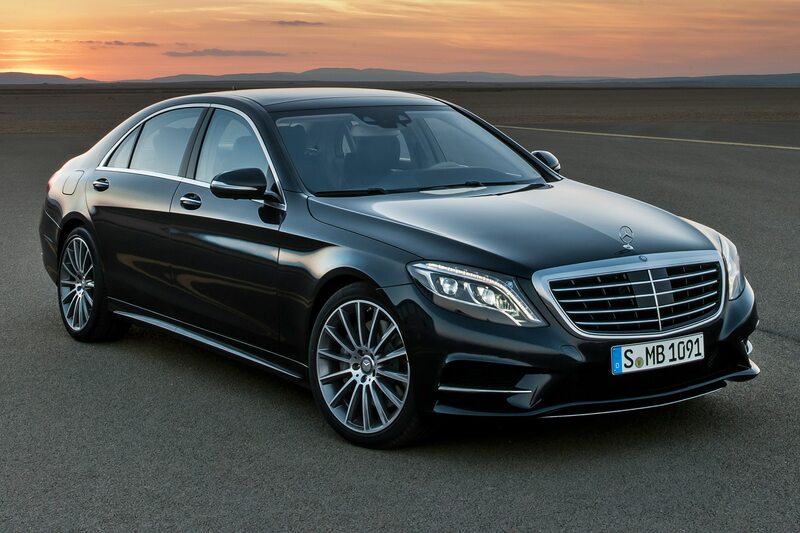 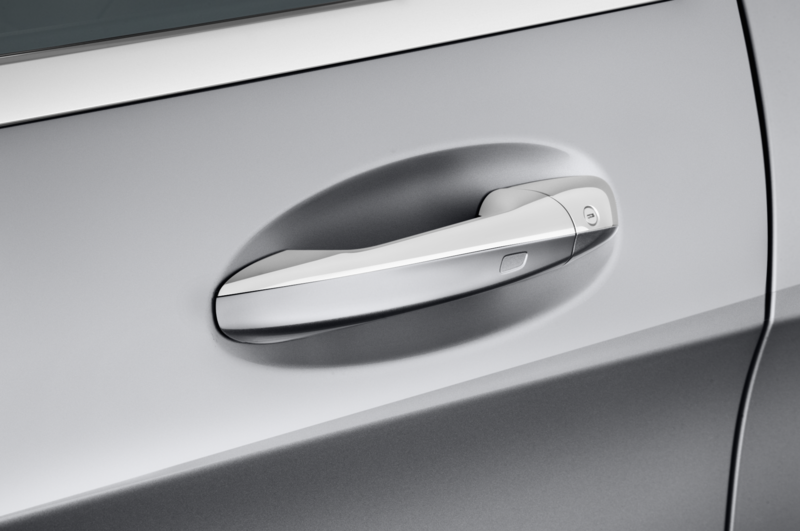 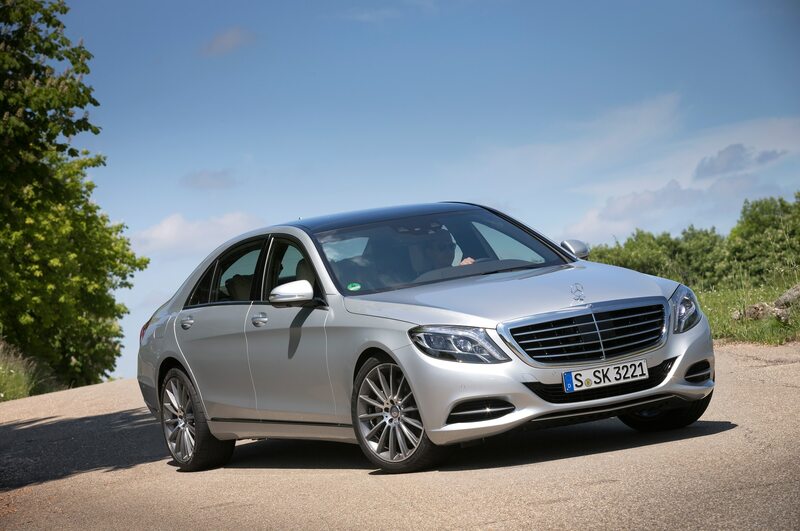 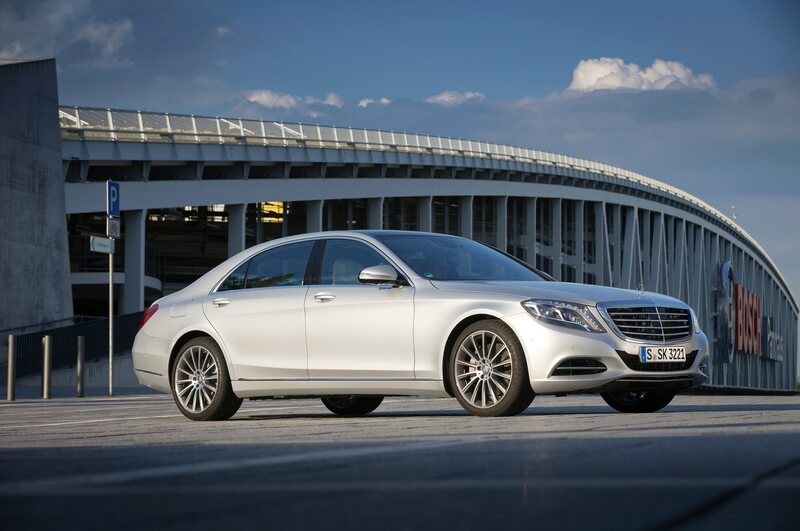 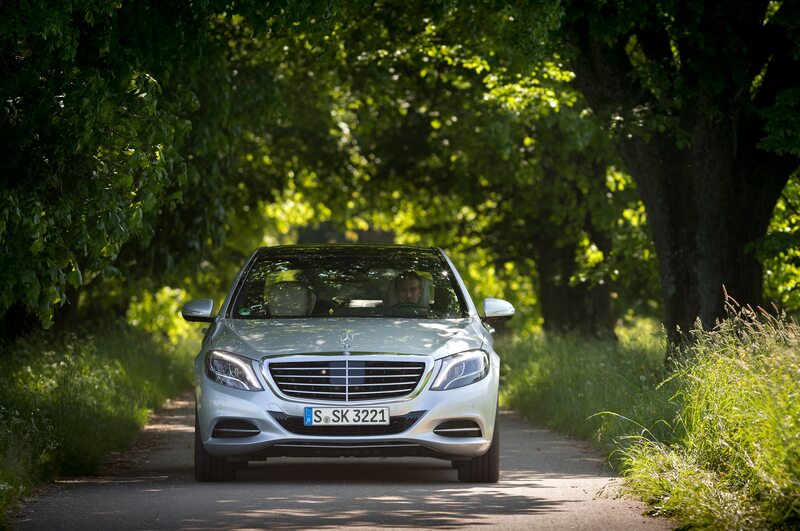 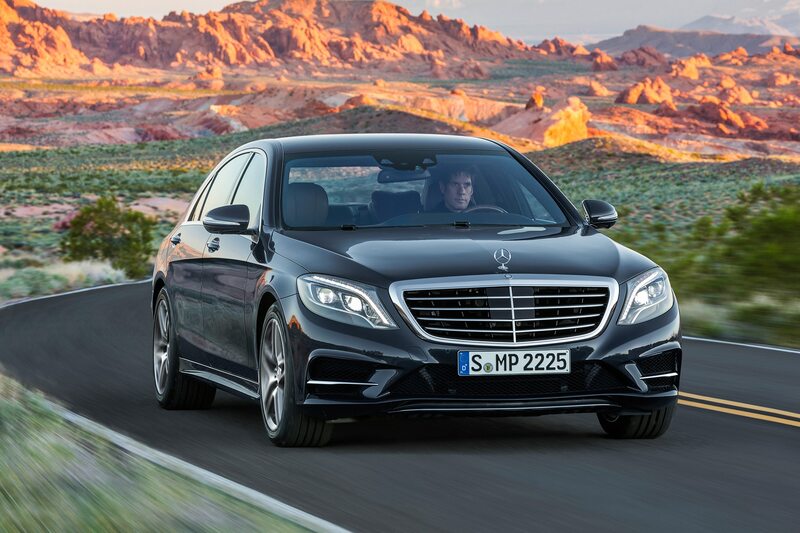 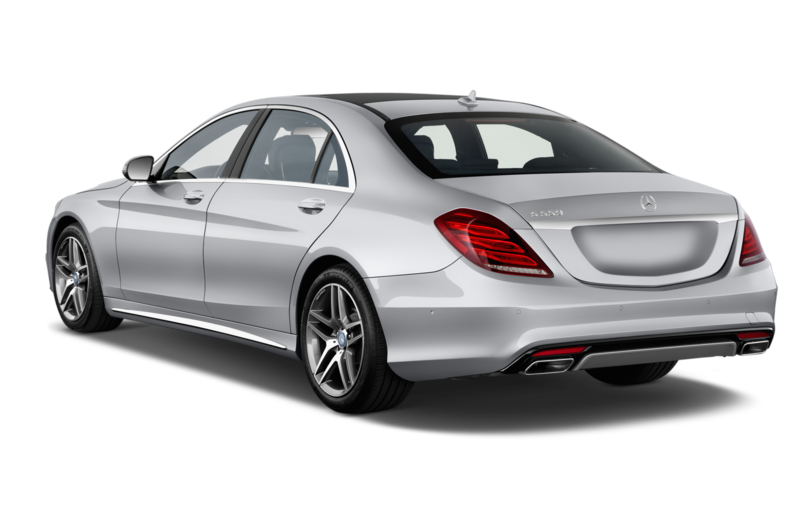 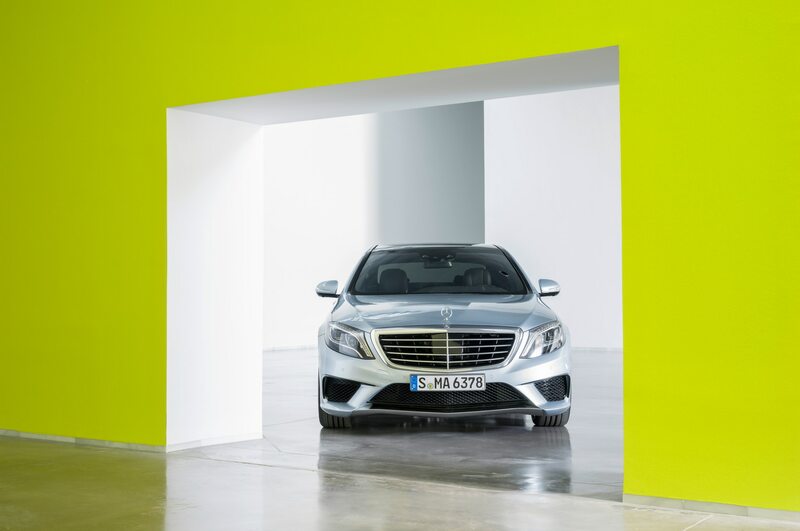 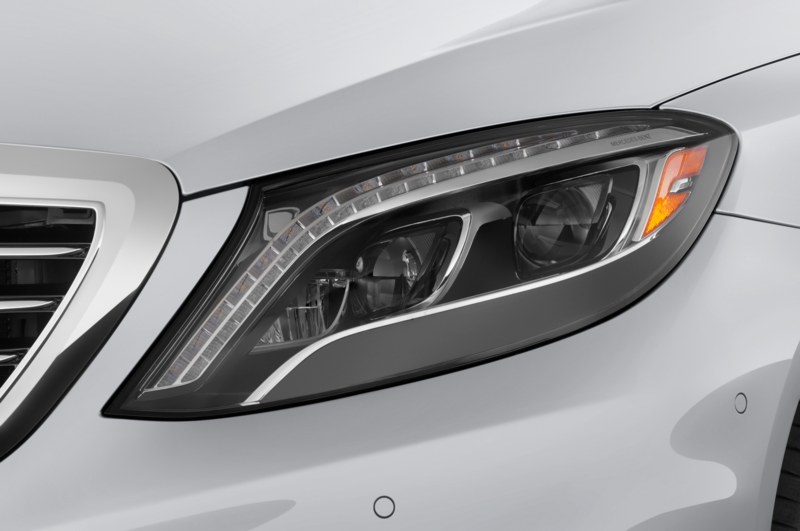 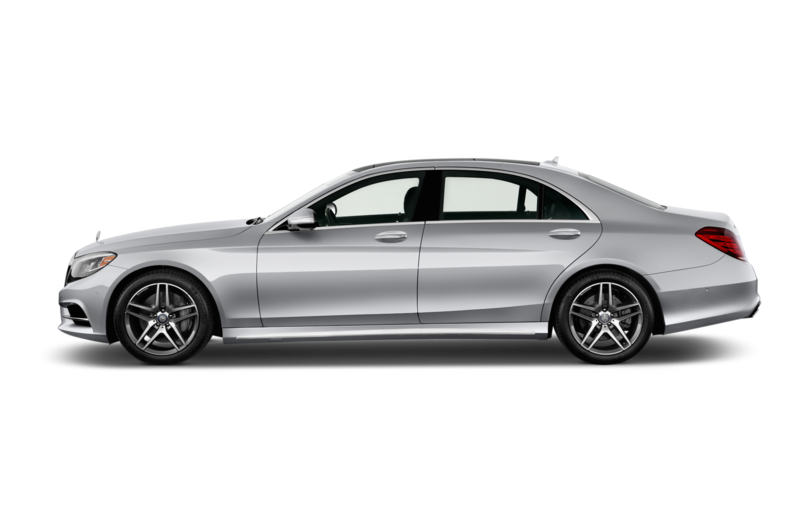 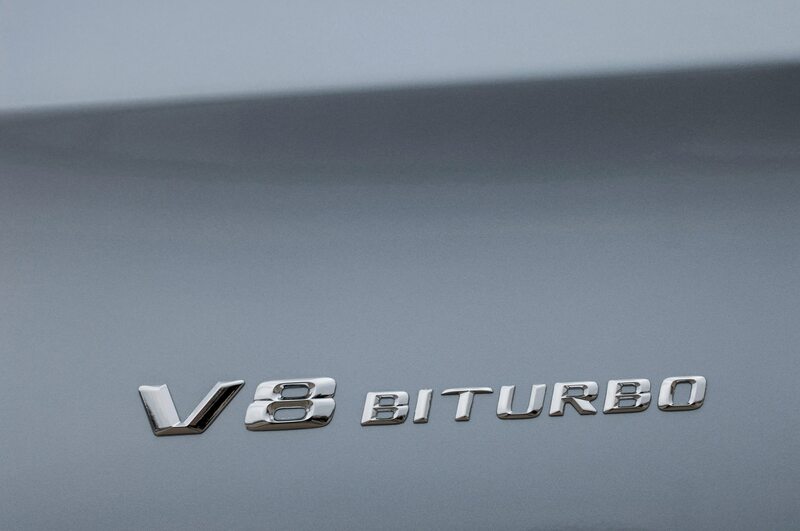 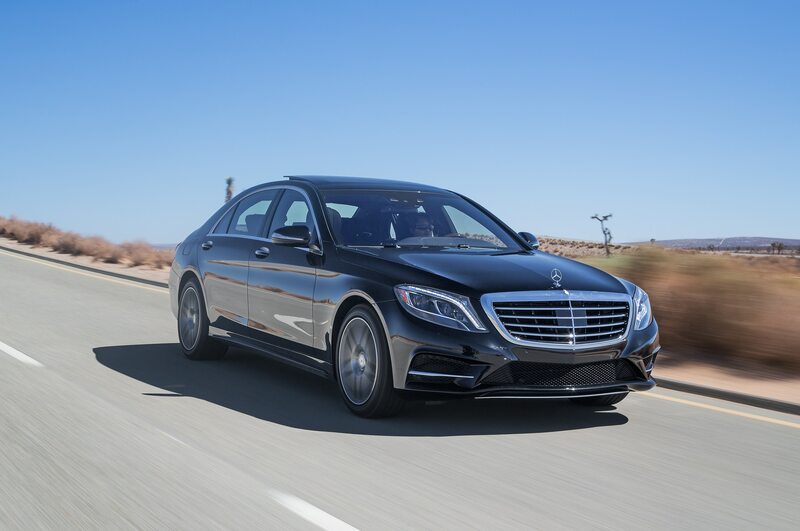 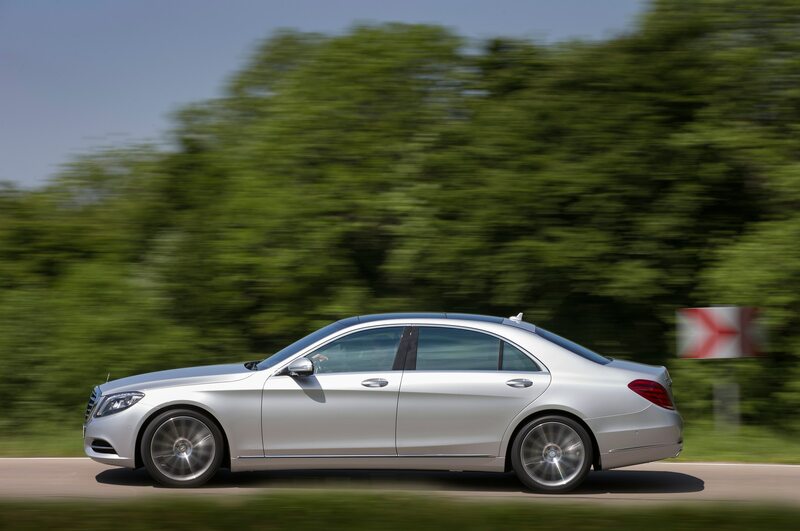 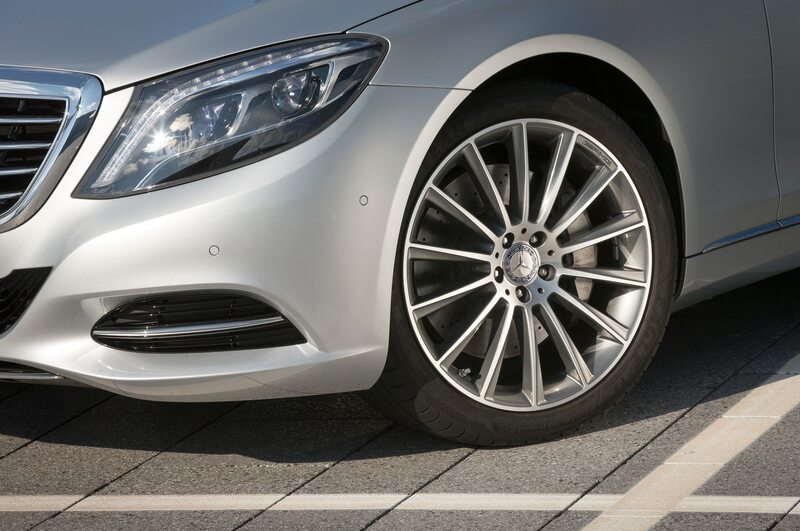 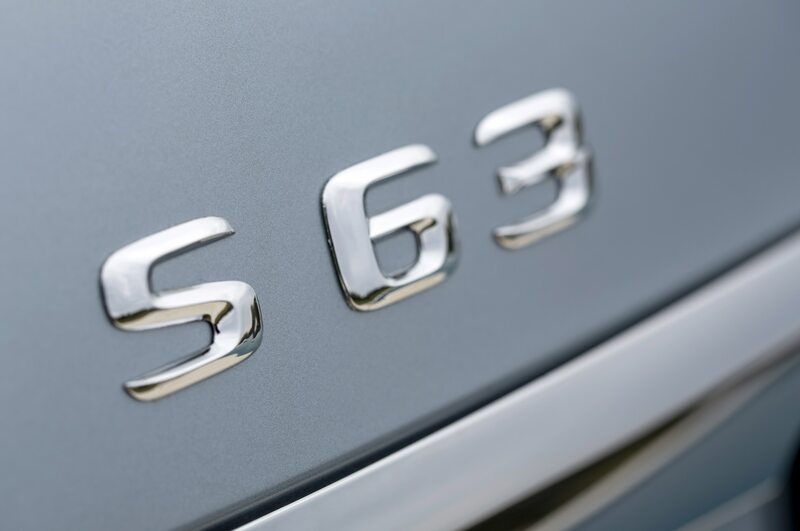 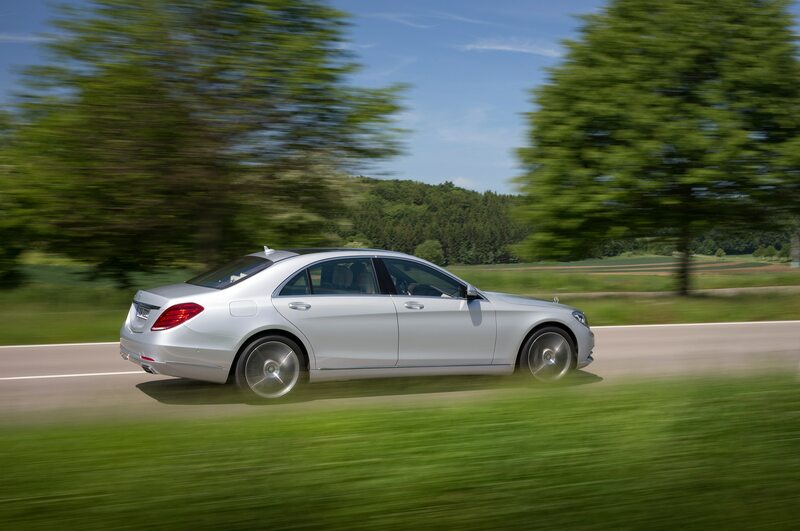 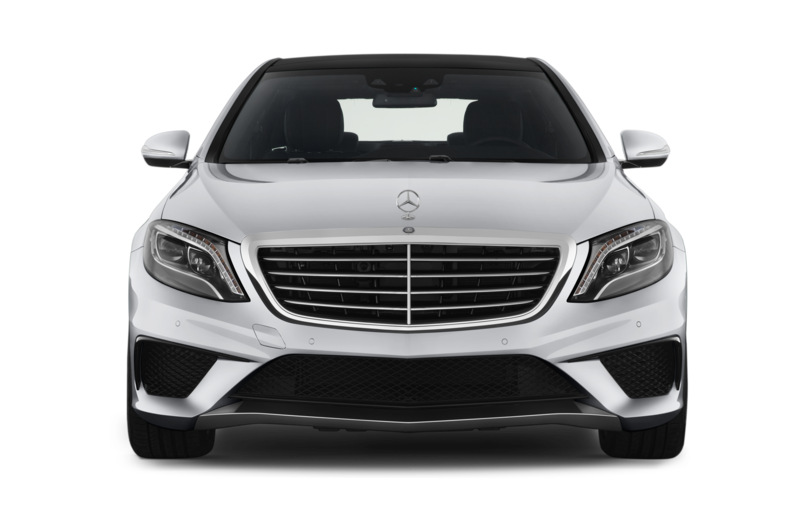 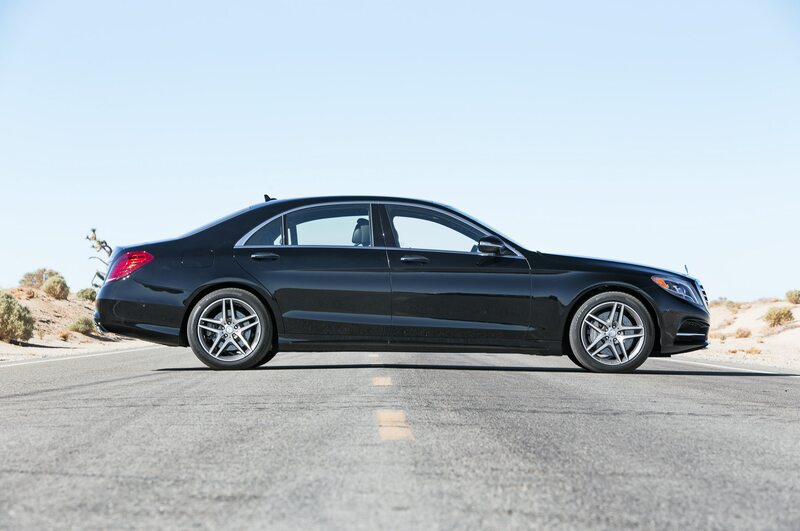 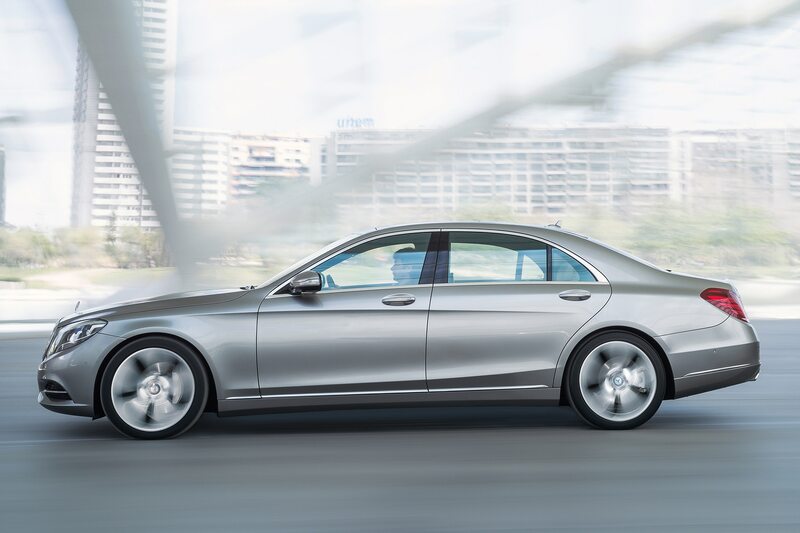 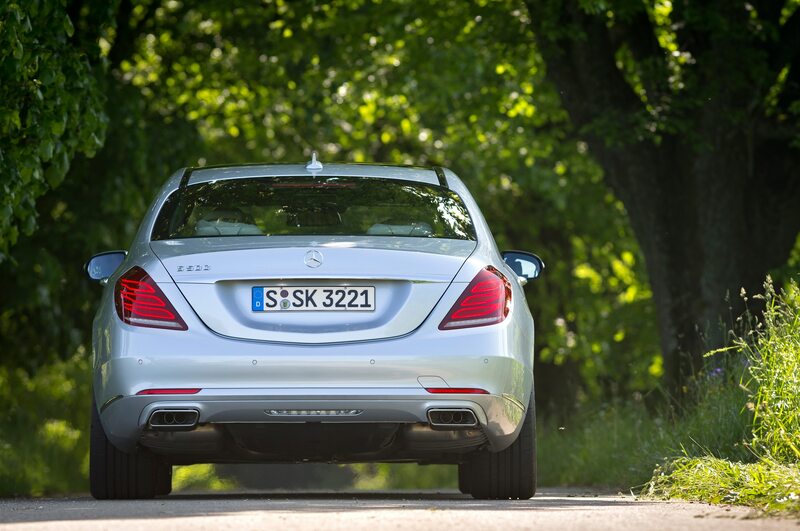 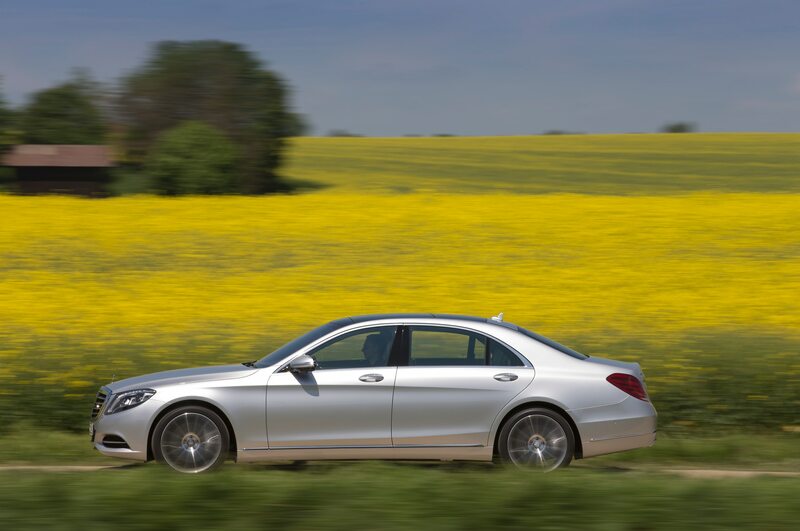 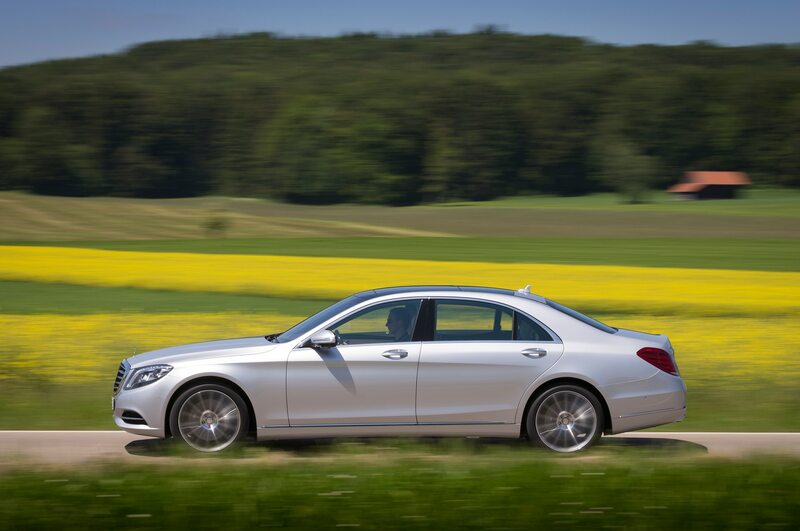 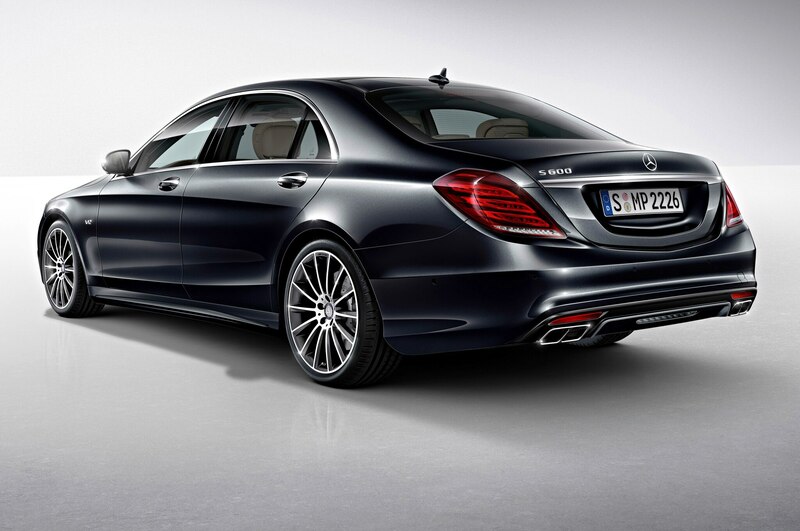 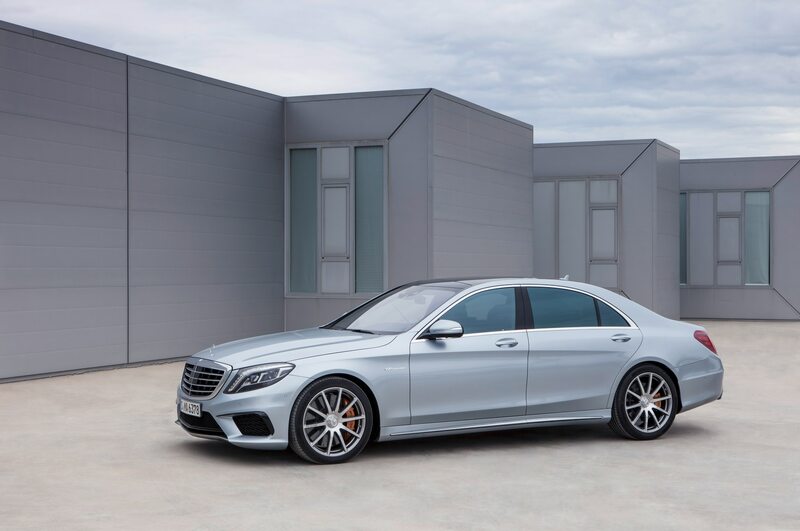 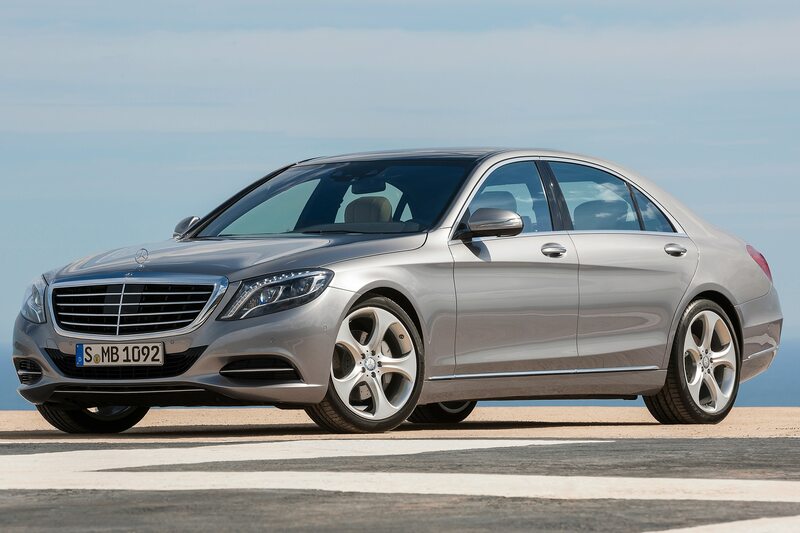 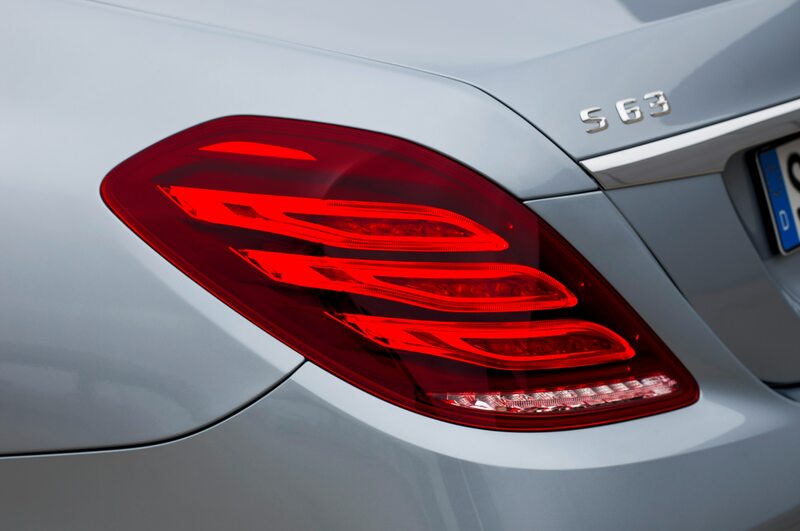 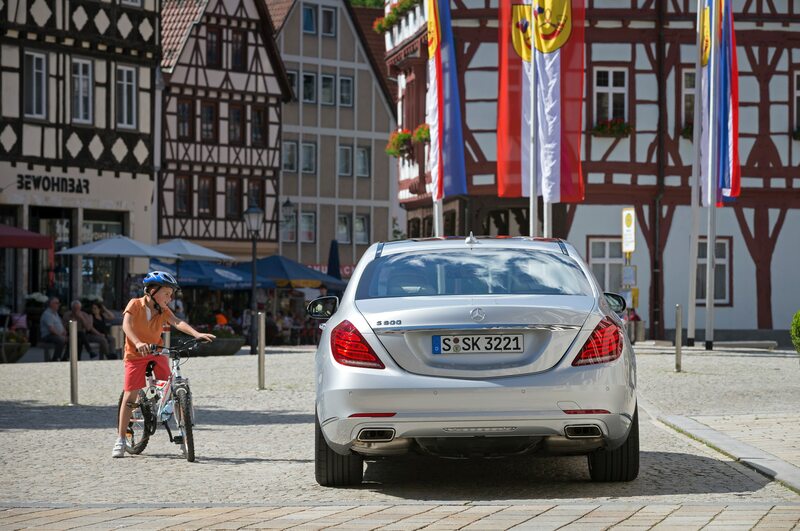 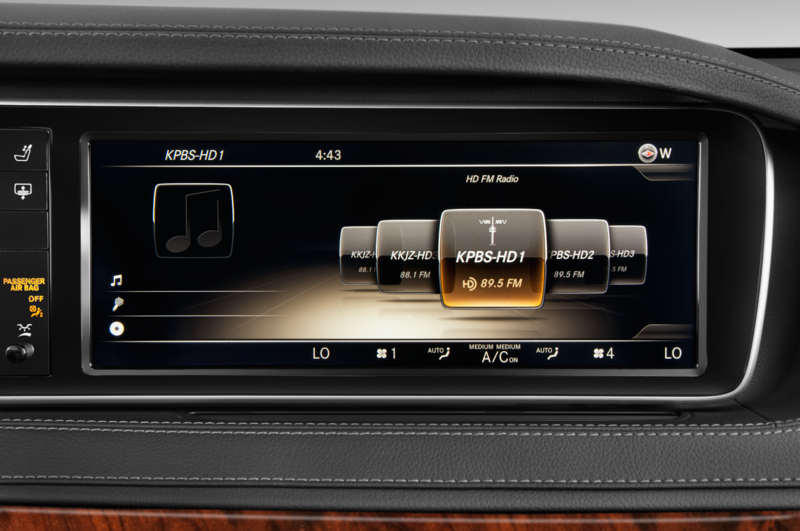 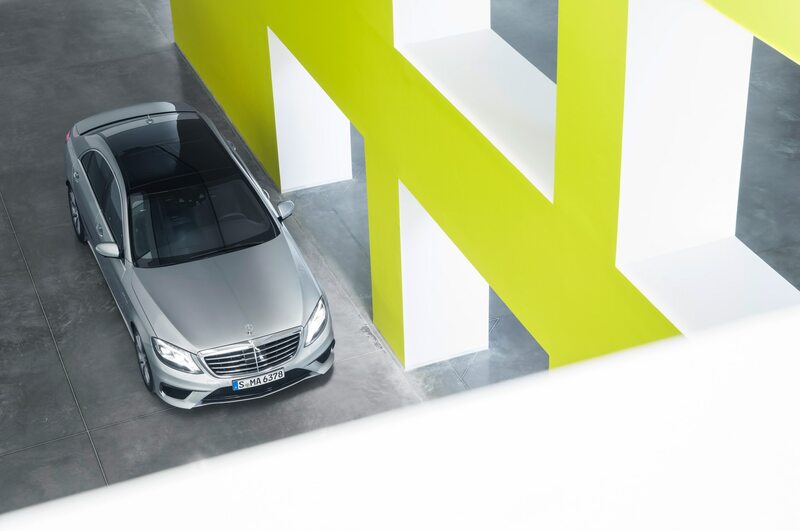 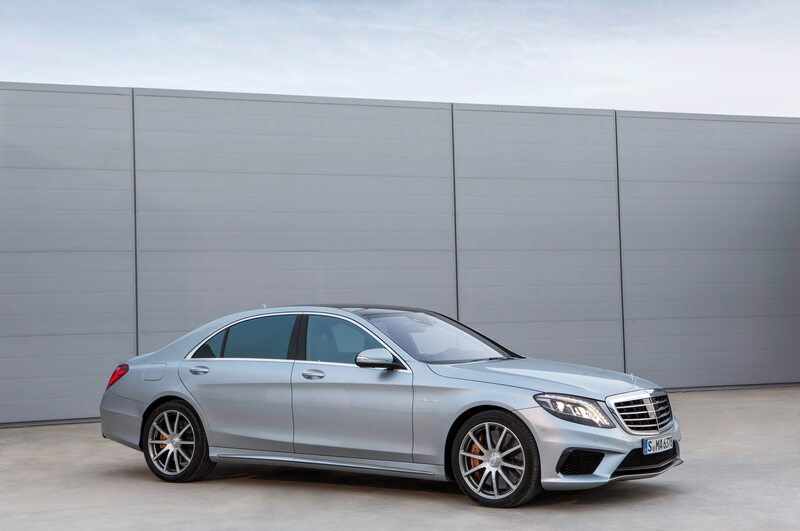 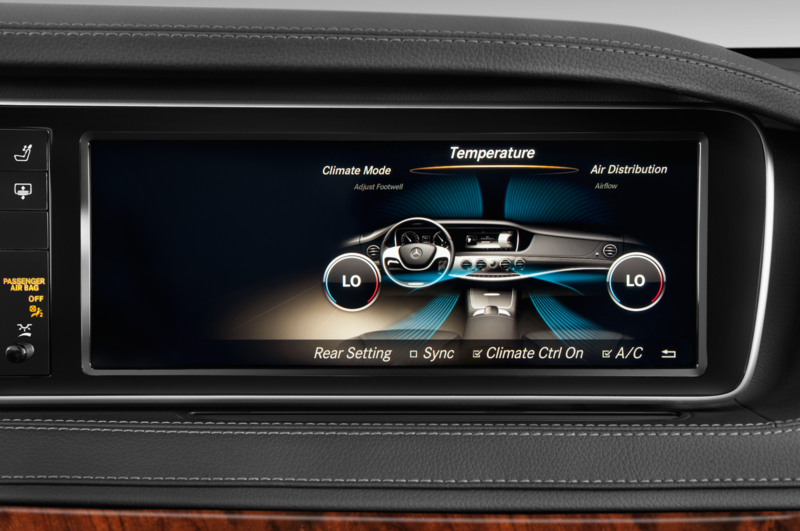 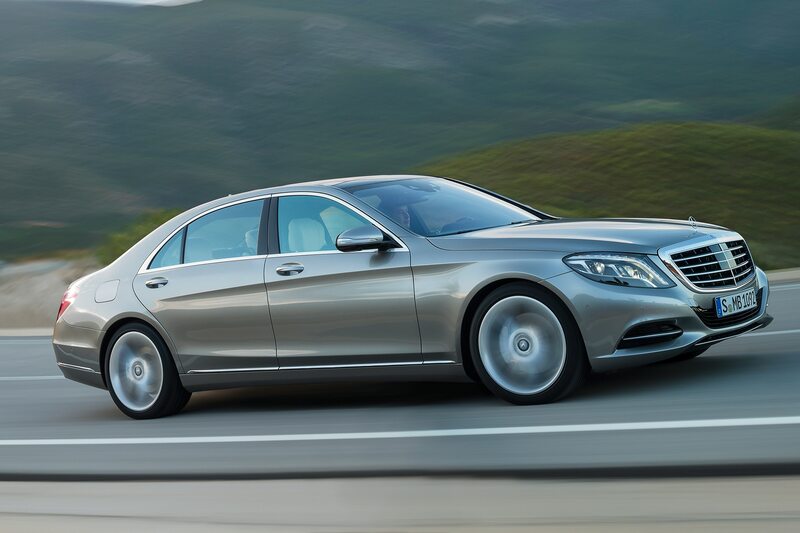 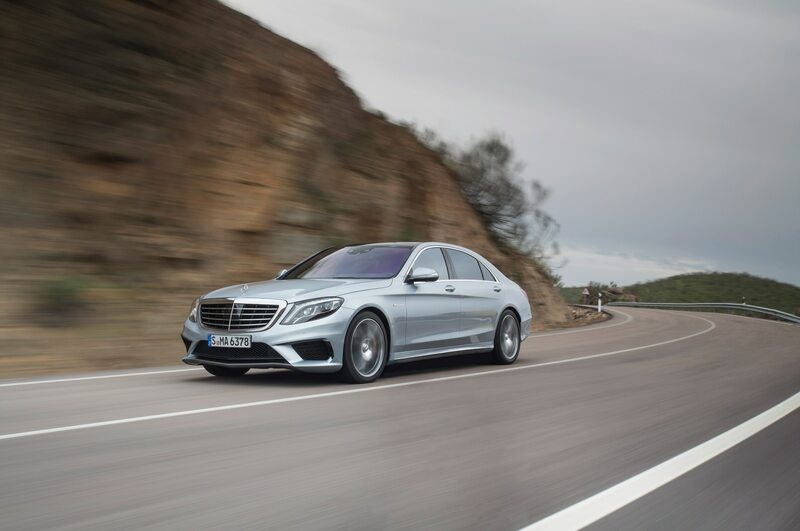 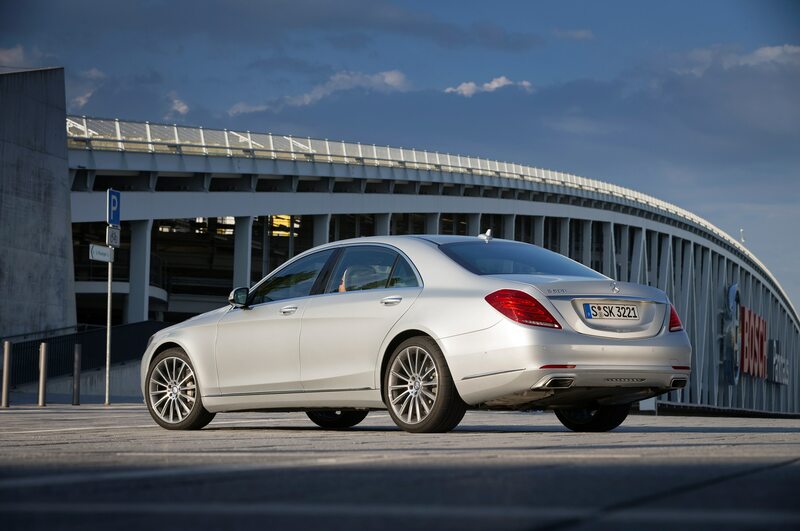 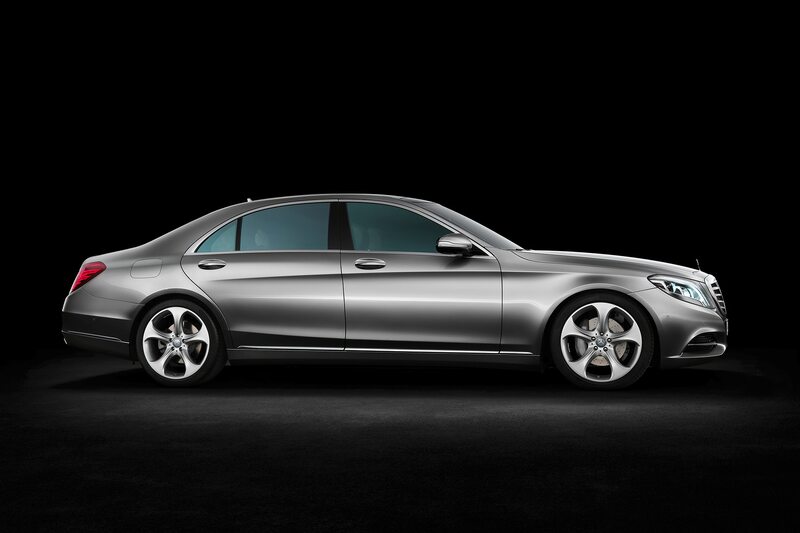 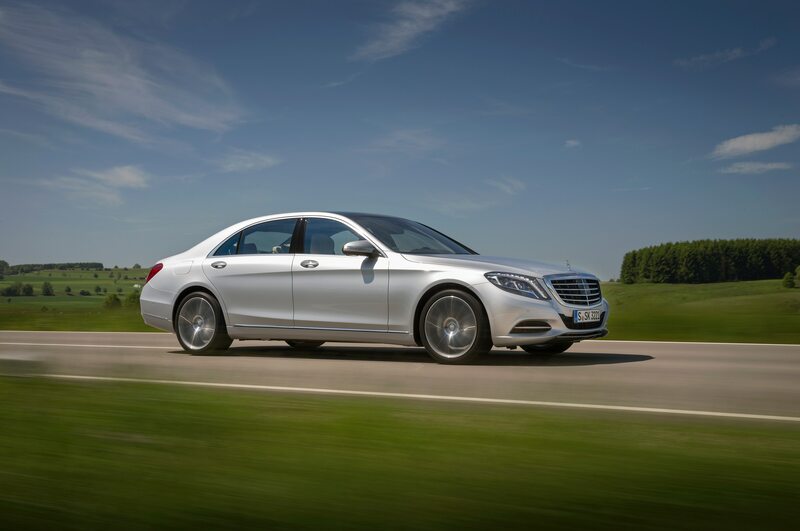 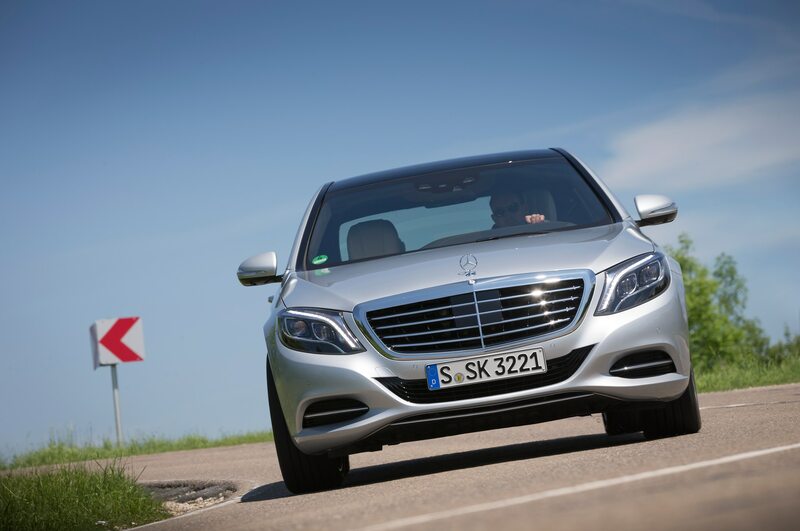 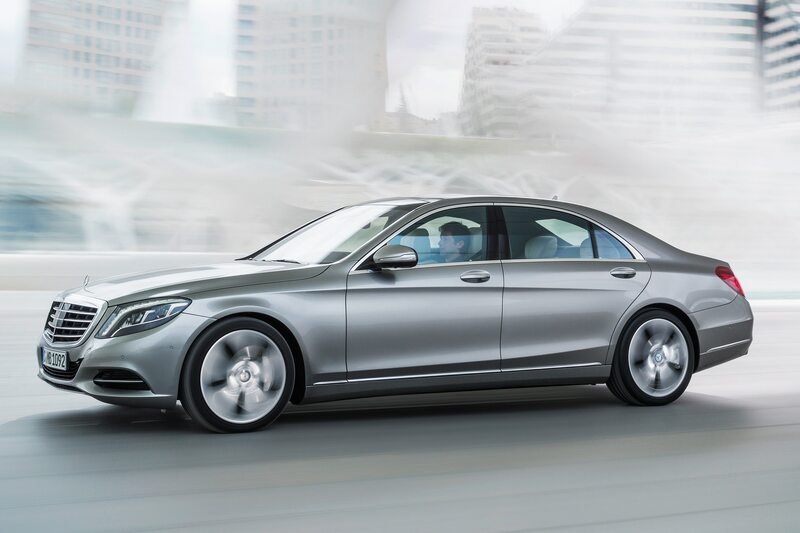 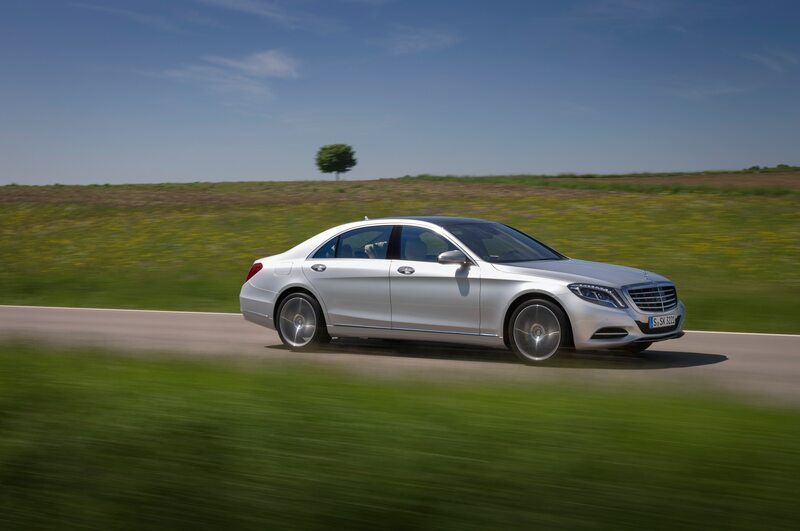 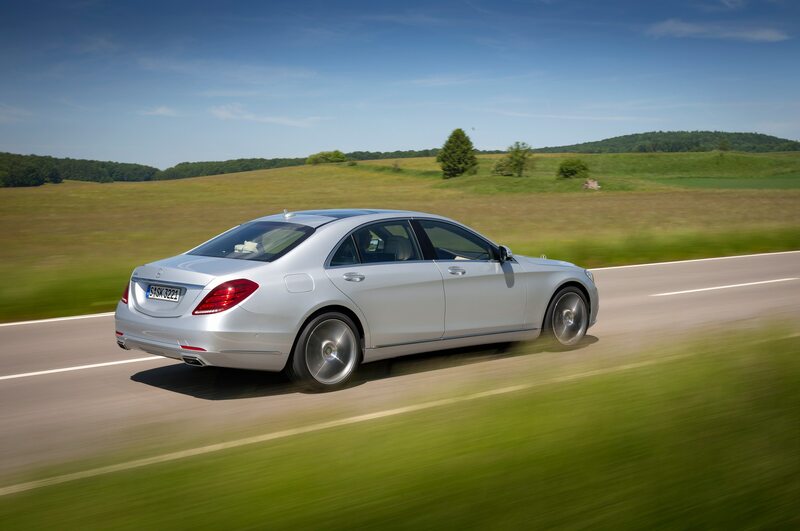 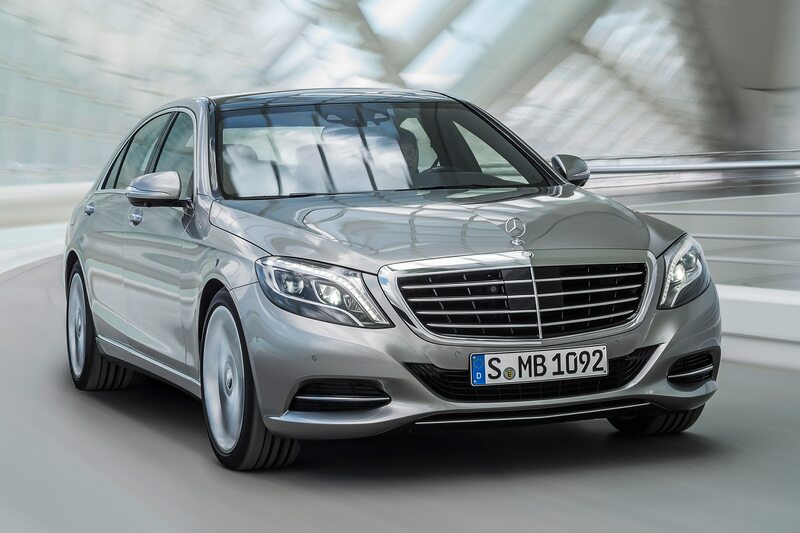 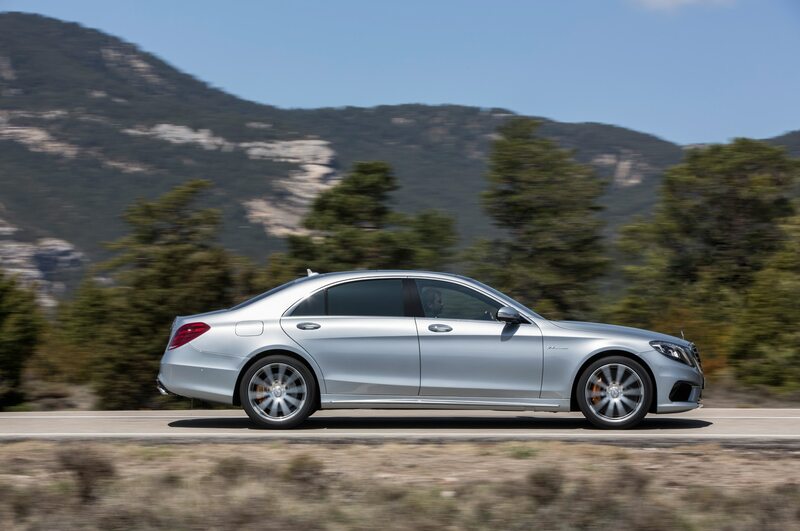 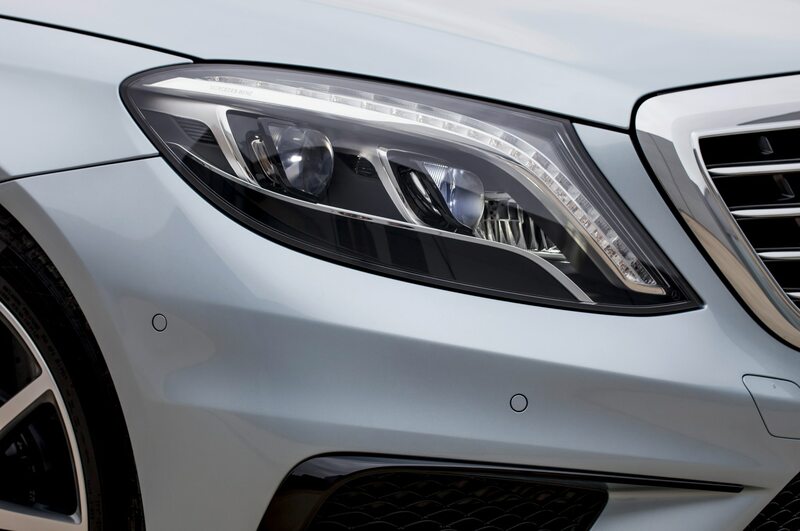 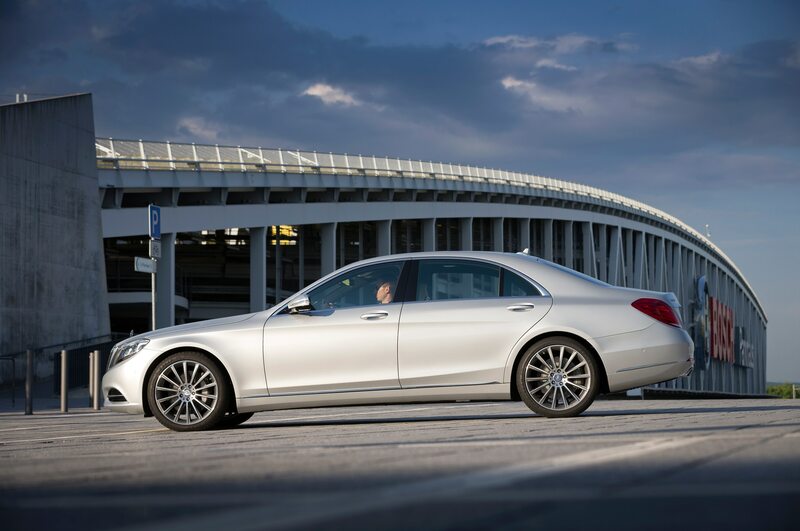 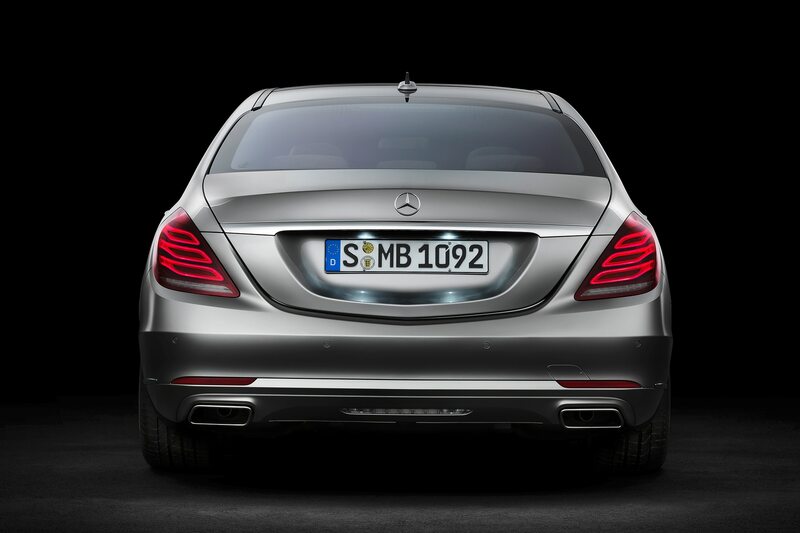 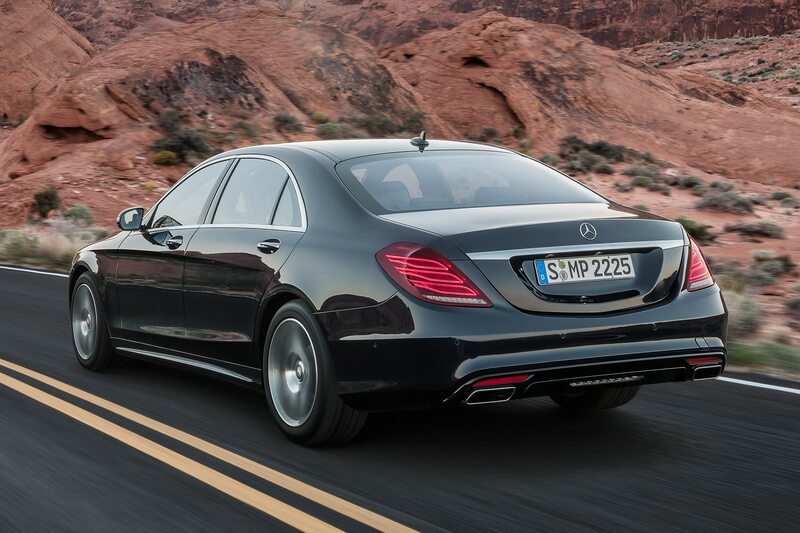 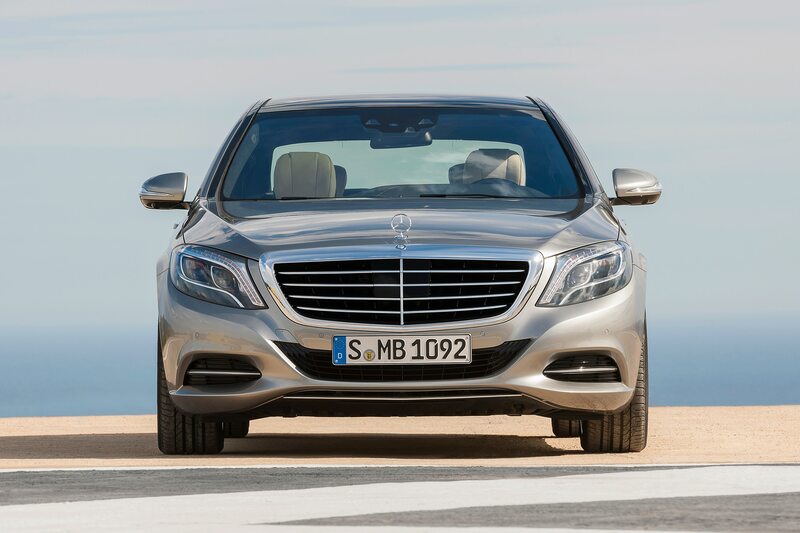 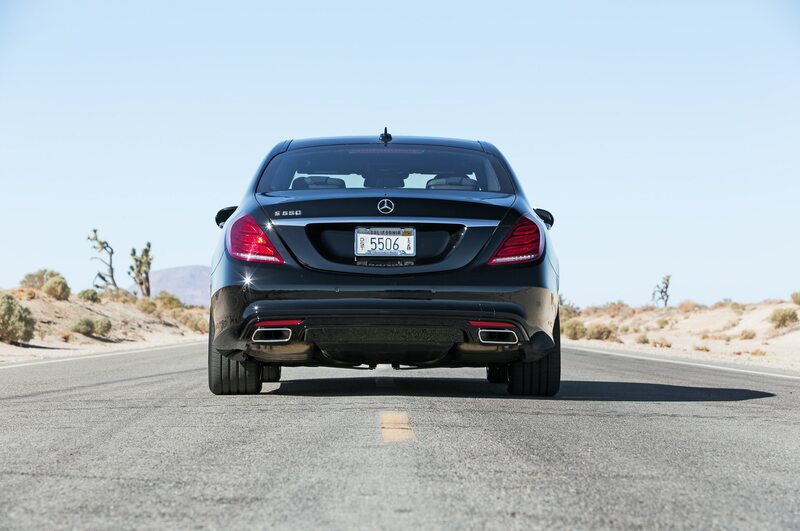 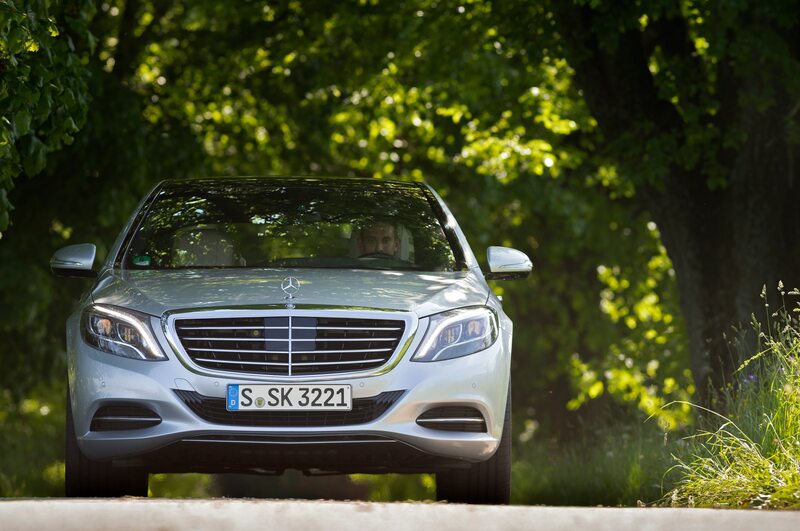 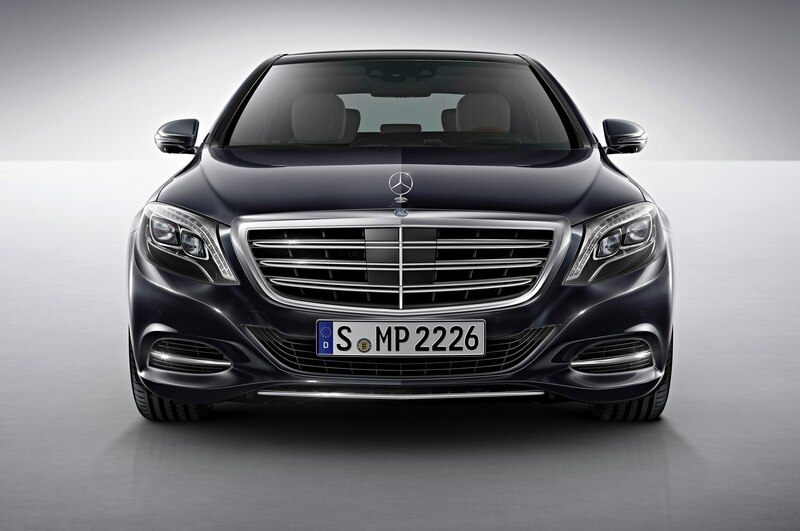 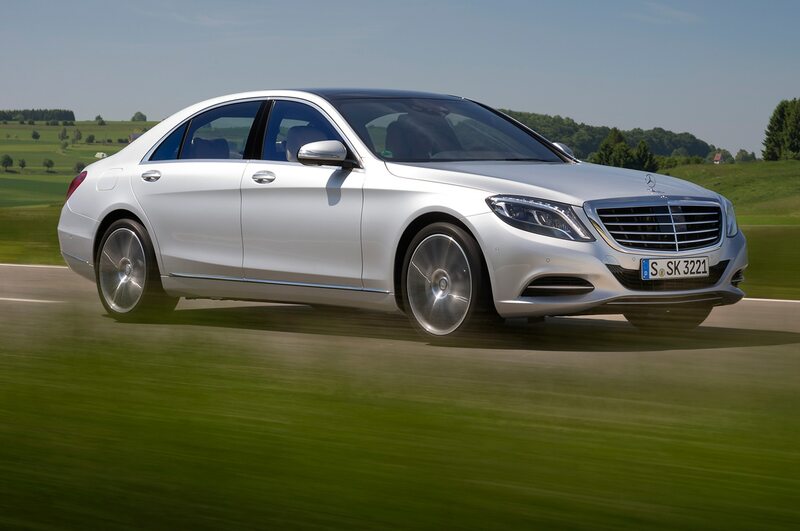 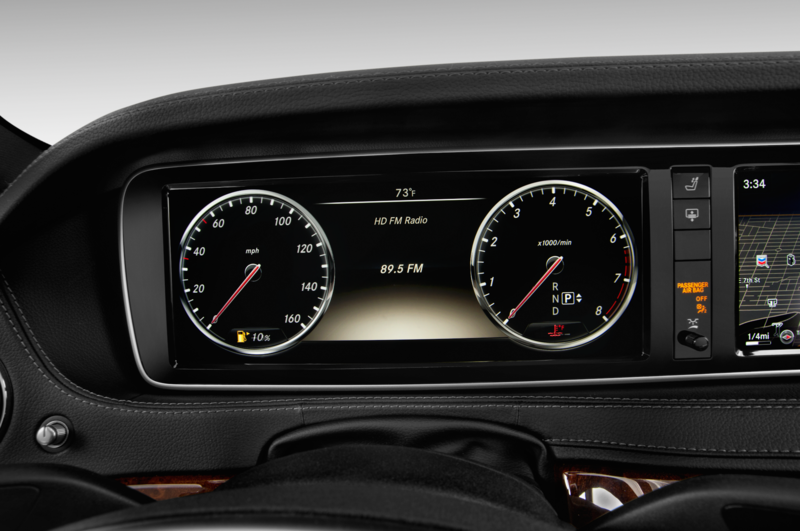 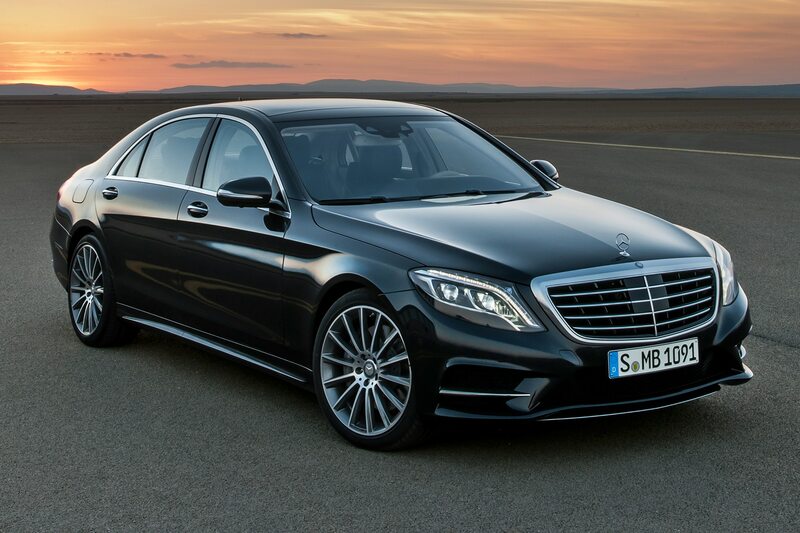 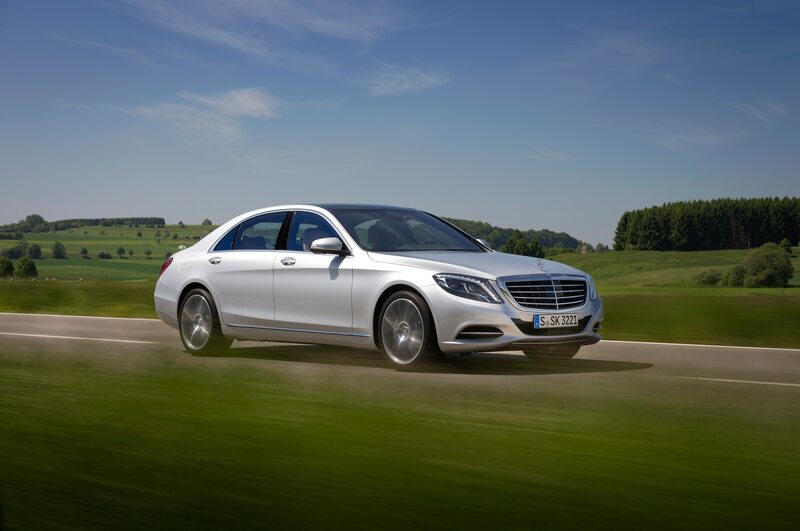 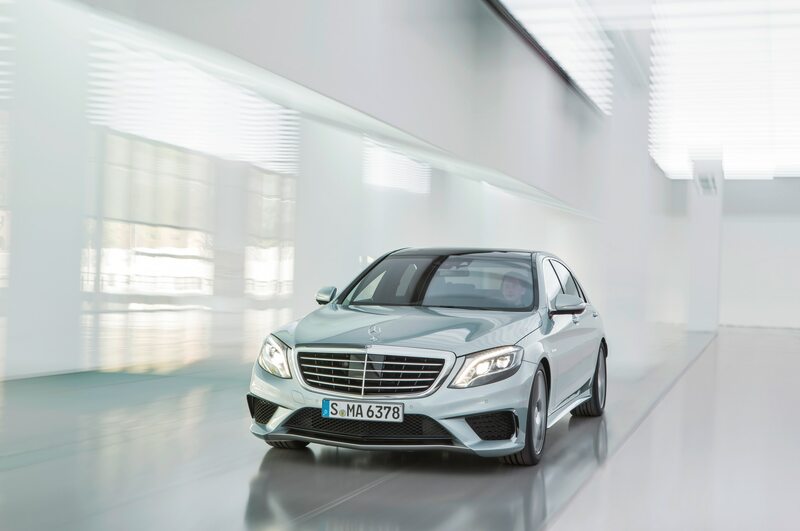 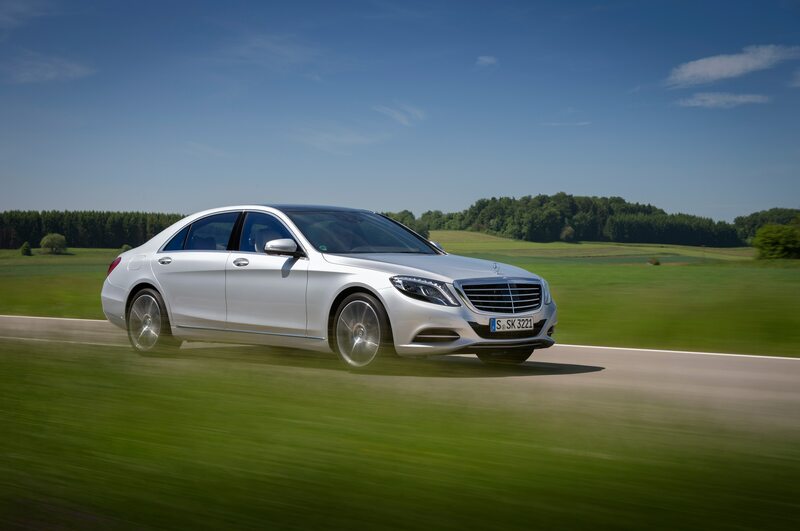 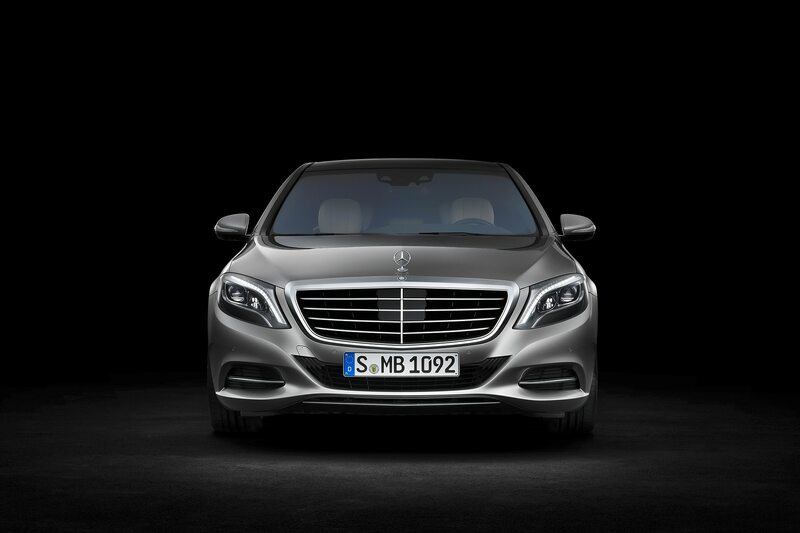 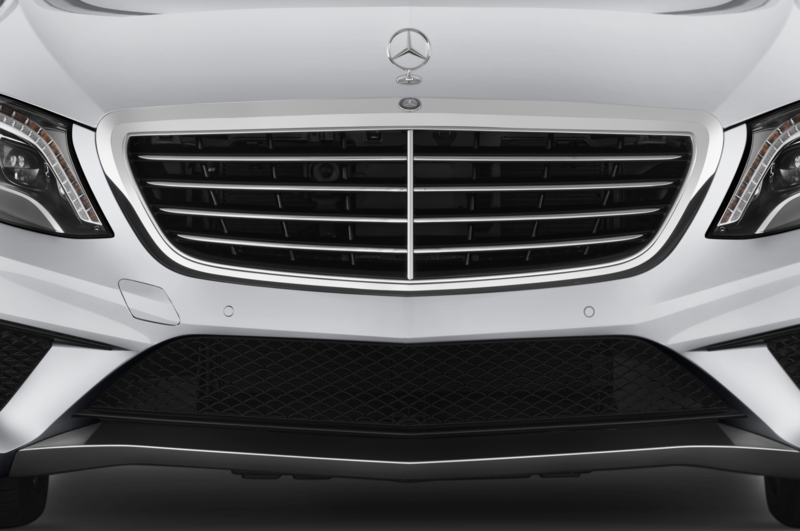 We’ve previously reported on the Mercedes plan to roll out multiple variants of the S-Class sedan over the next year. 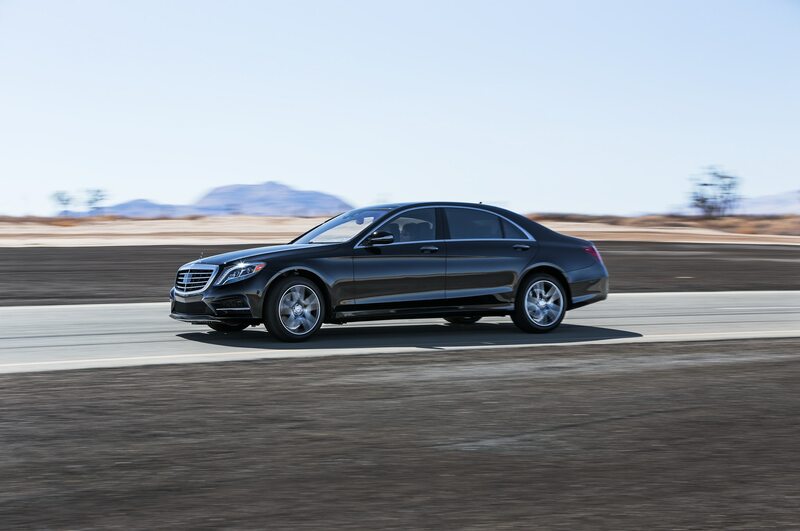 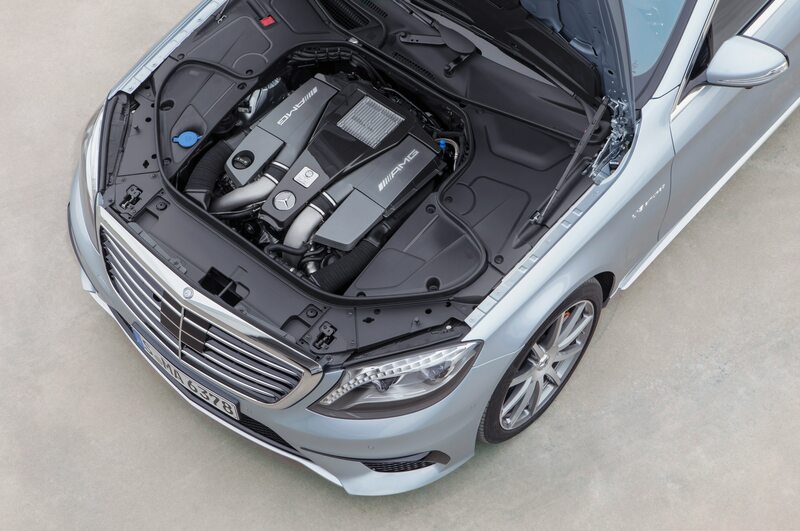 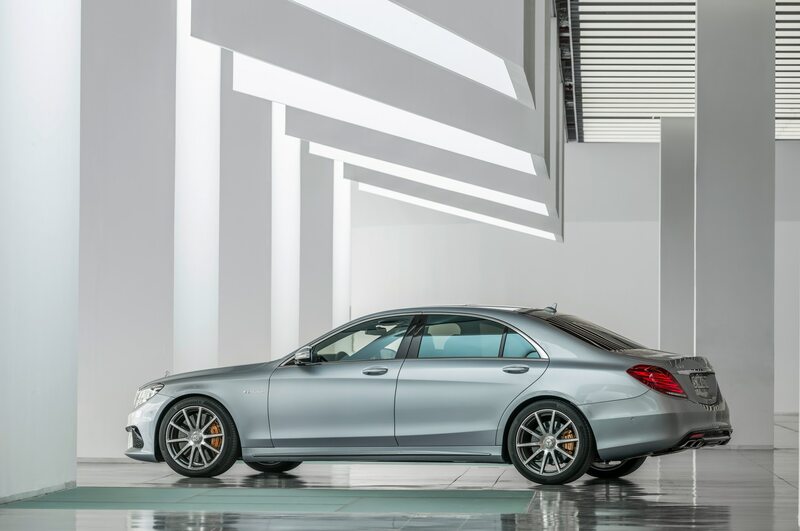 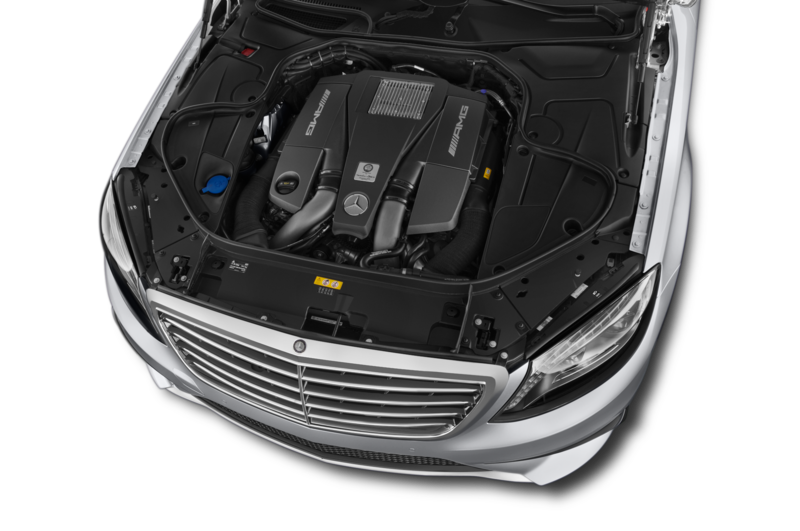 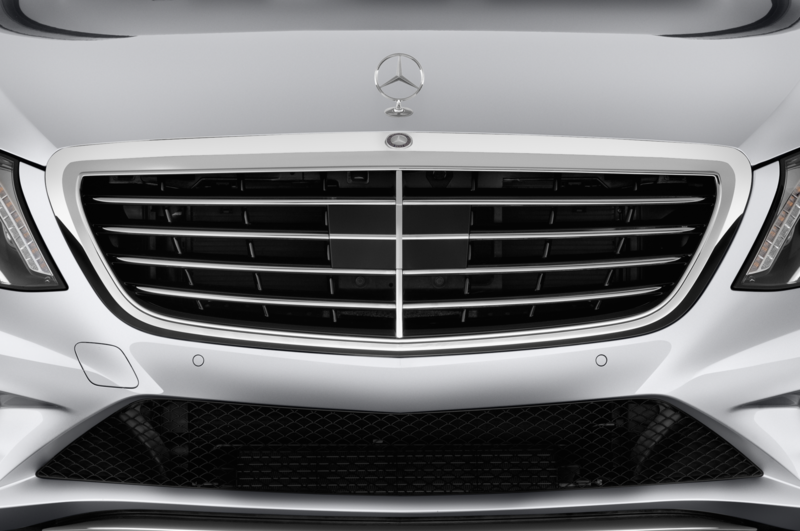 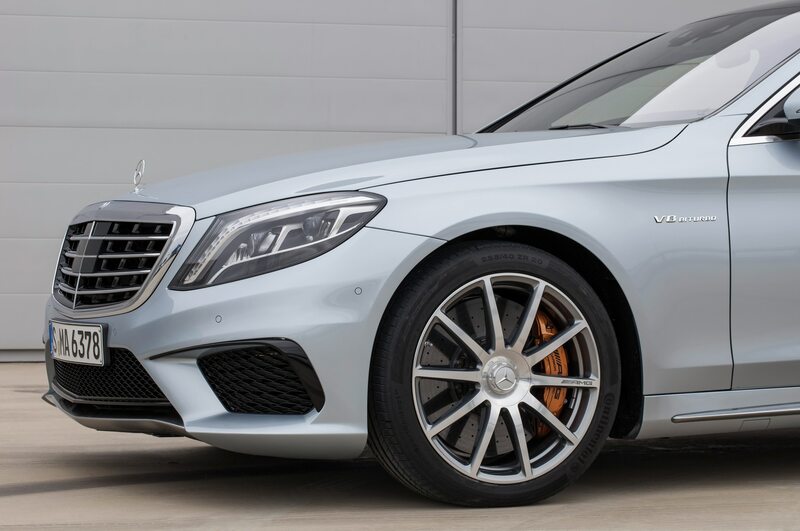 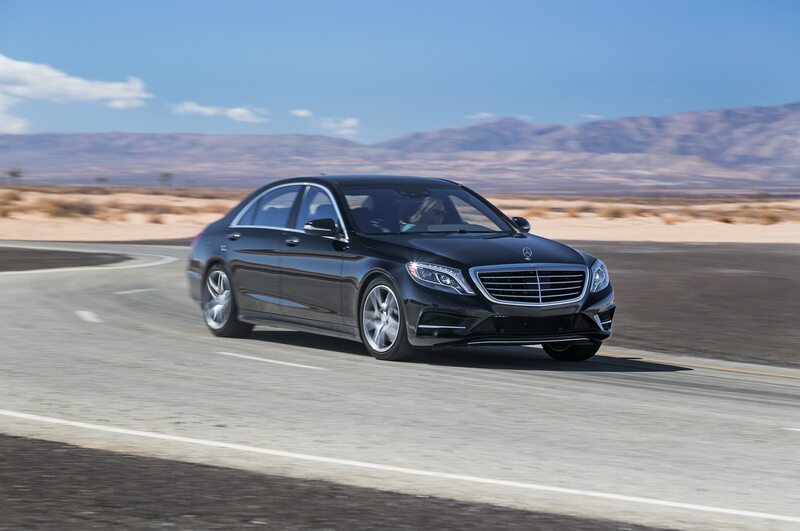 In addition to the existing V-8-powered S550, V-12-powered S600 (pictured), and the sport-oriented S63 AMG models, we also expect to see an S65 AMG model and an extra-long wheelbase version that’s slightly stretched compared with the long-wheelbase car sold in the U.S. 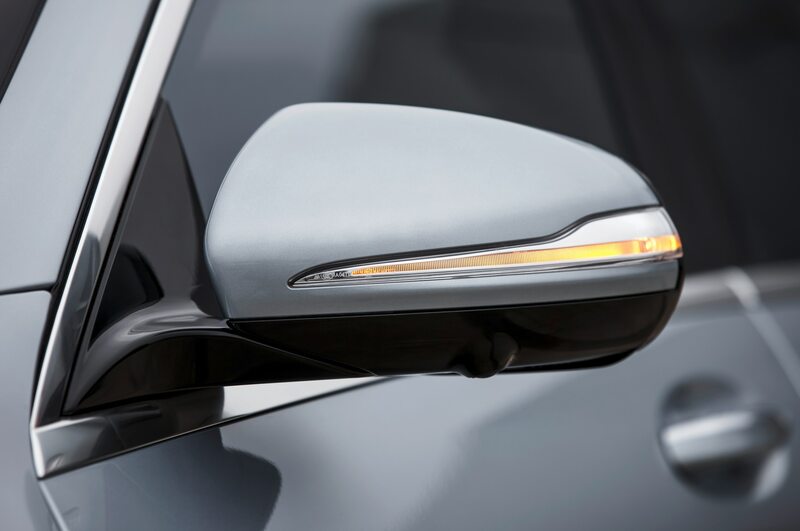 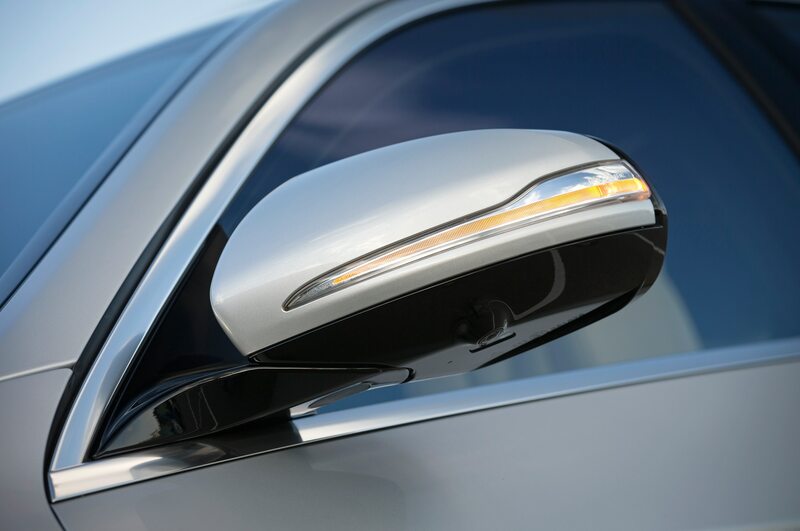 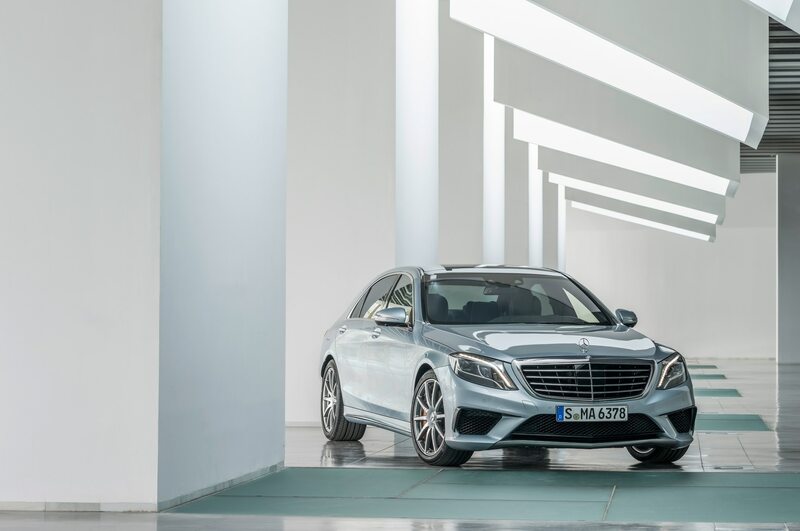 Beyond this, this range-topping Pullman version will be a six-door limousine stretched an extra two feet over the standard long-wheelbase Mercedes-Benz S-Class, making for an overall length likely more than 19 feet overall. 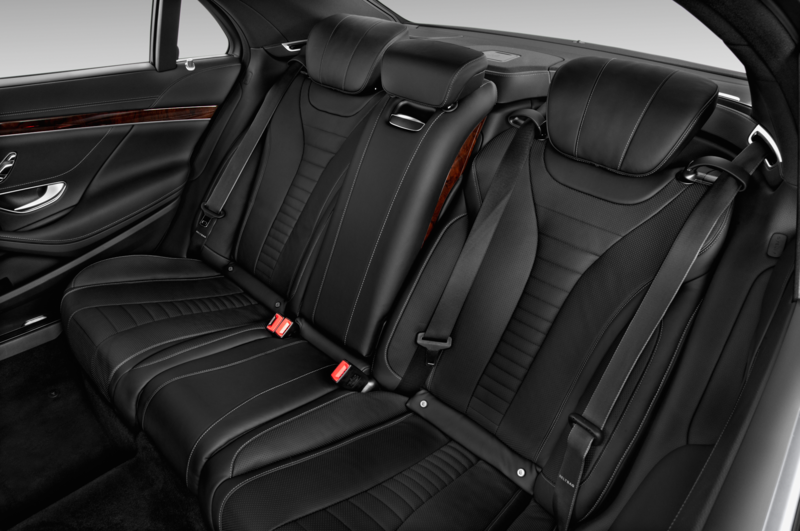 Bloomberg says that this over-the-top, six-seat limousine will feature full armor plating and cost around $1 million, making it the most expensive sedan in the world. 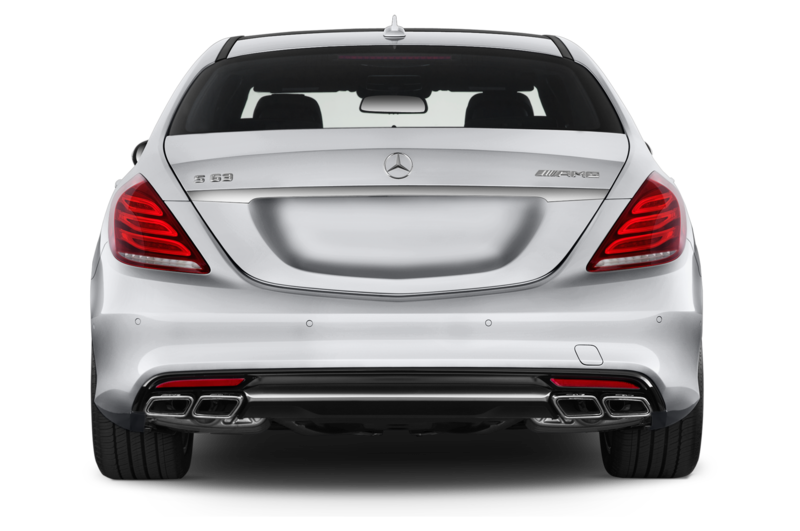 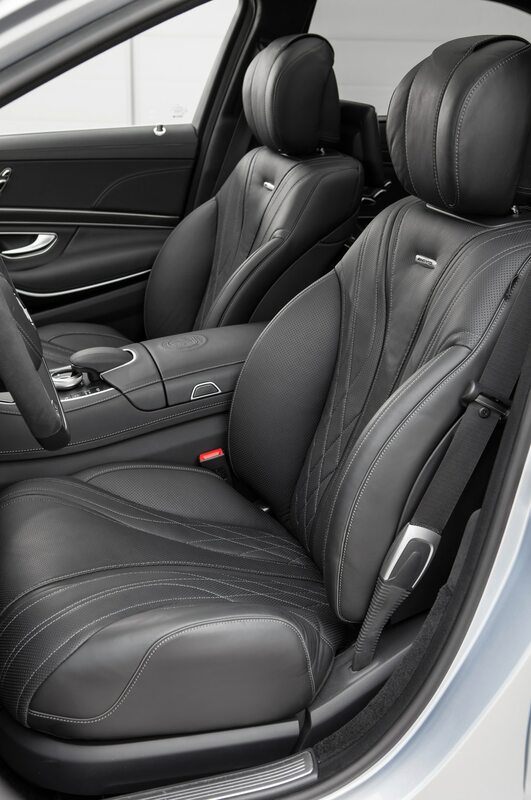 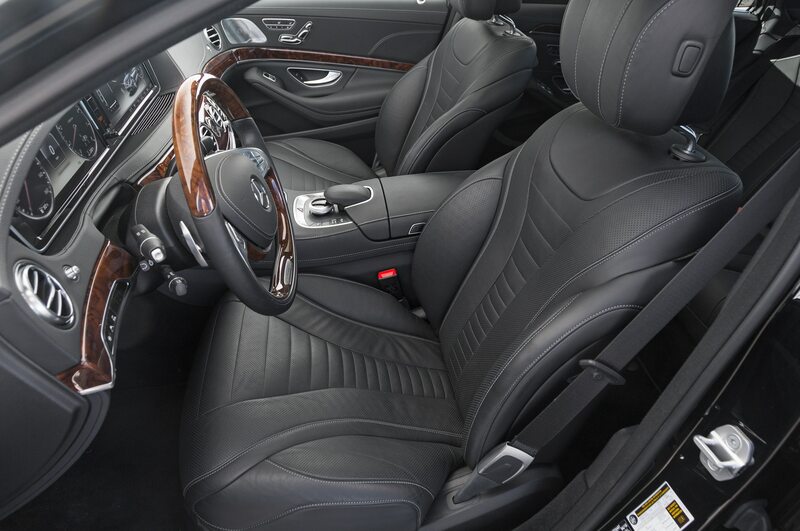 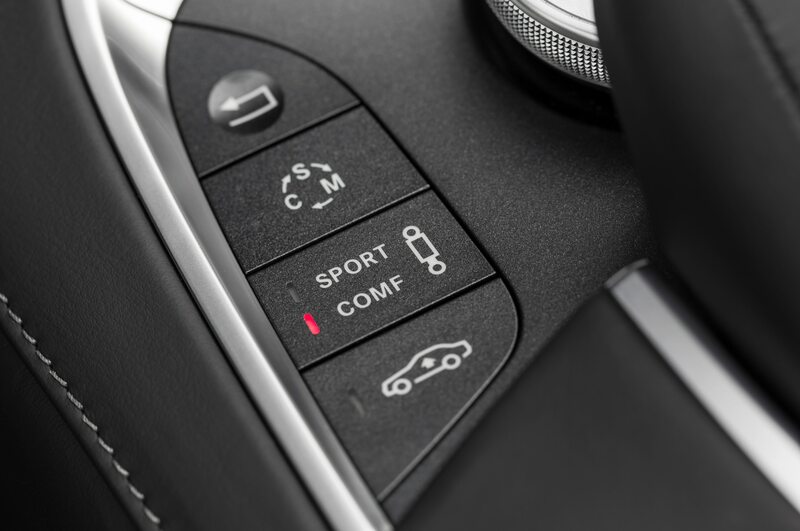 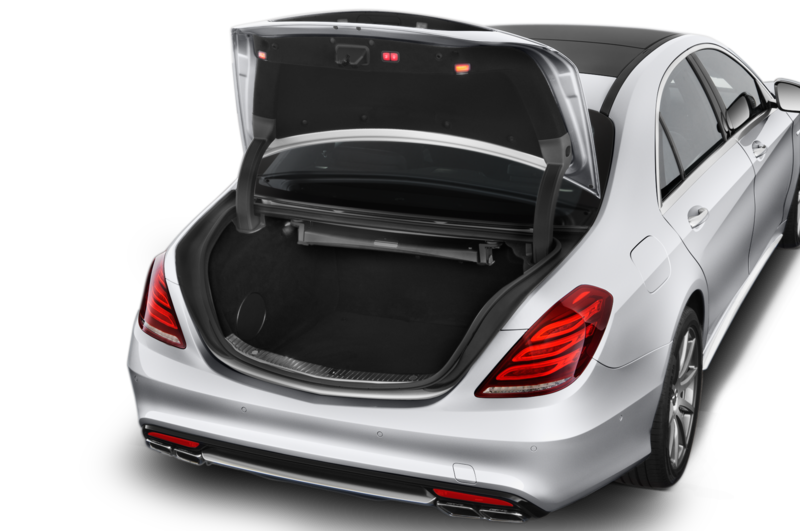 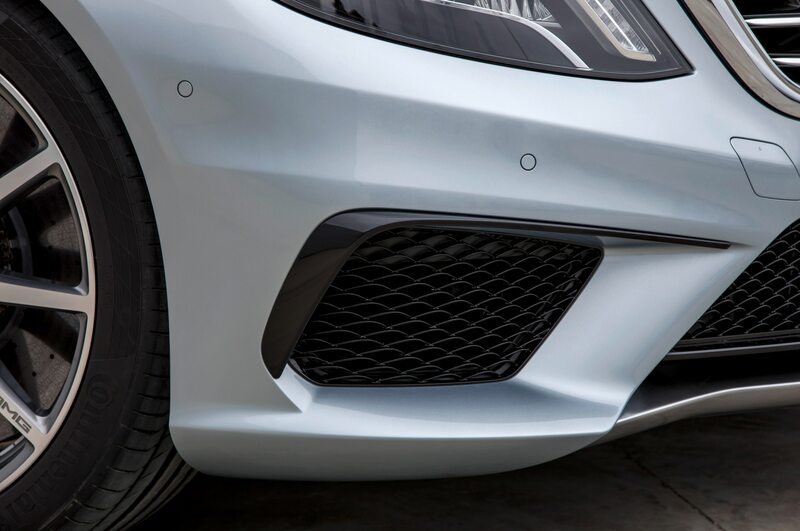 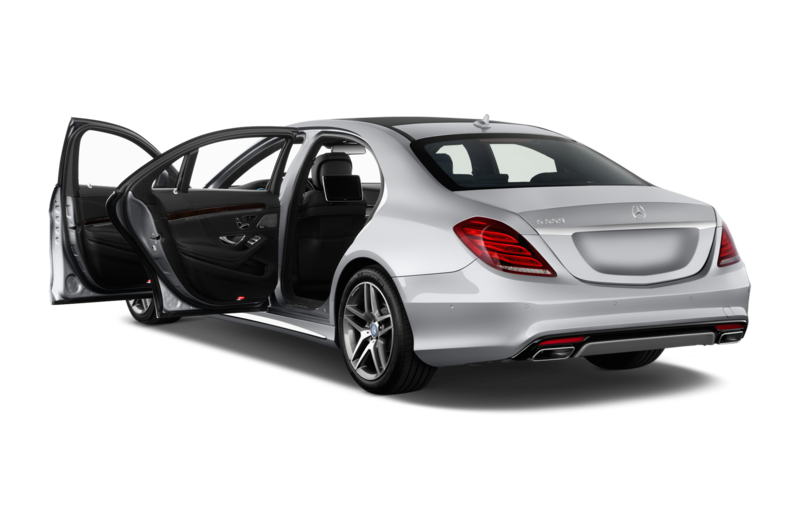 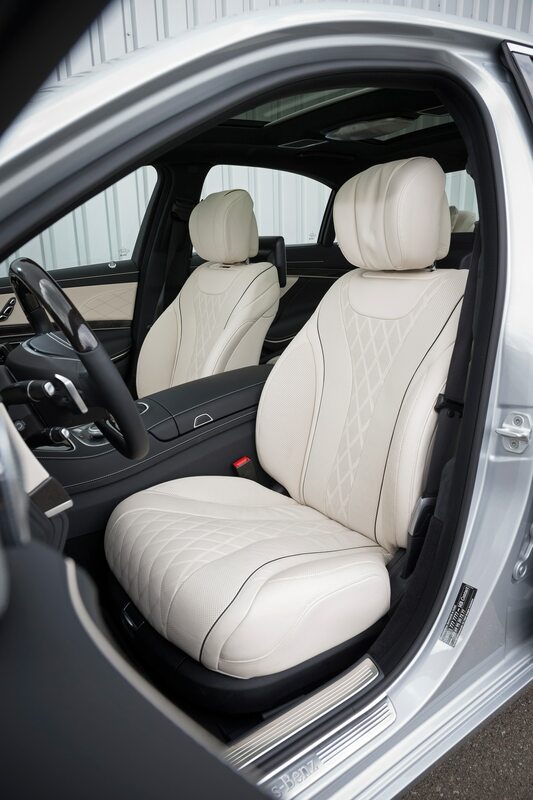 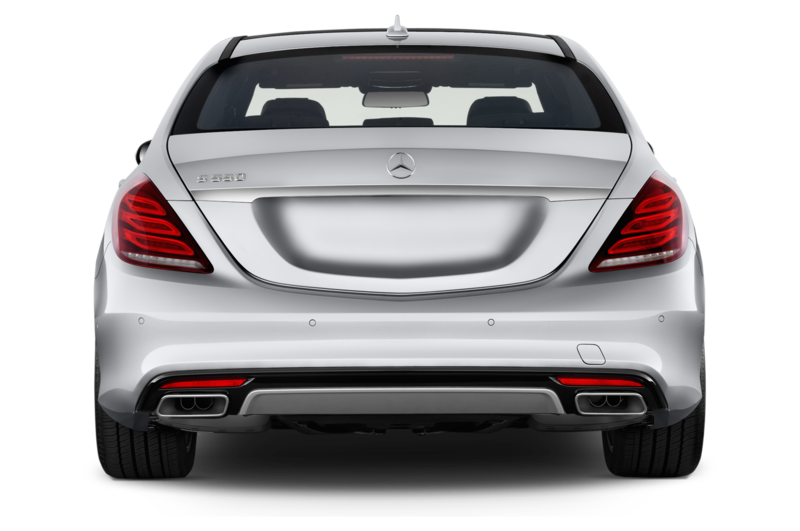 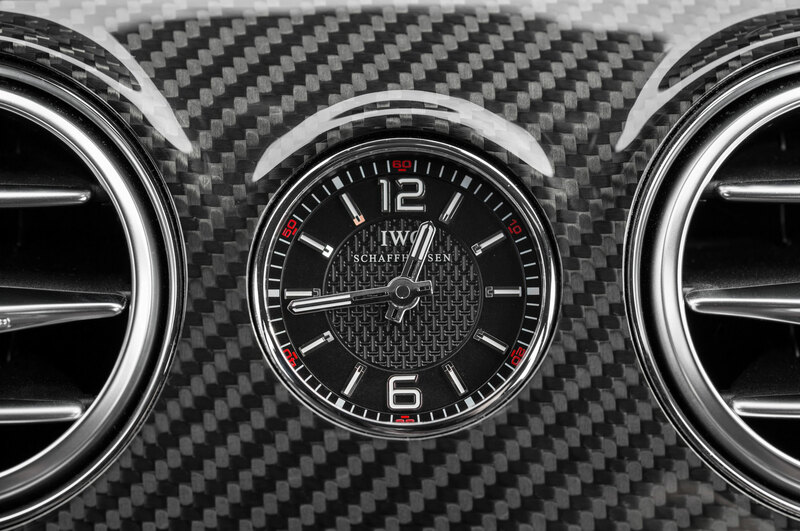 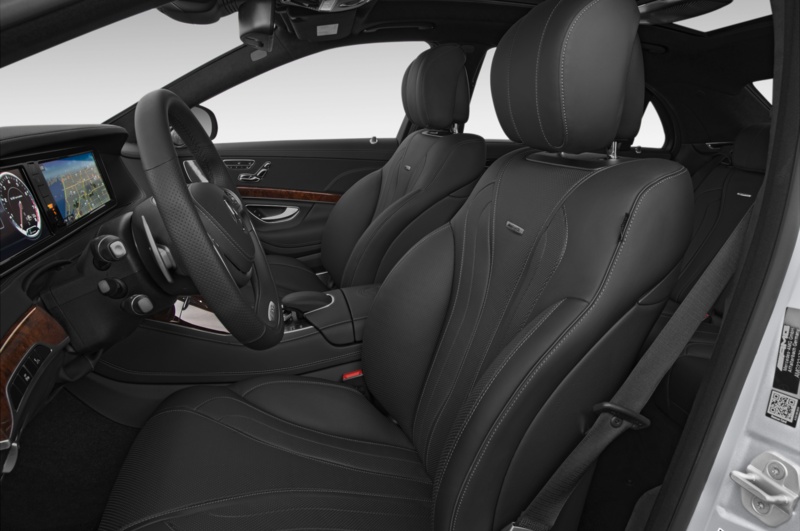 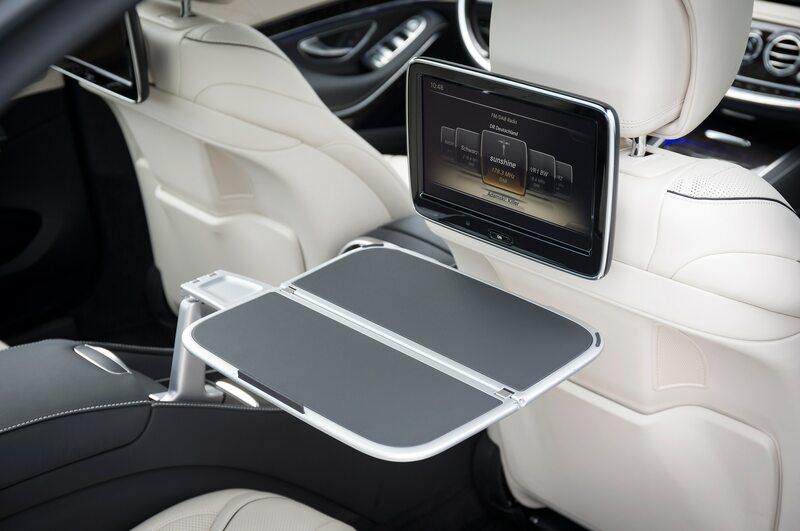 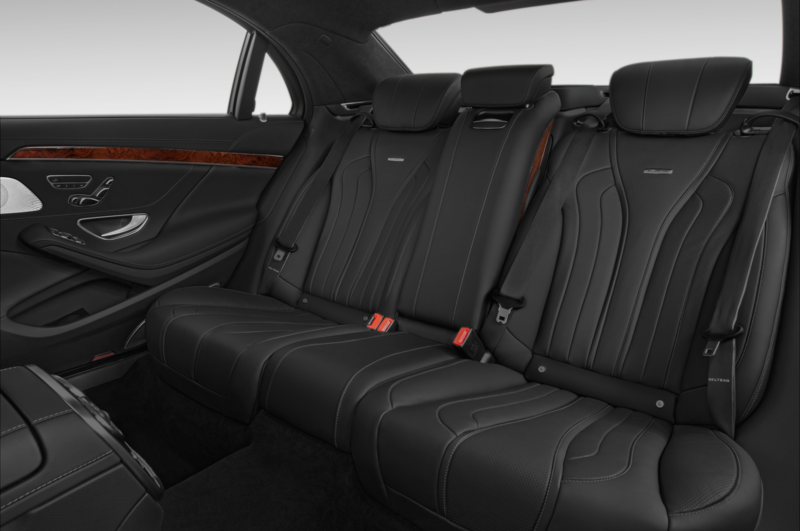 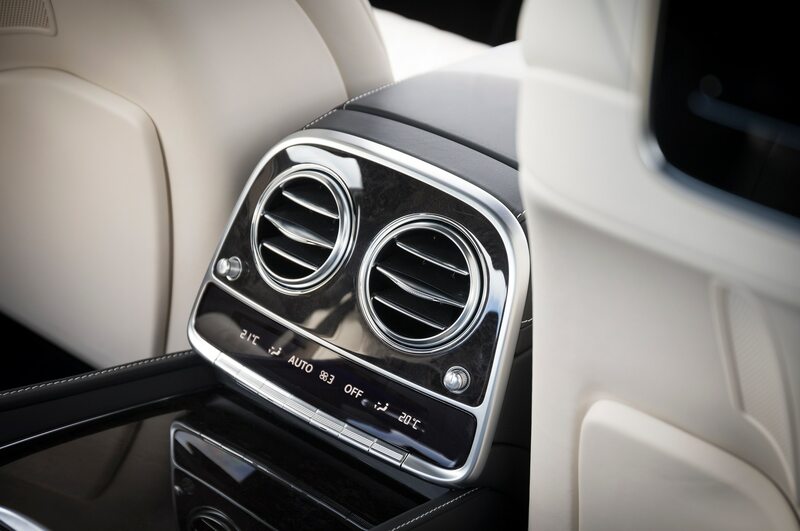 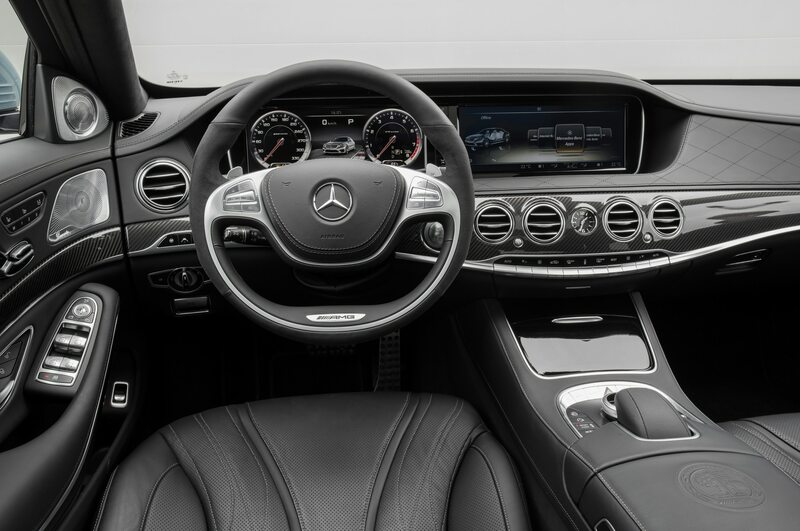 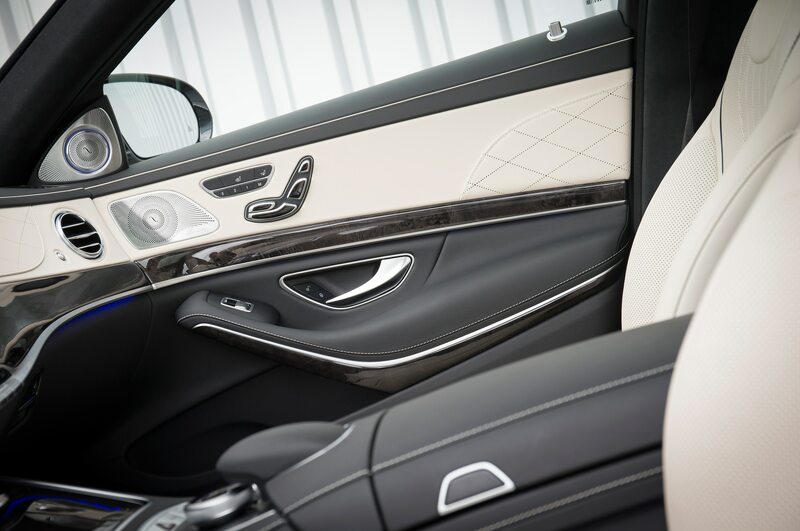 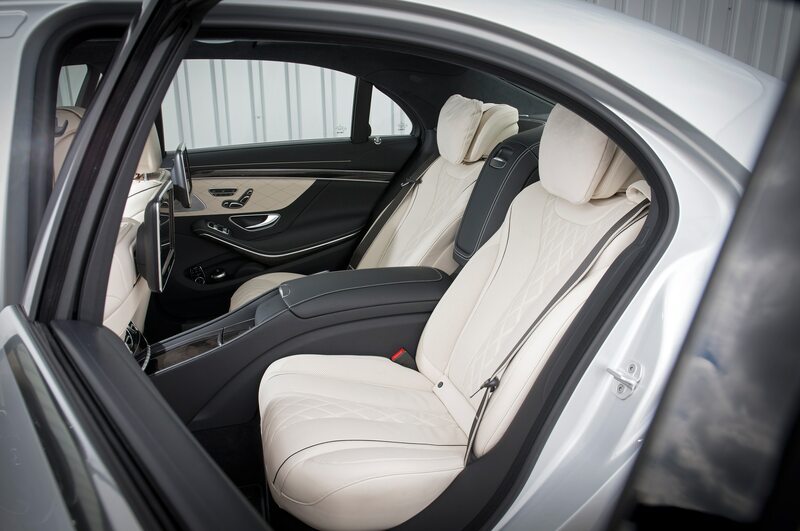 Expect the four rear seats to face each other, with a partition in between the rear seating area and the driver, just like a traditional limousine. 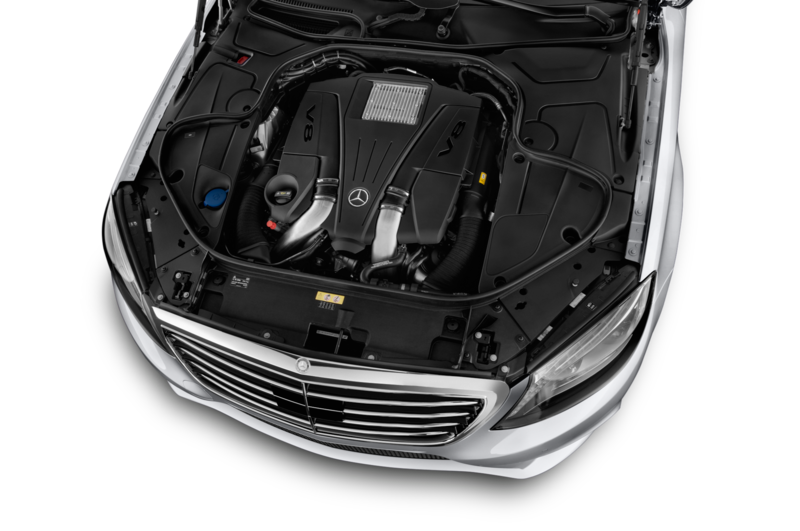 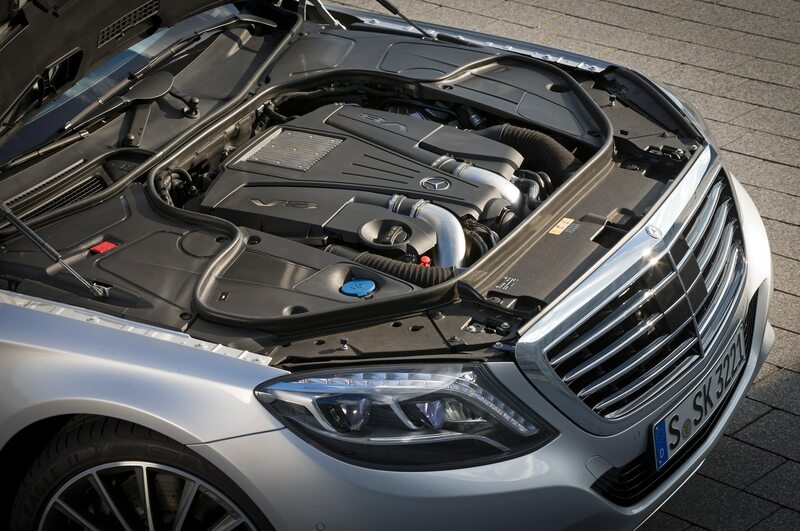 According to previous reports, power for this enormous Pullman S-Class will come from a V-12 engine making as much as 680 hp and 811 lb-ft of torque. 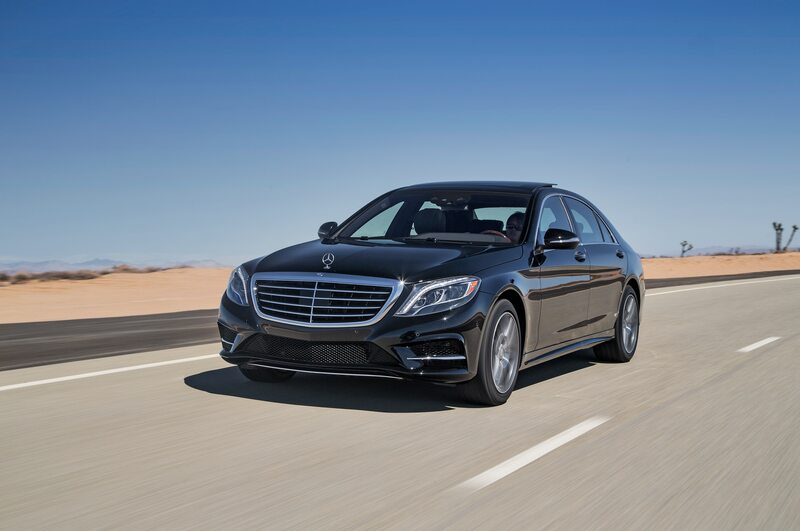 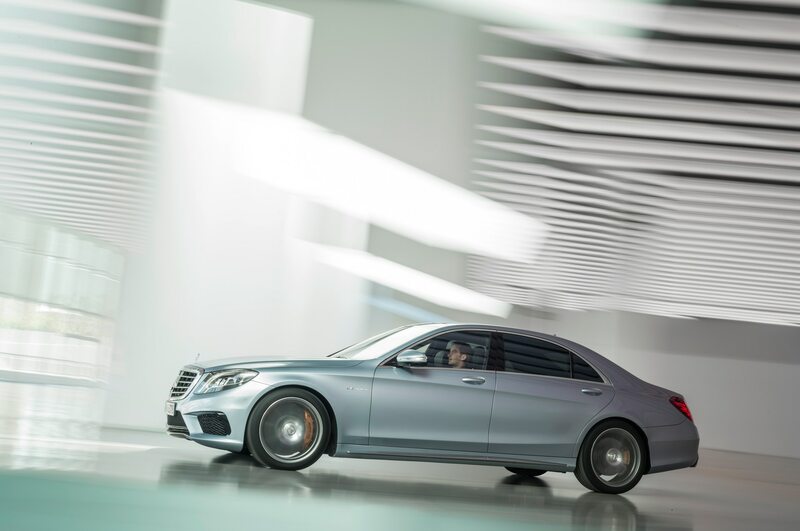 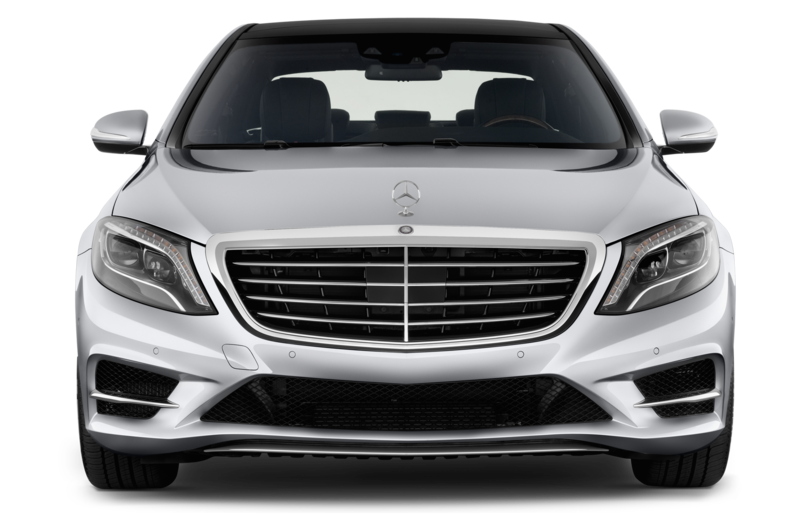 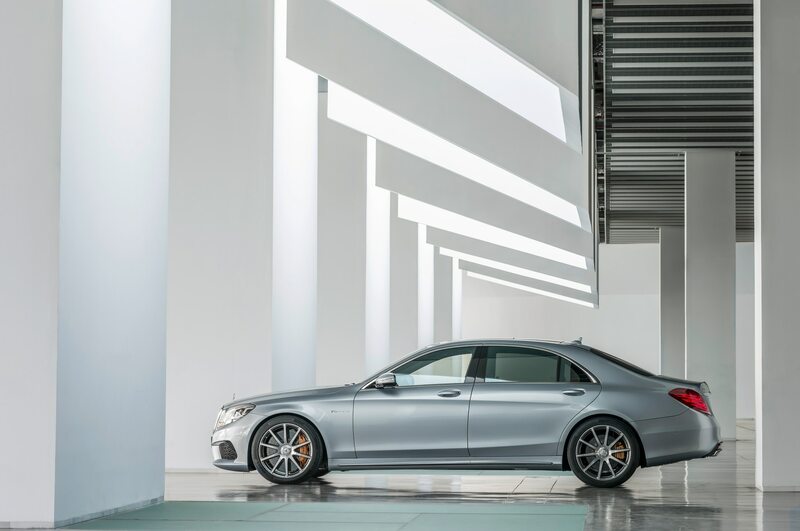 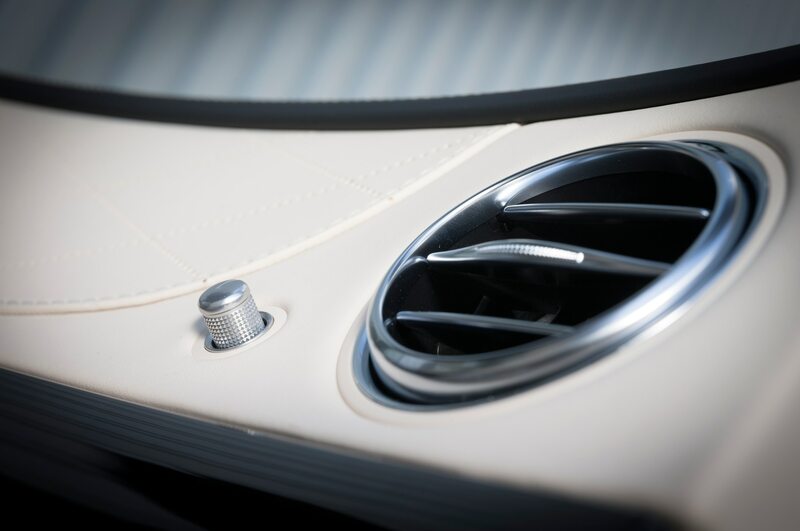 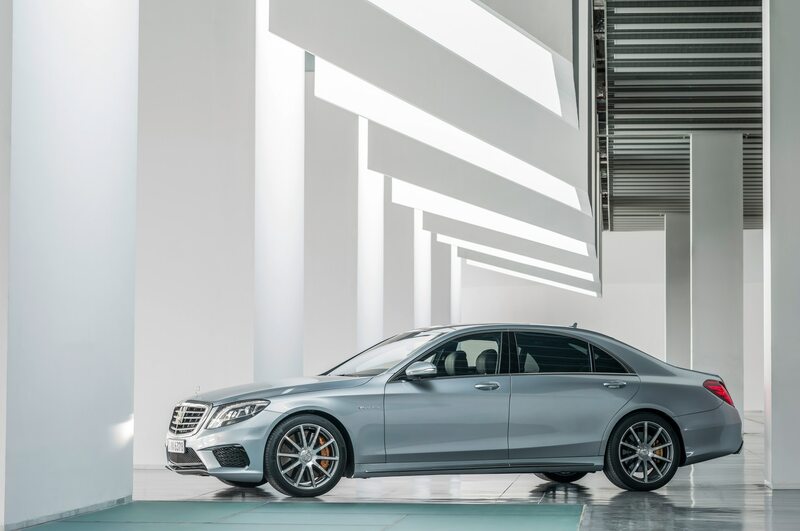 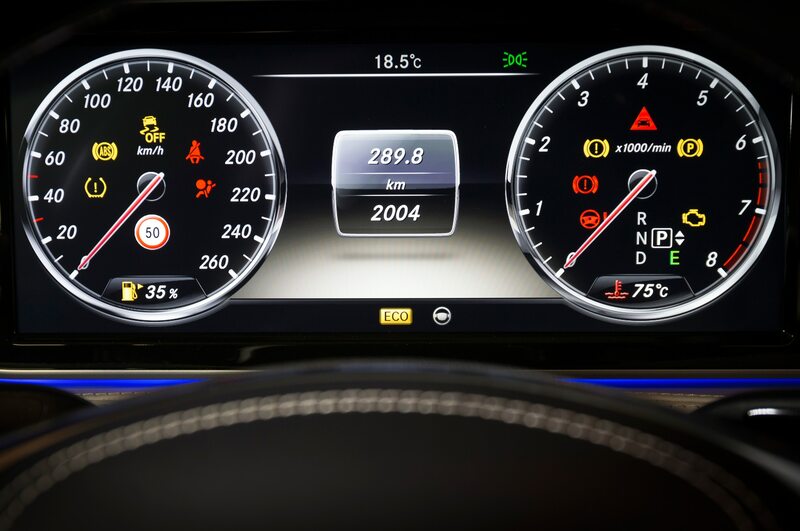 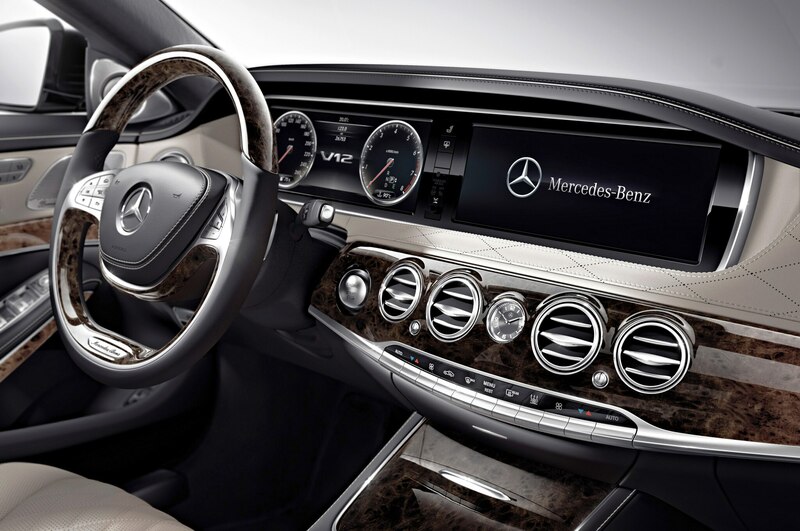 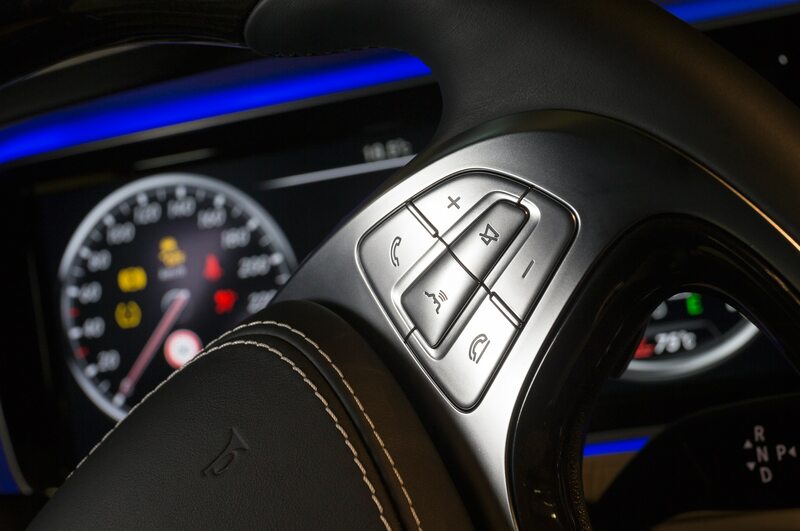 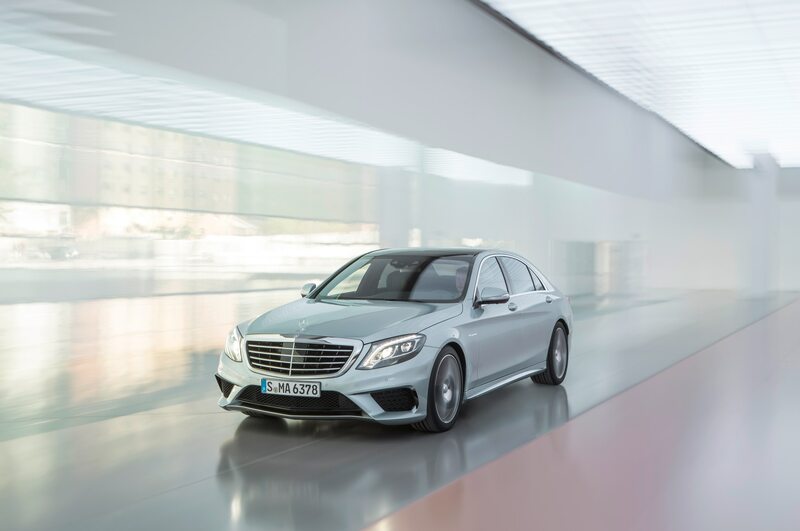 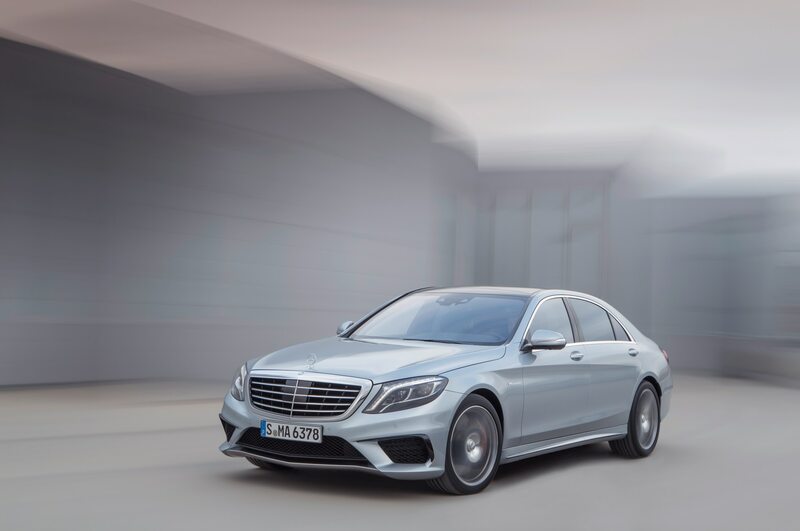 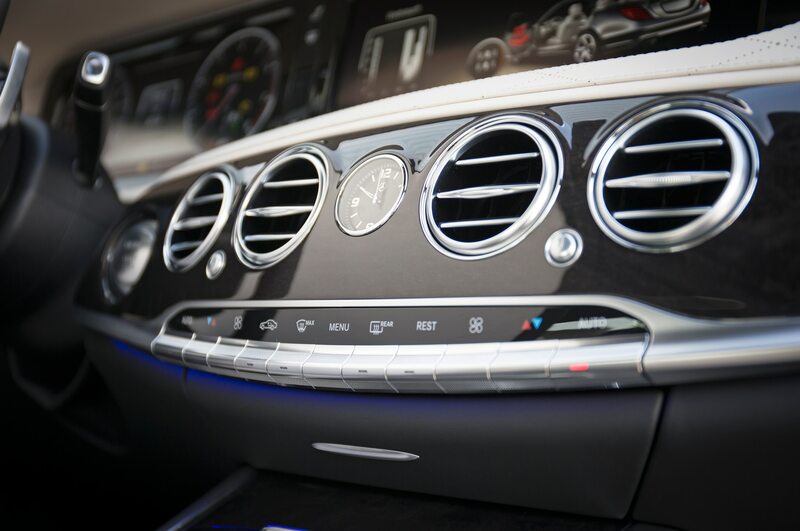 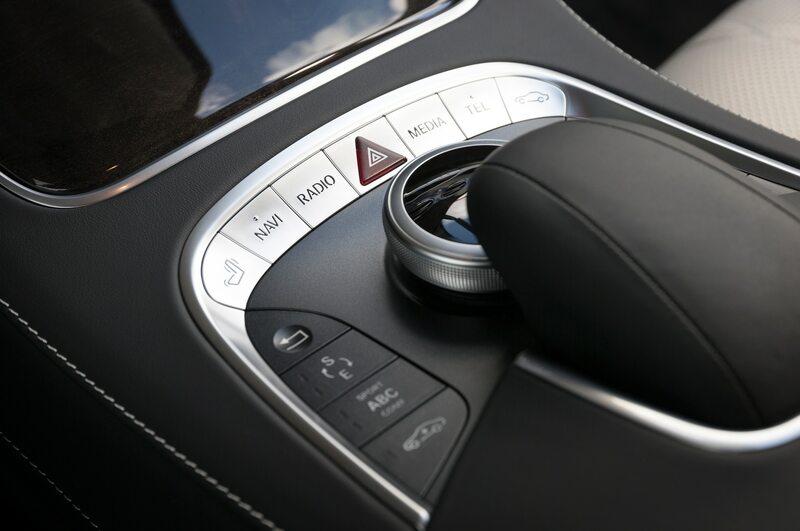 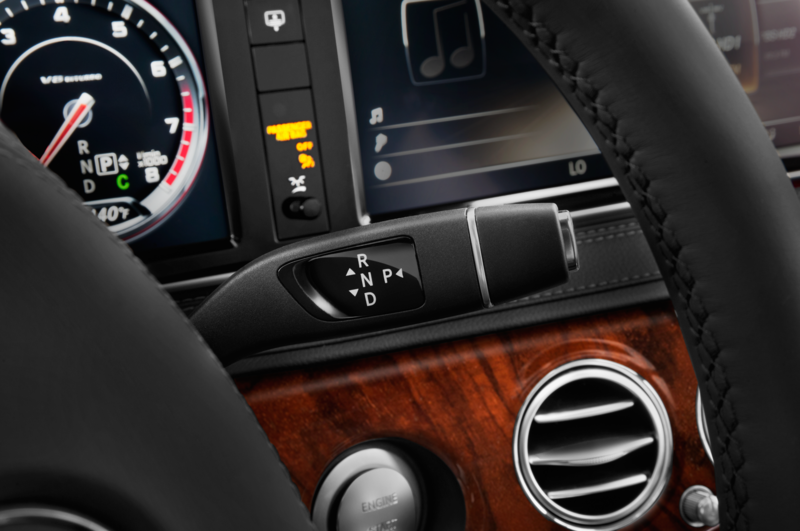 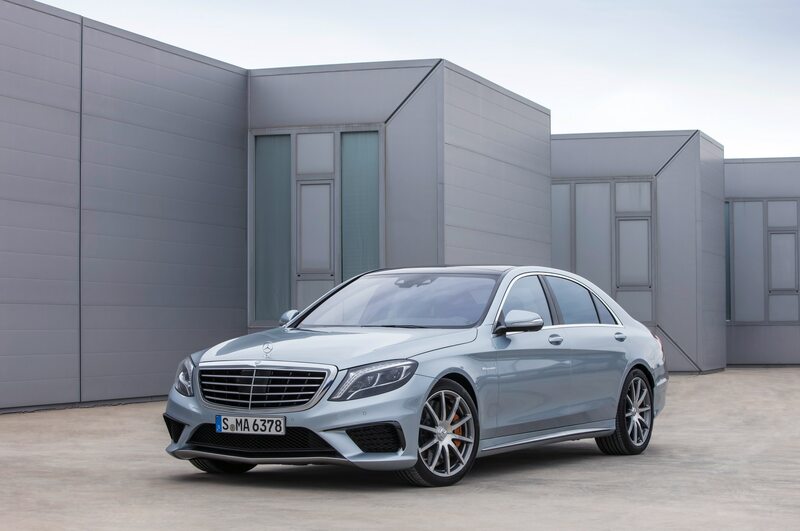 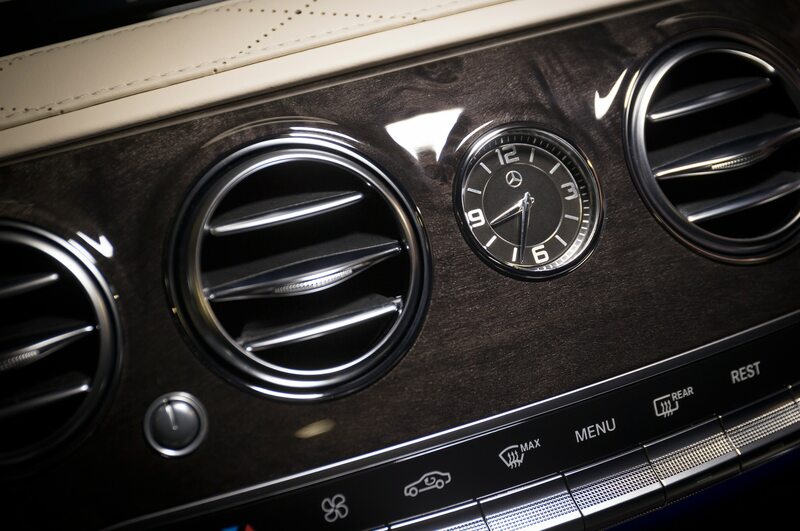 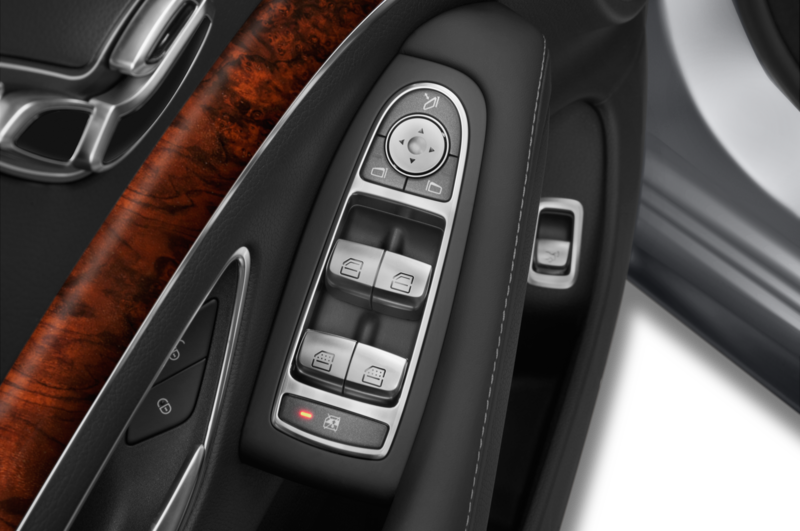 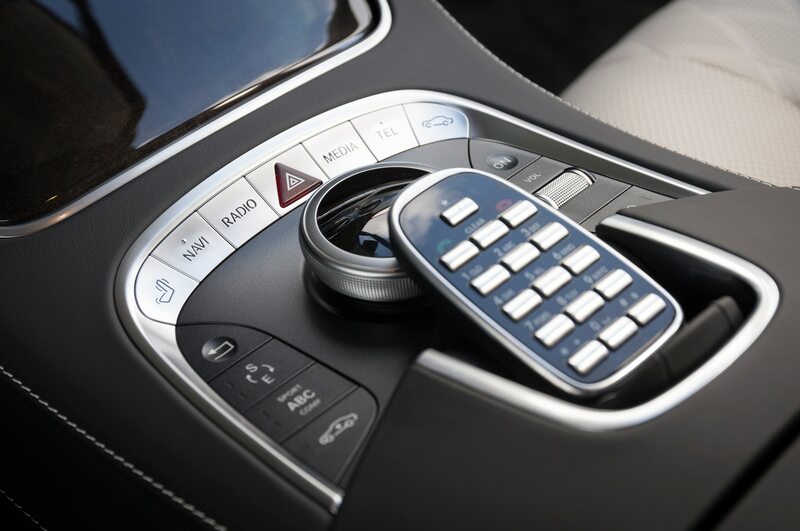 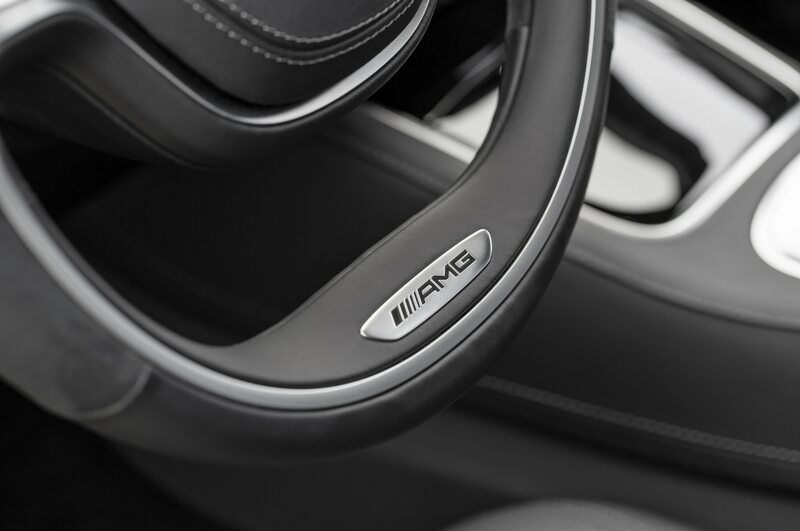 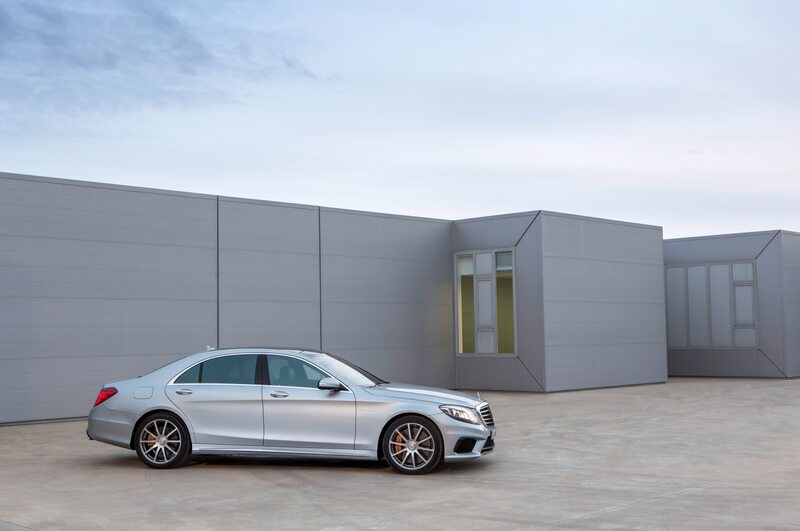 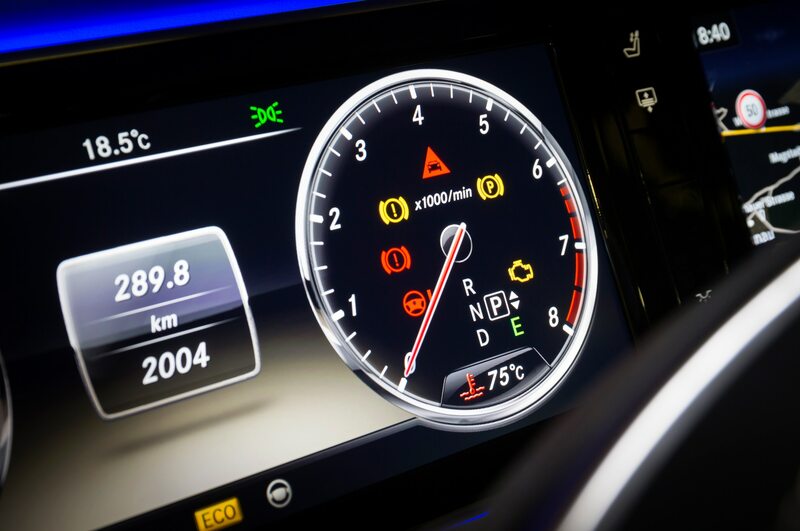 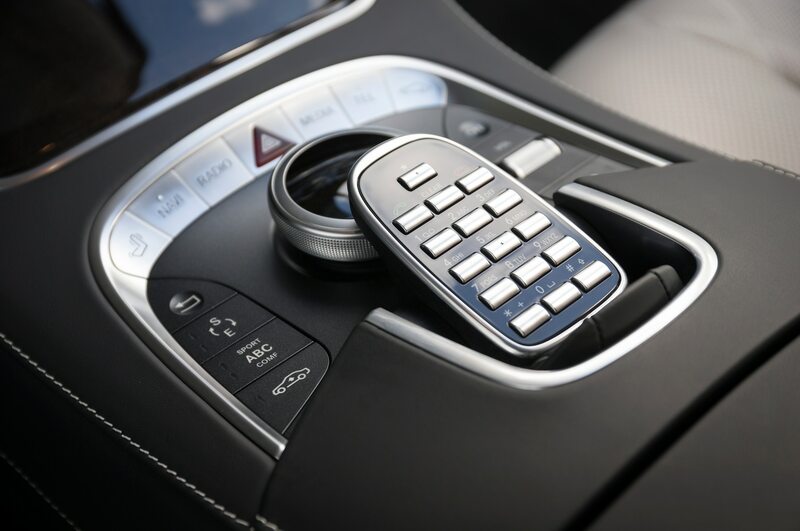 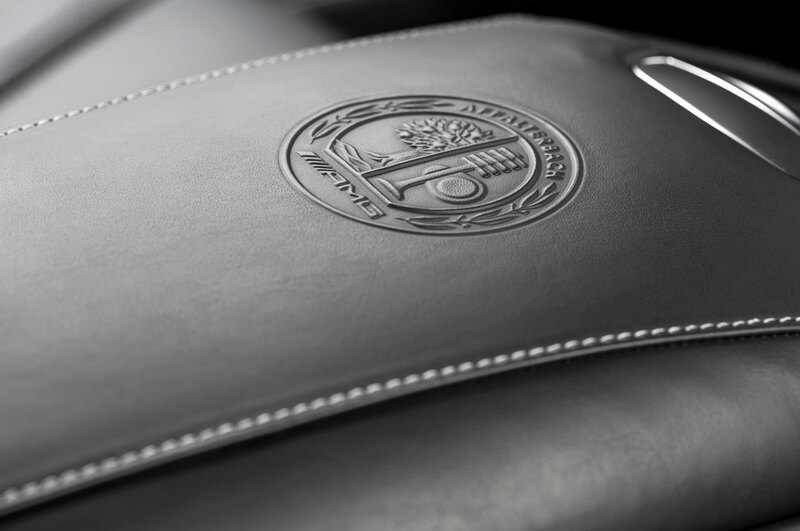 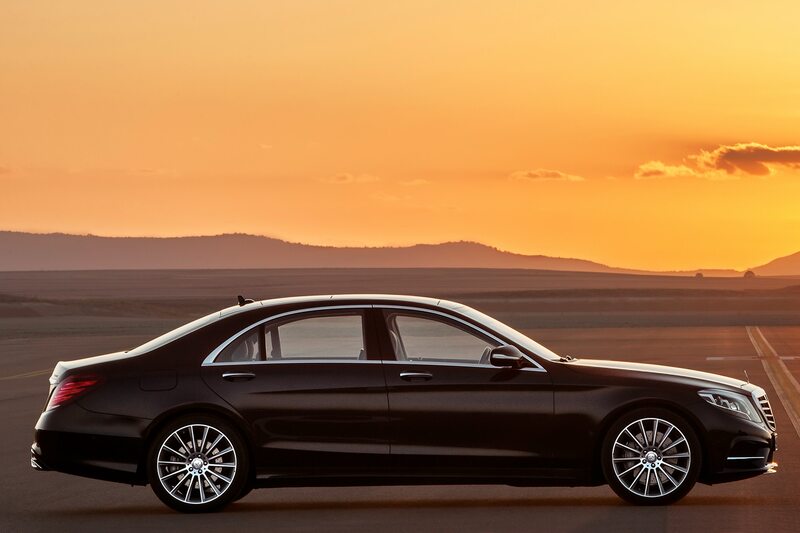 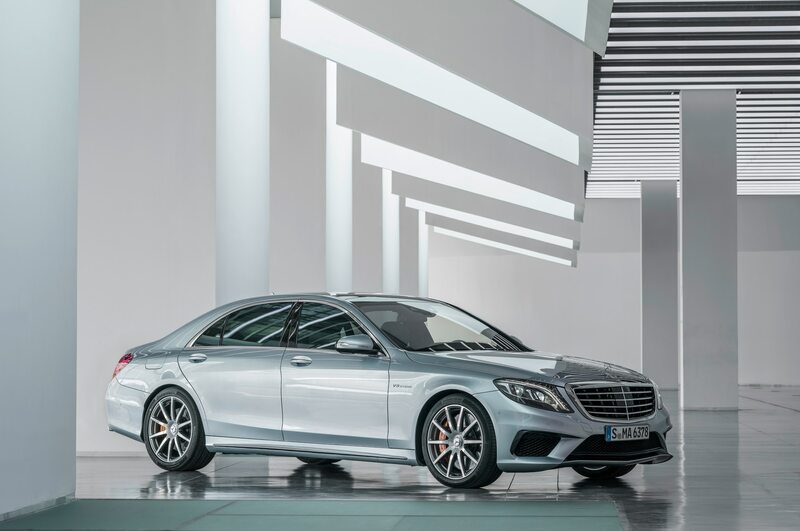 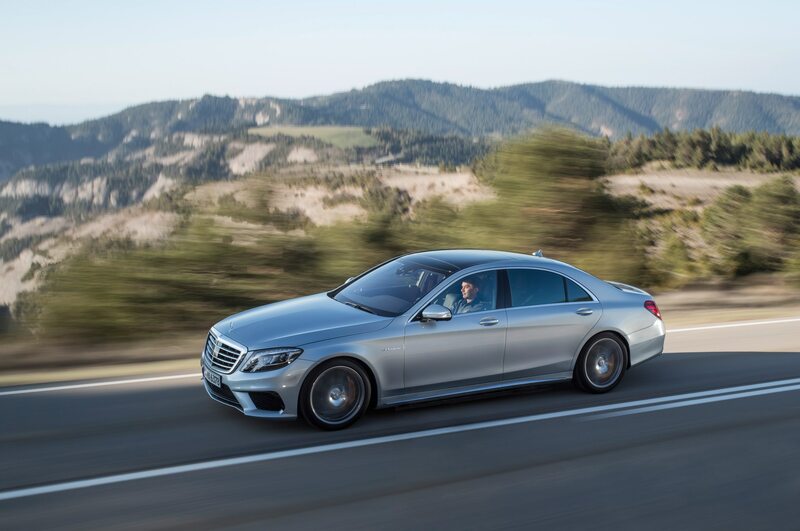 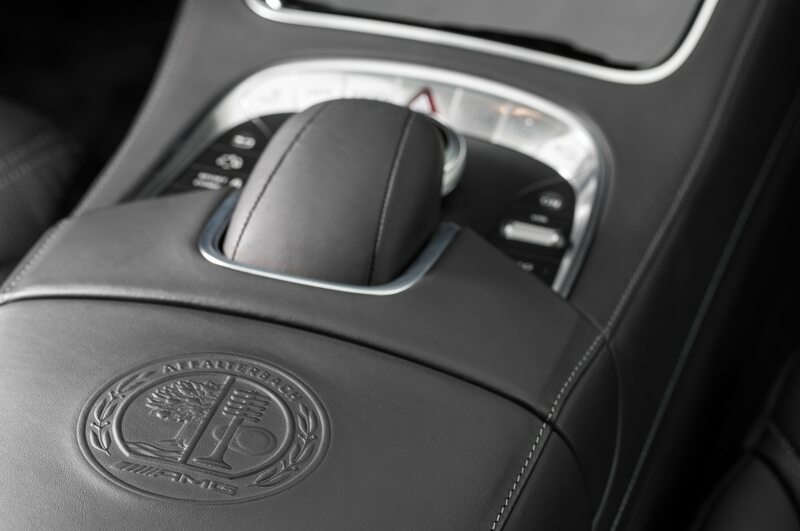 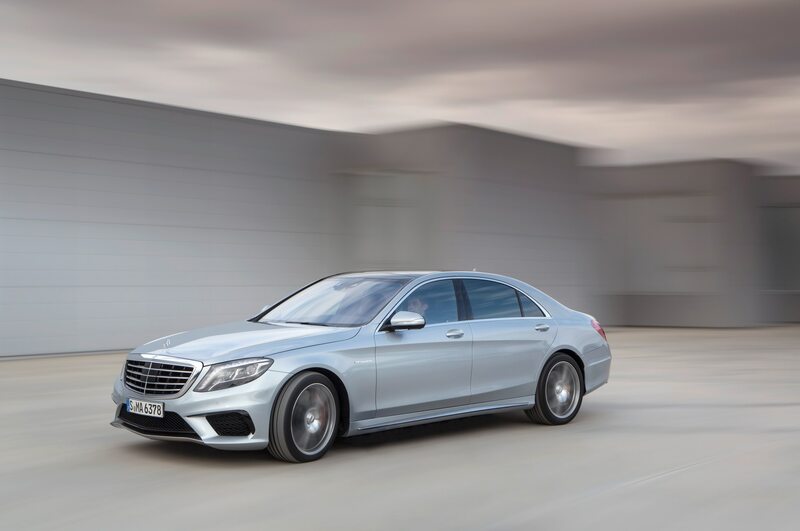 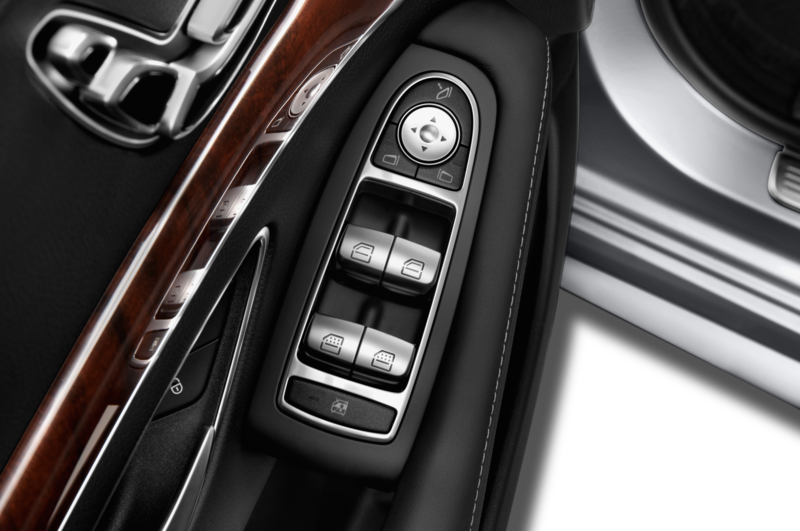 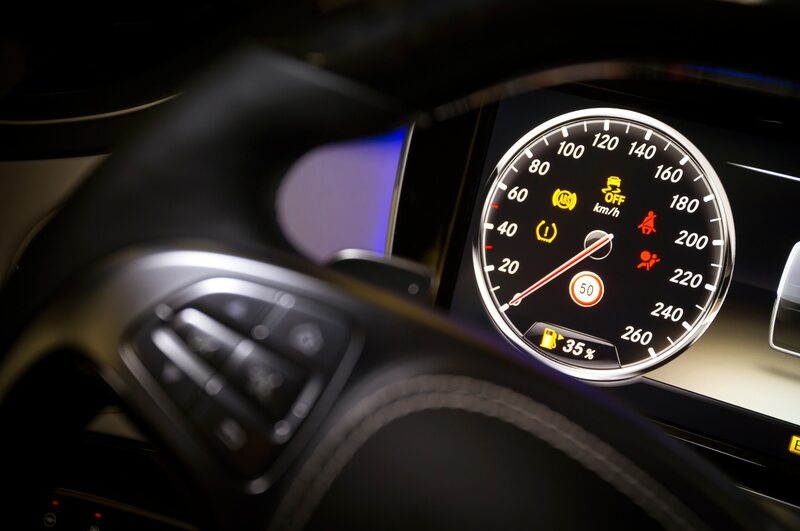 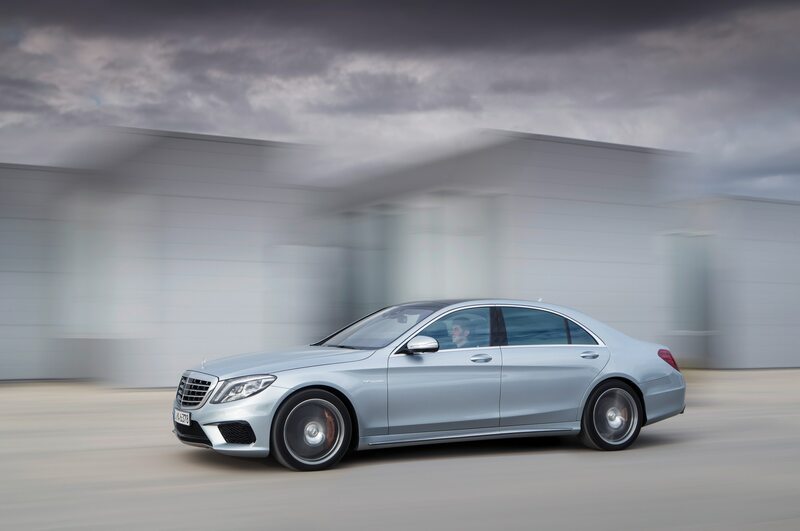 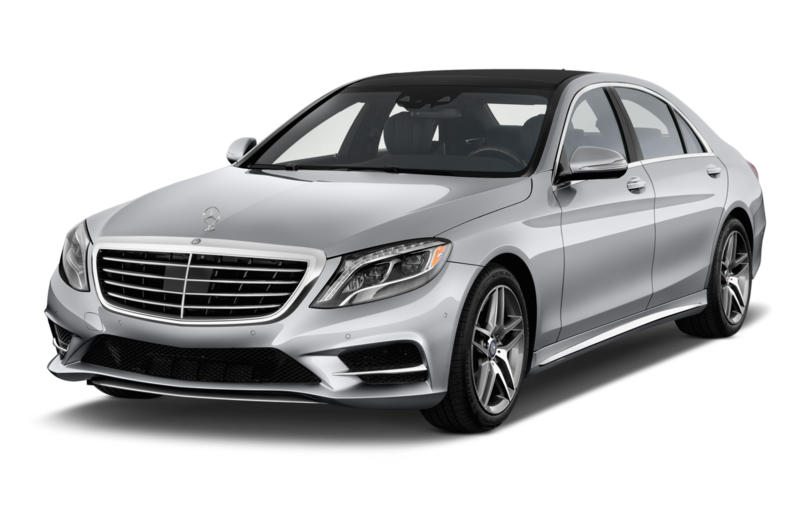 In the wake of the failed Maybach brand, Mercedes-Benz is banking on the S-Class as its means of taking on ultra-luxury brands like Bentley and Rolls-Royce. 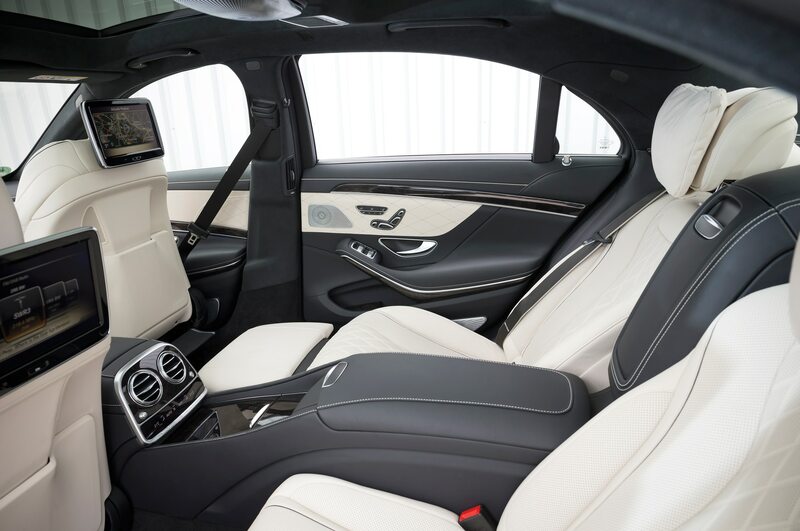 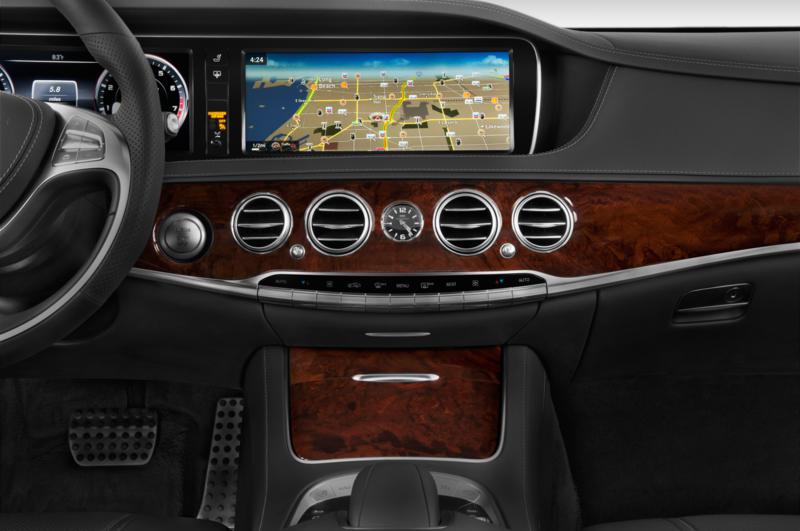 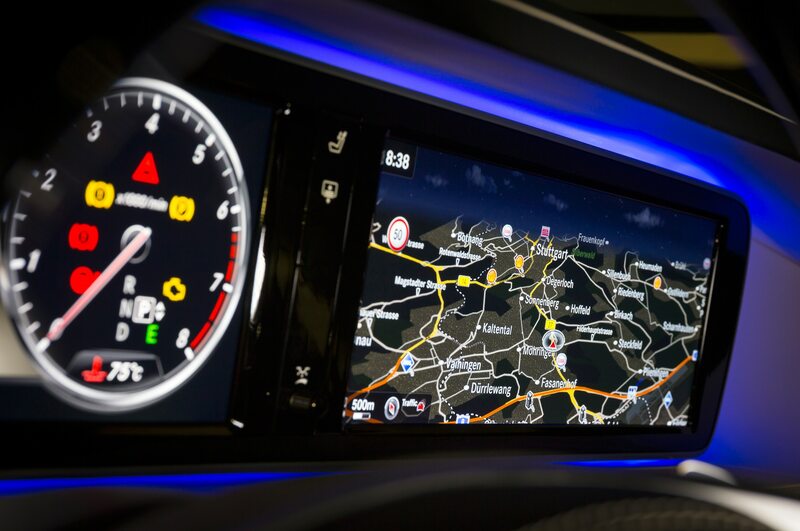 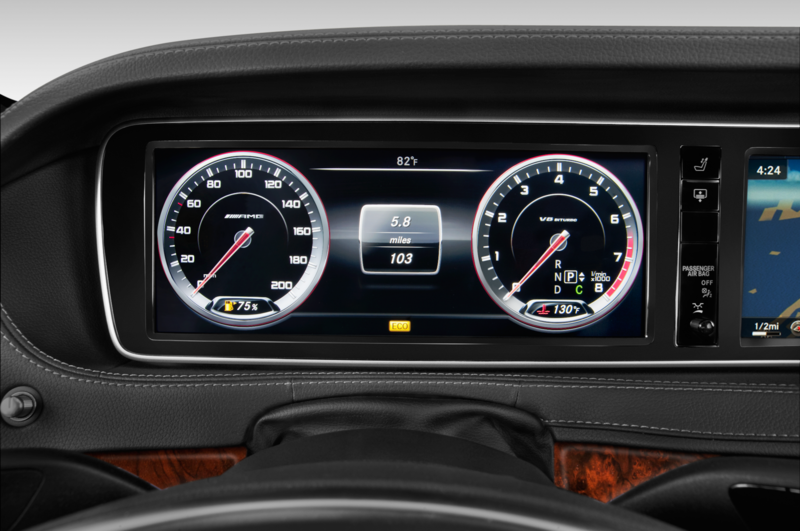 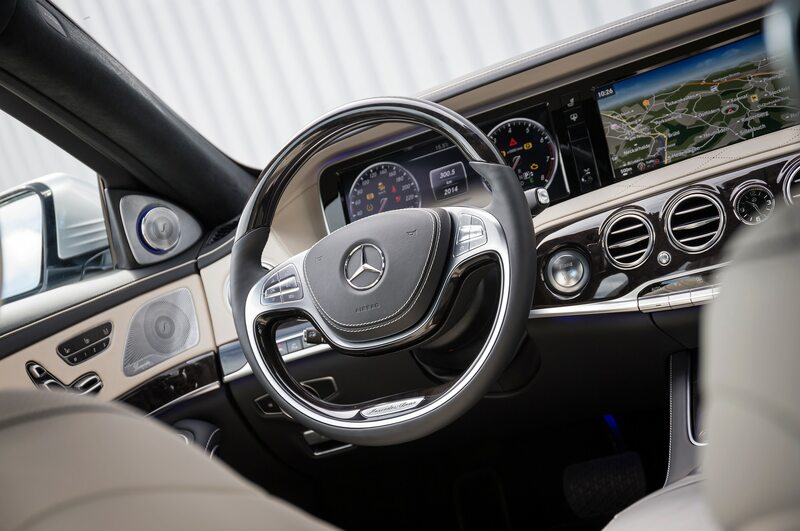 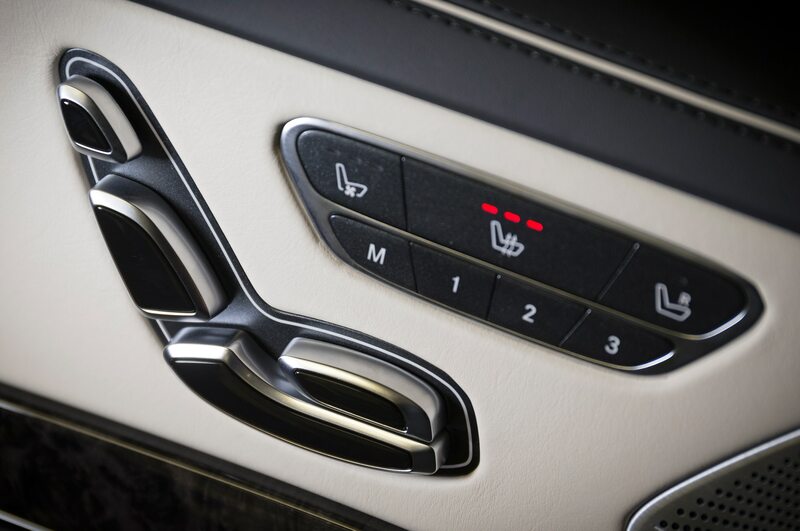 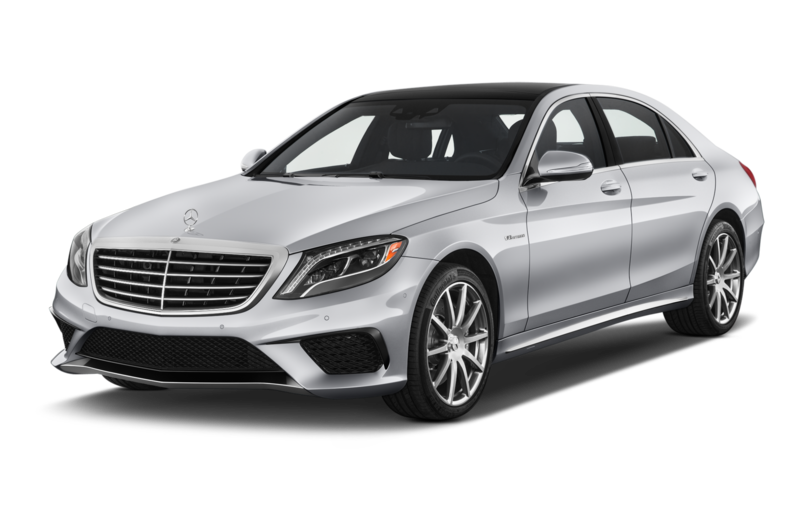 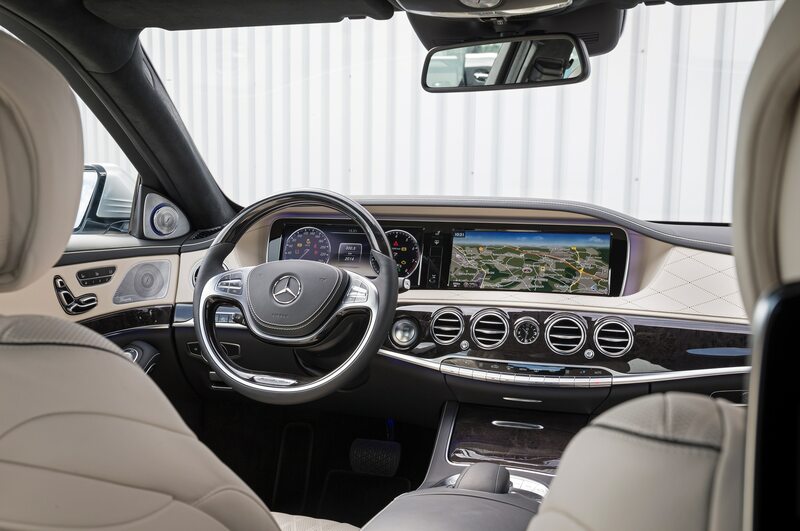 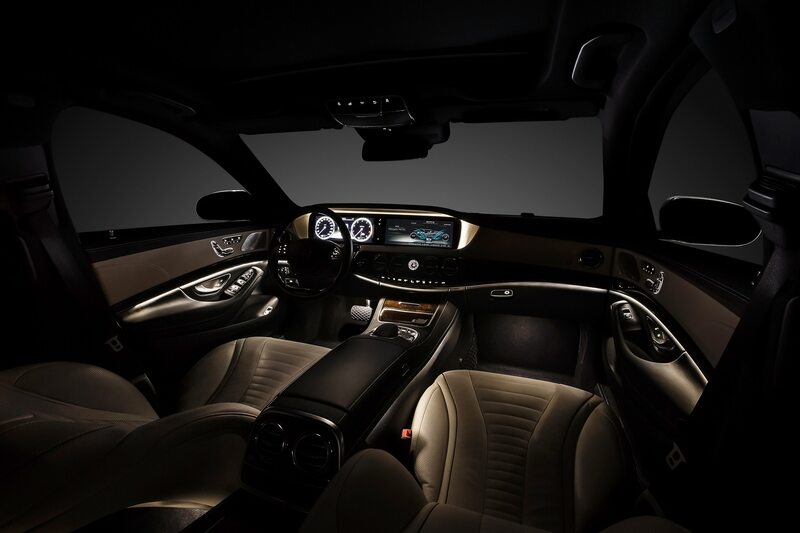 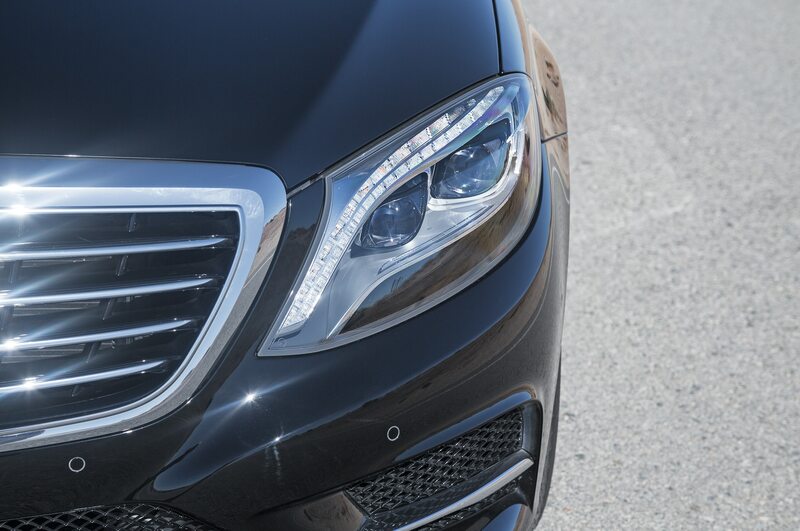 If the $1 million Mercedes-Benz S-Class Pullman comes to fruition, it should truly pull out all the stops in terms of luxury and exclusivity. 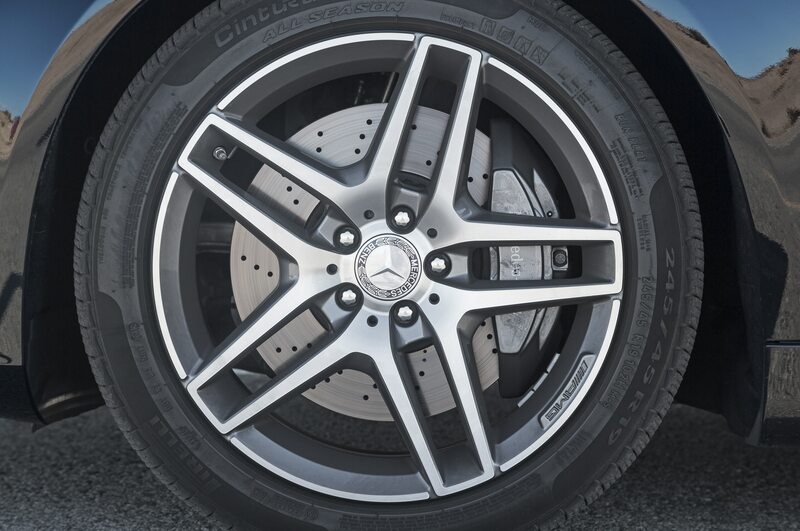 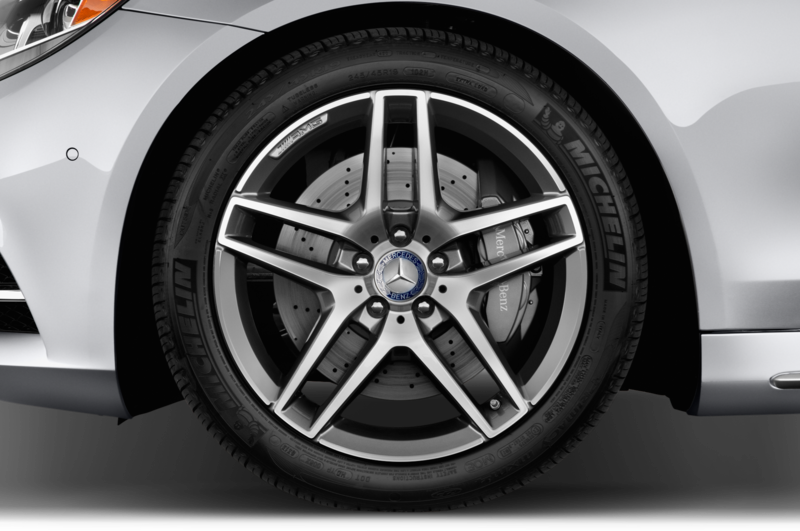 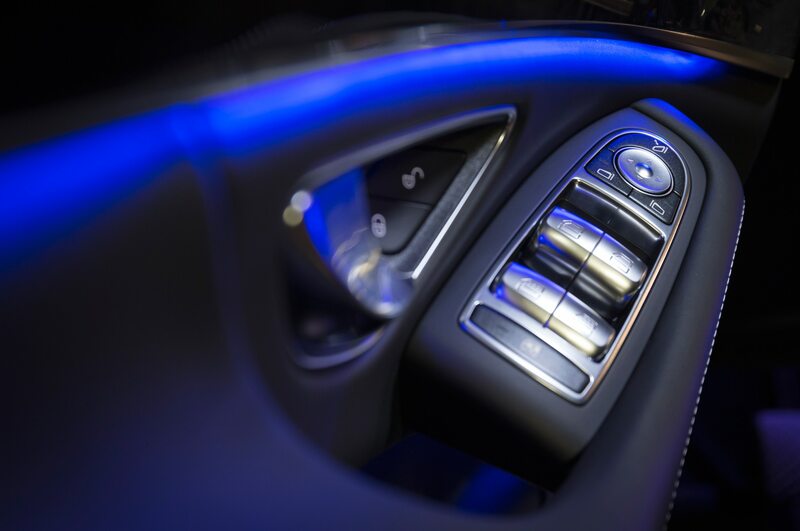 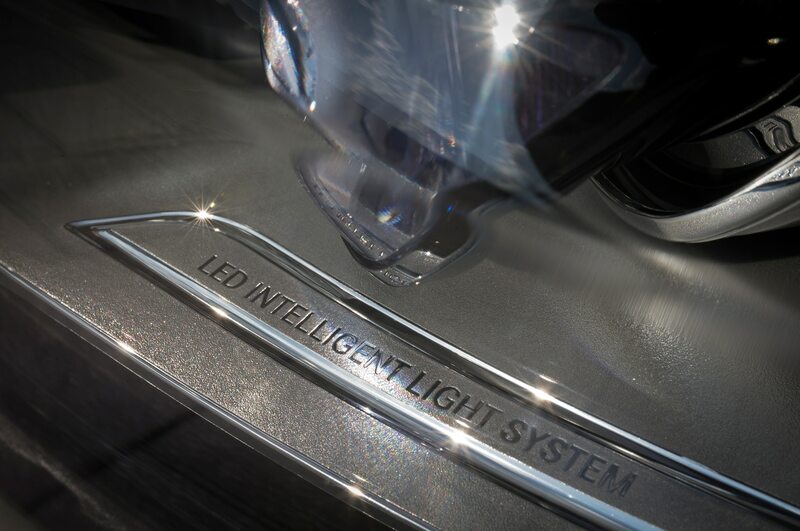 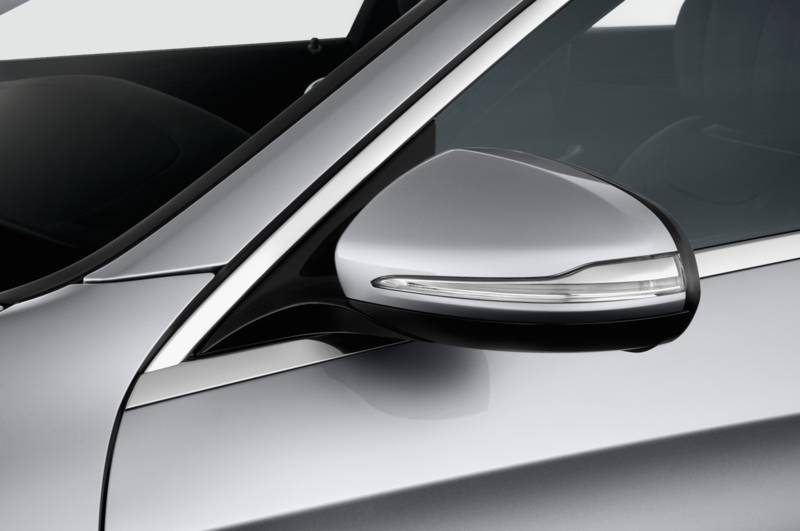 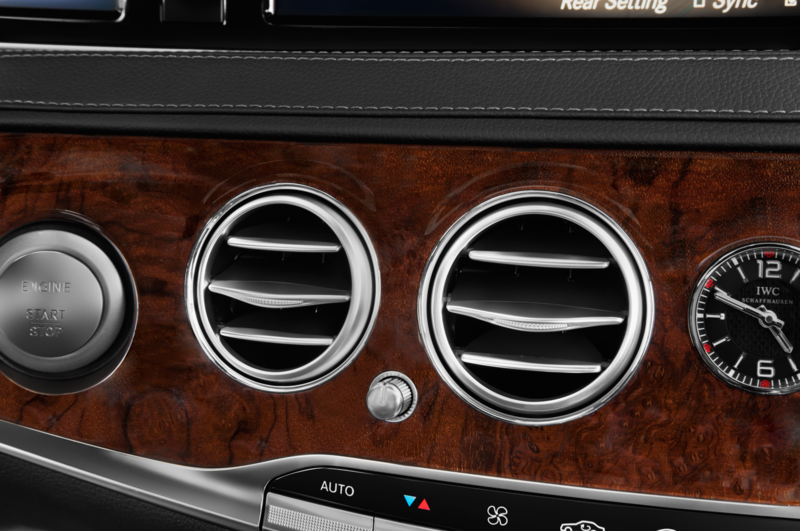 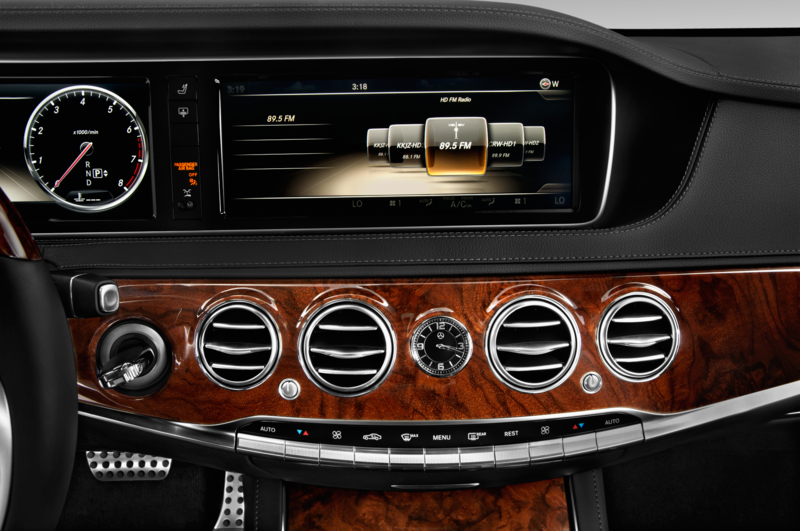 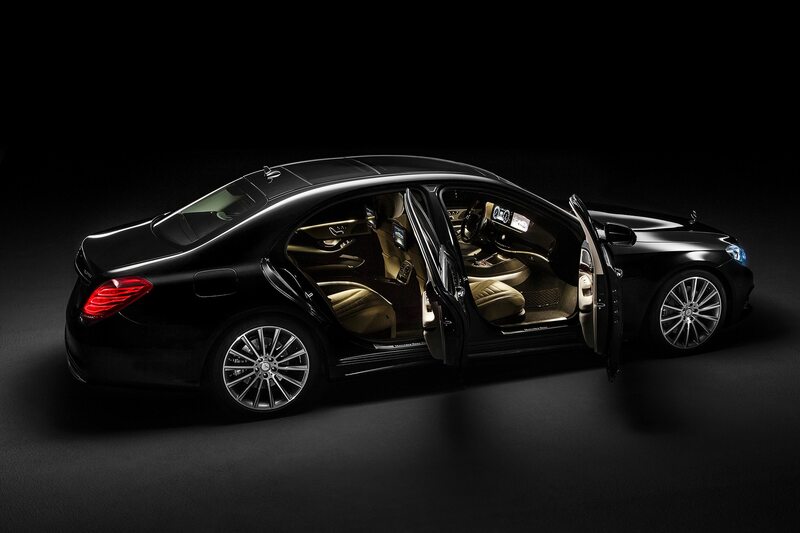 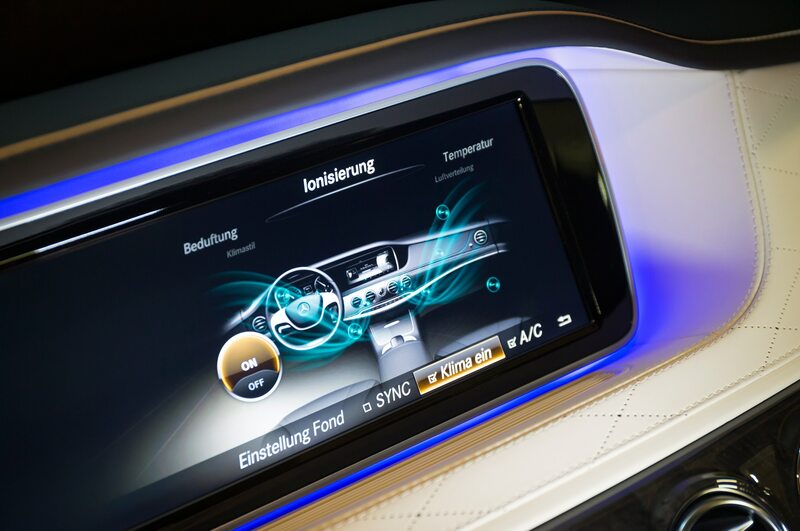 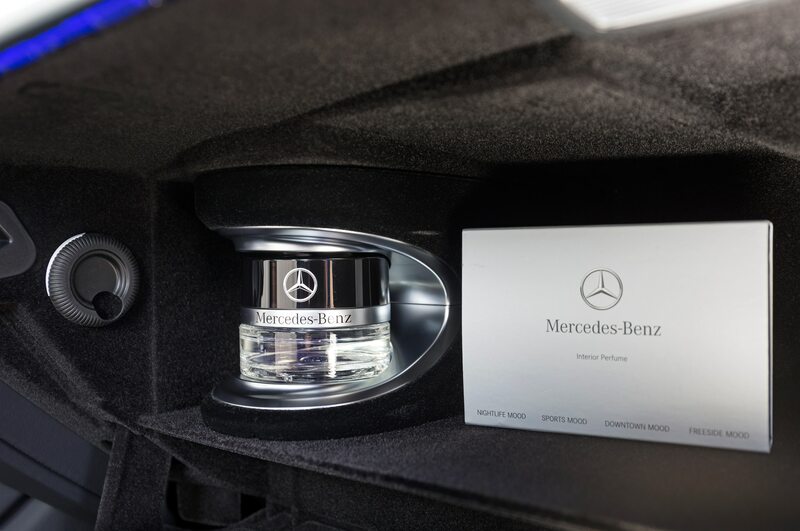 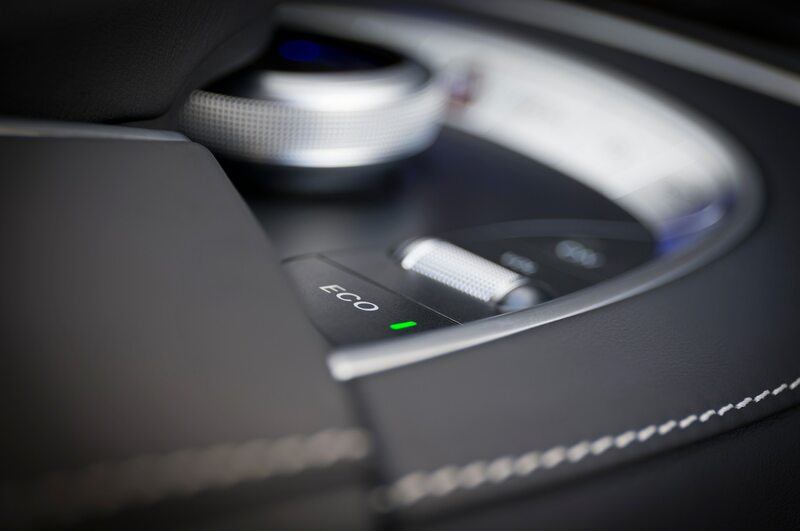 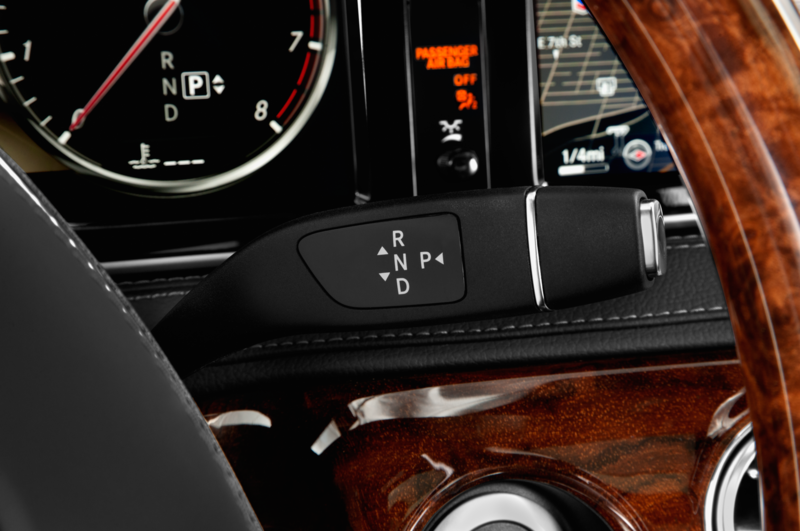 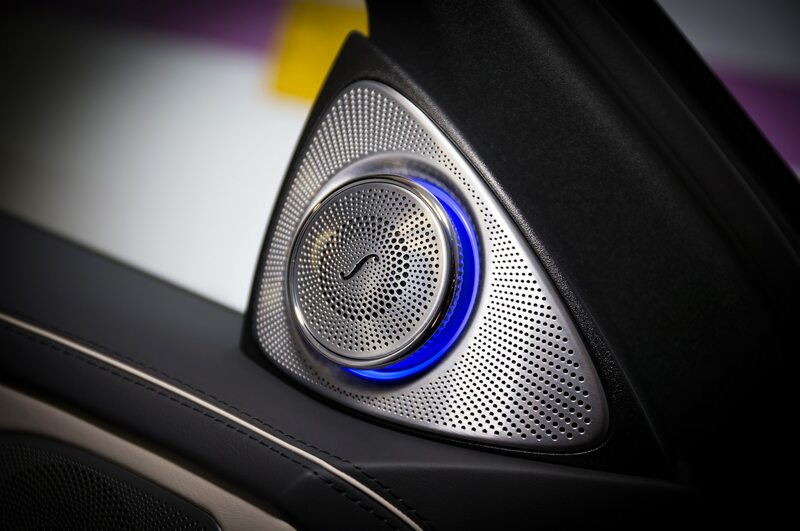 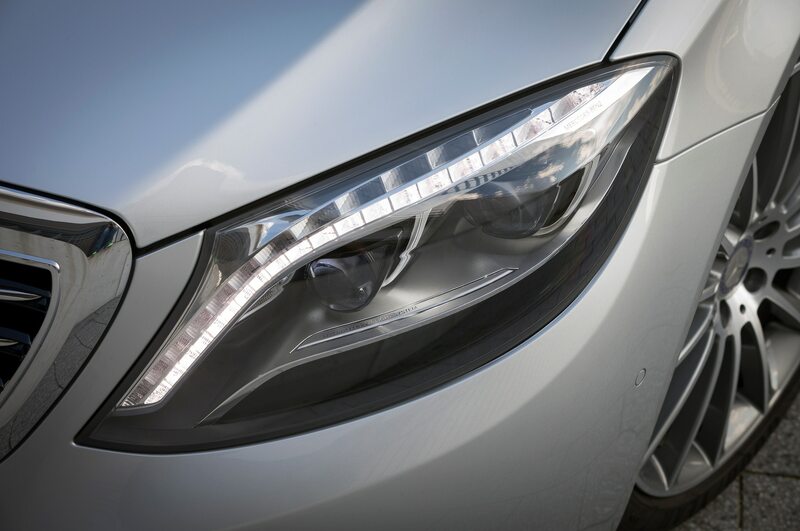 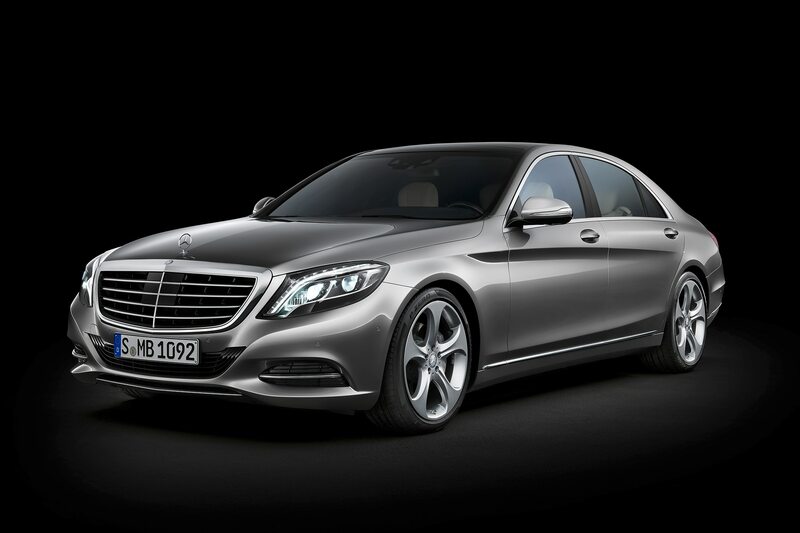 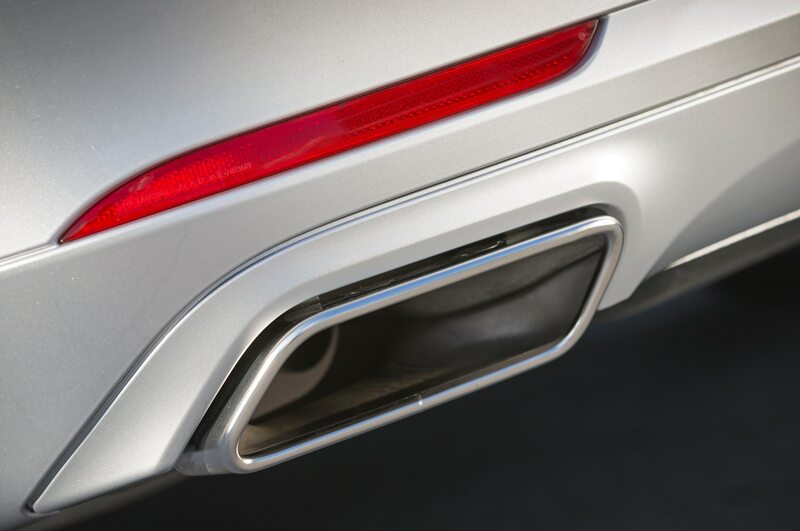 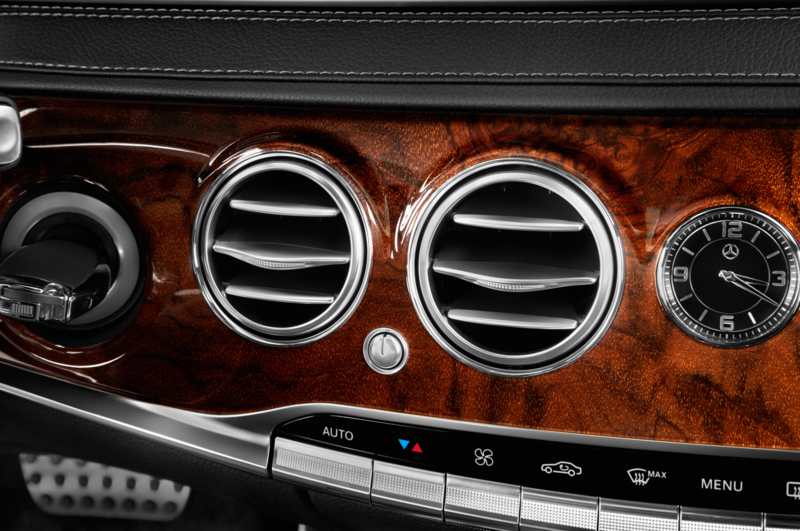 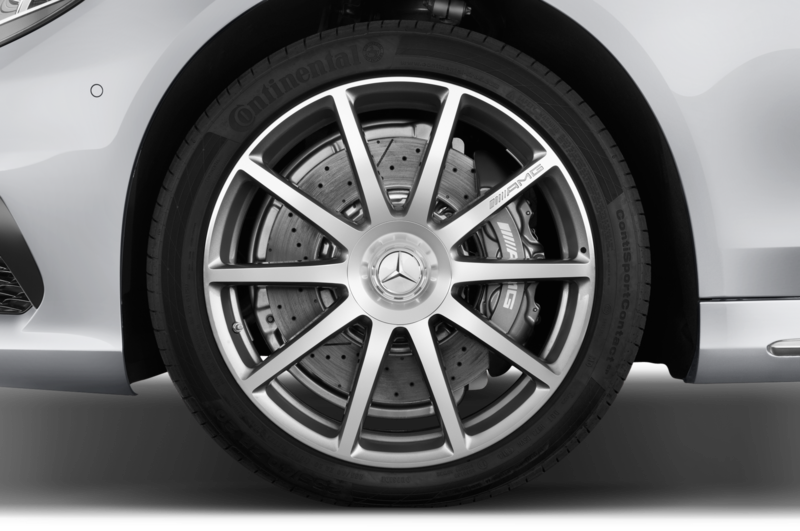 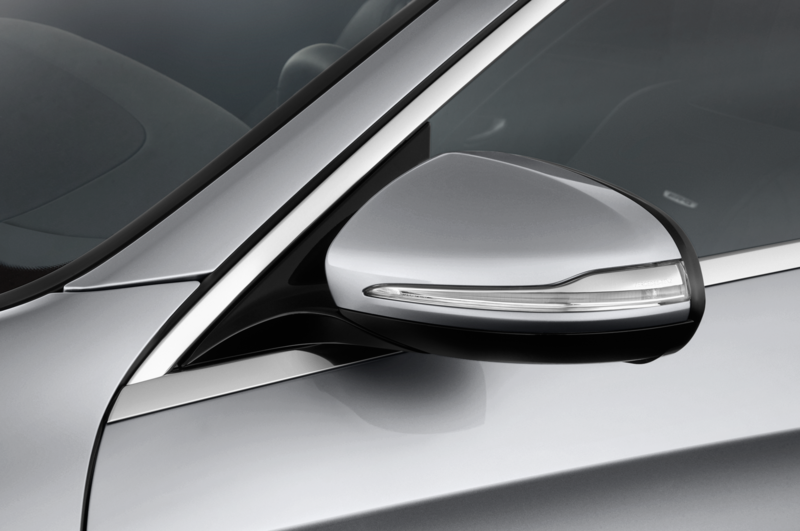 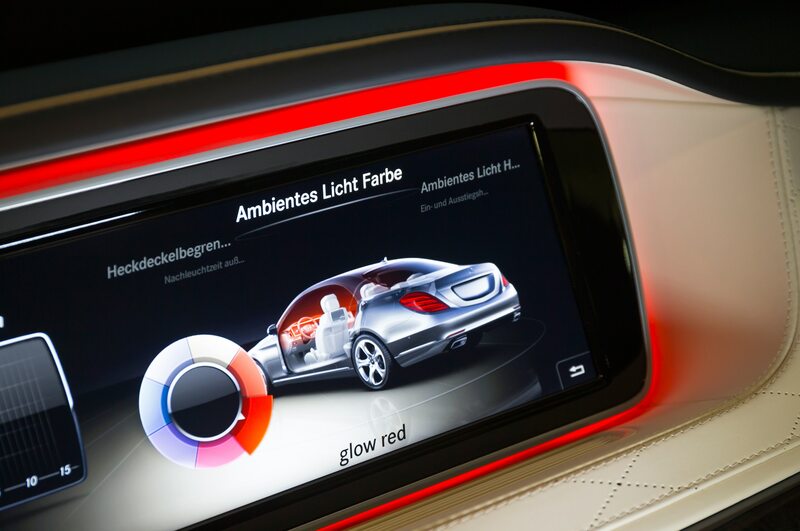 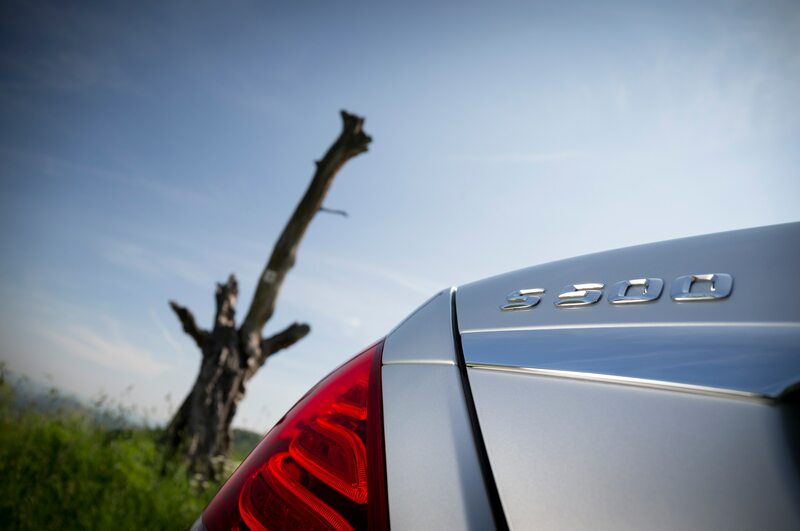 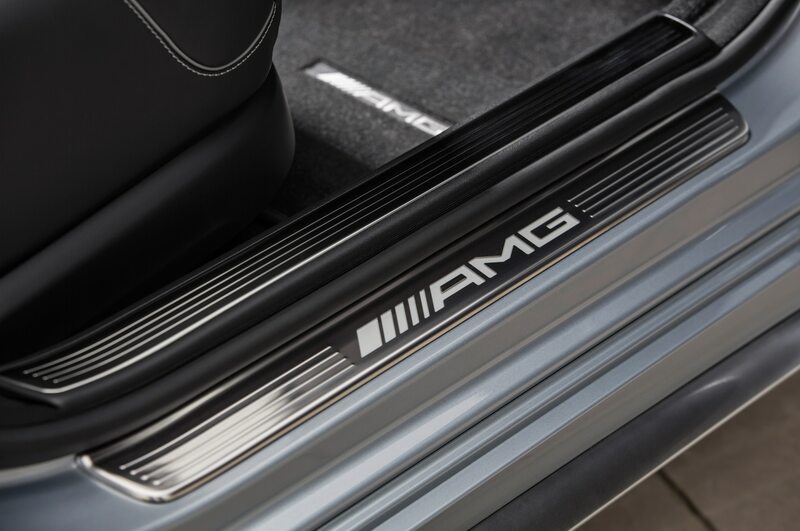 Stay tuned for more news about this over-the-top luxury limousine from Mercedes-Benz over the next few months.